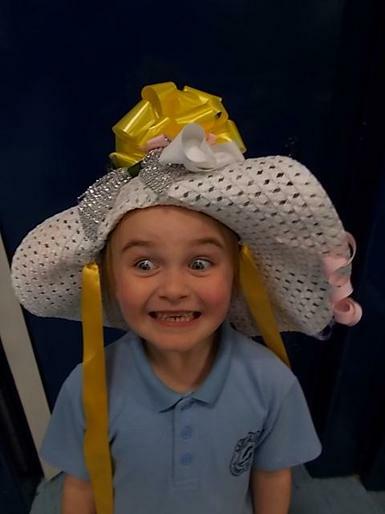 It's Summer term 2017 - Can you believe it? 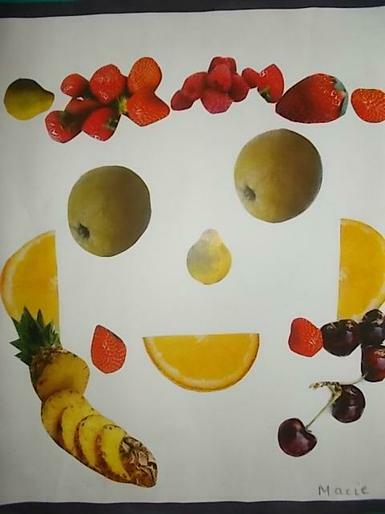 Here's to a happy and successful Summer of BEING THE BEST THAT WE CAN BE! 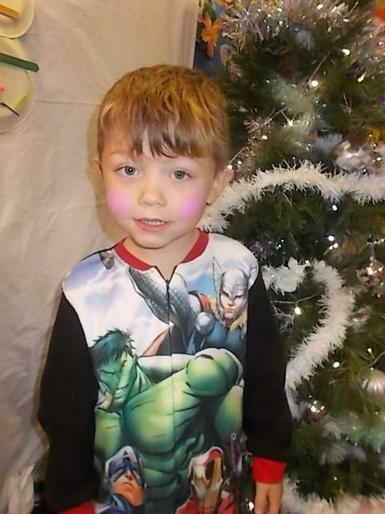 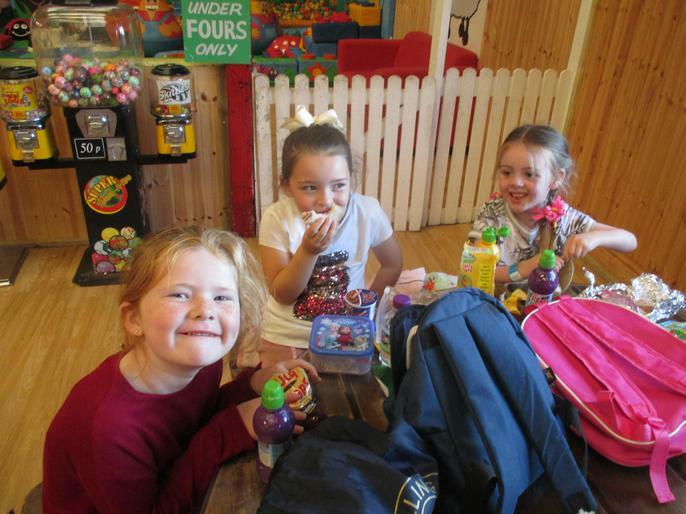 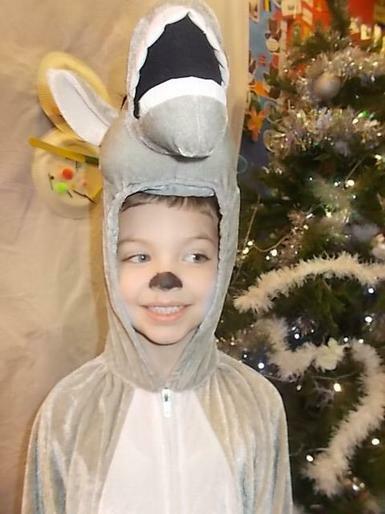 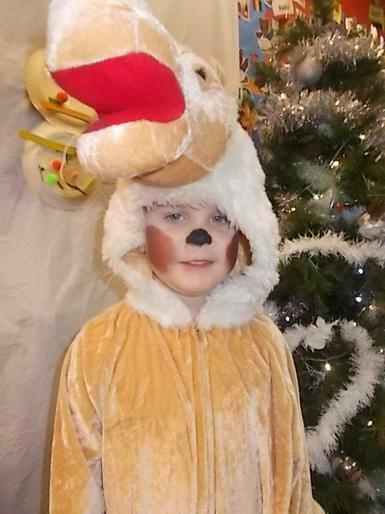 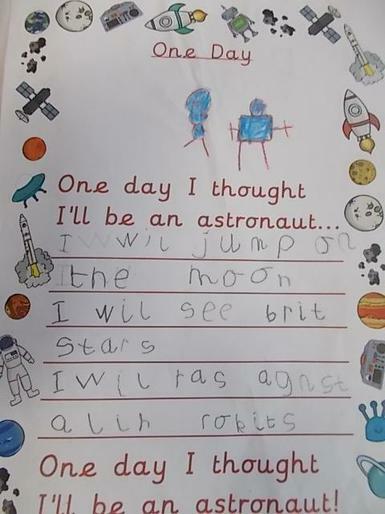 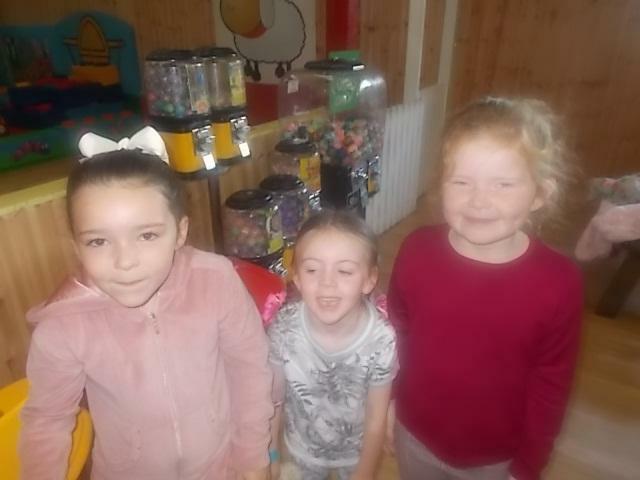 If Mouse, Little Ted or Bob pick you for Star of the Week then you really are doing the right thing! 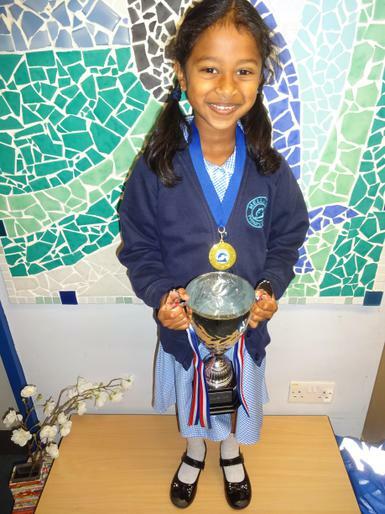 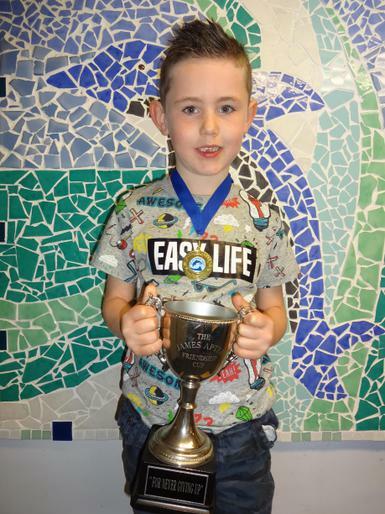 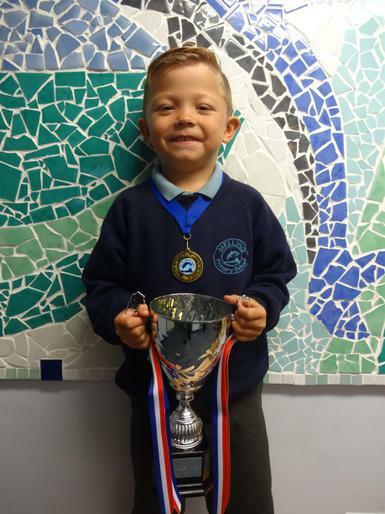 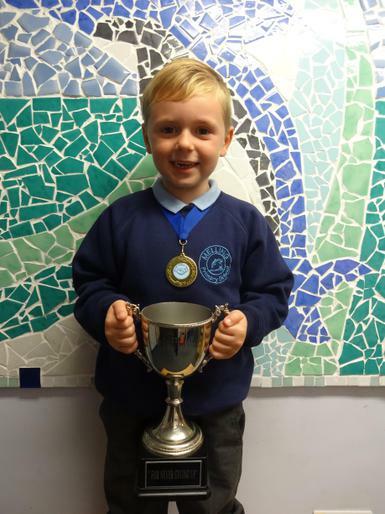 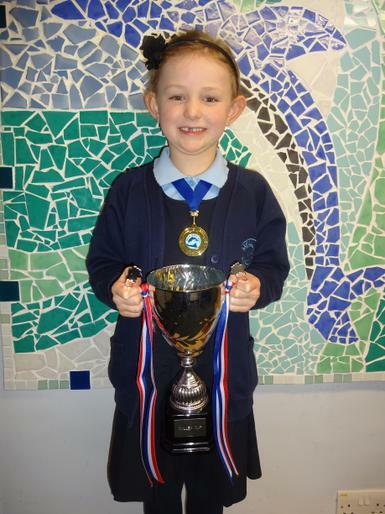 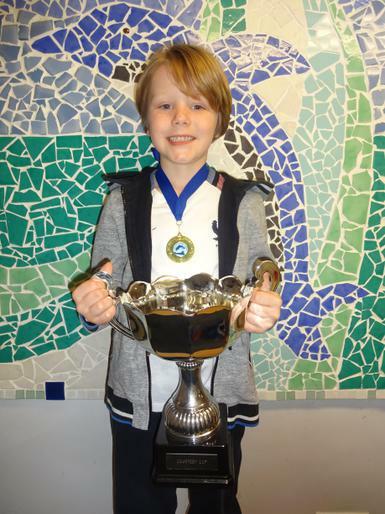 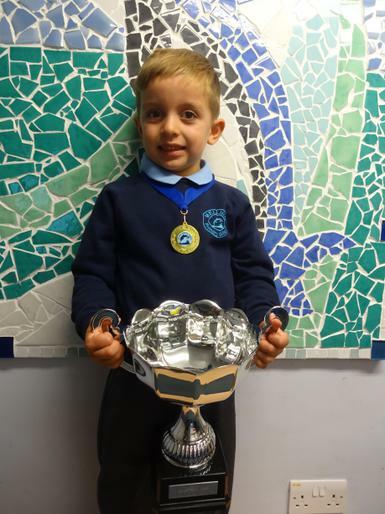 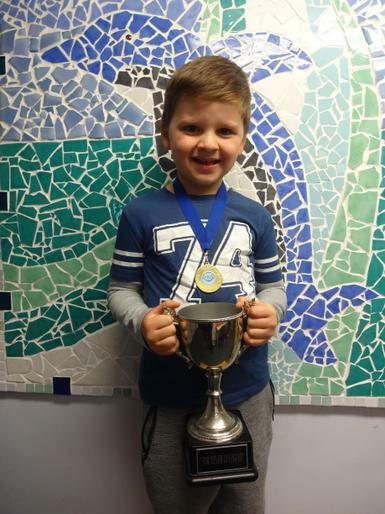 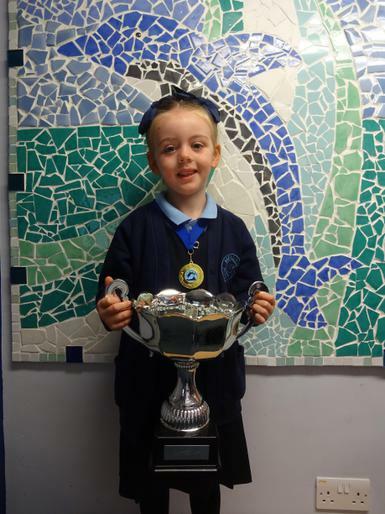 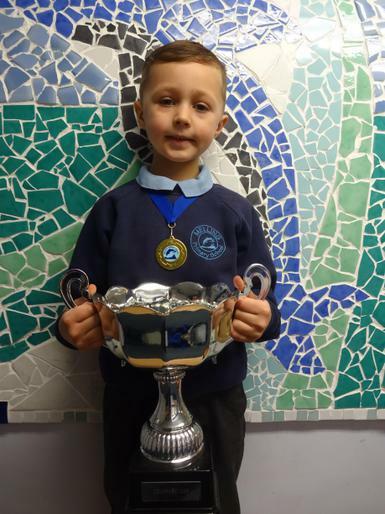 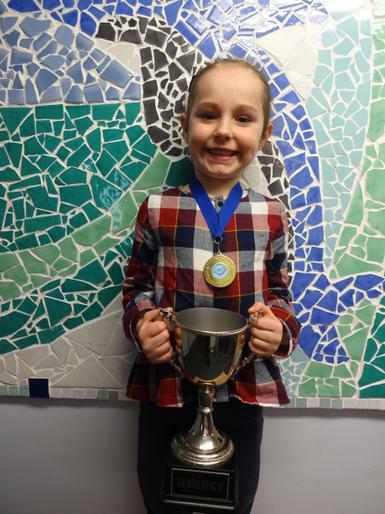 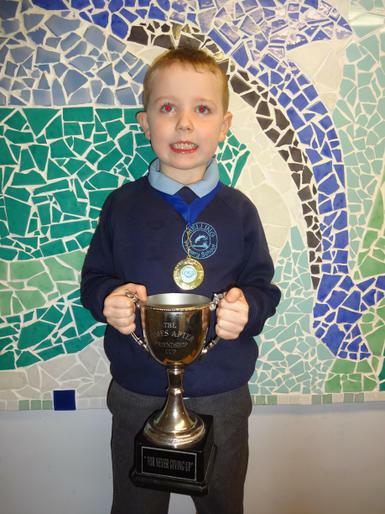 Our Y1 cup winners so far this year...well done everyone - YOU ALL MAKE US SO VERY PROUD! 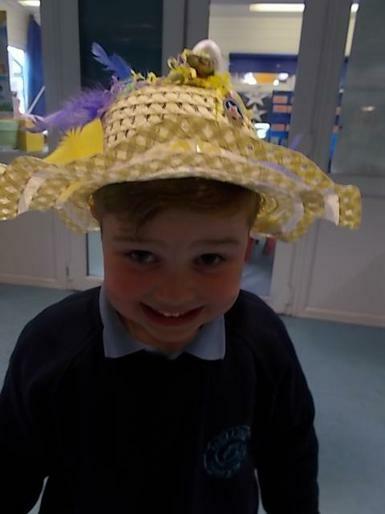 Please find this term's information below. 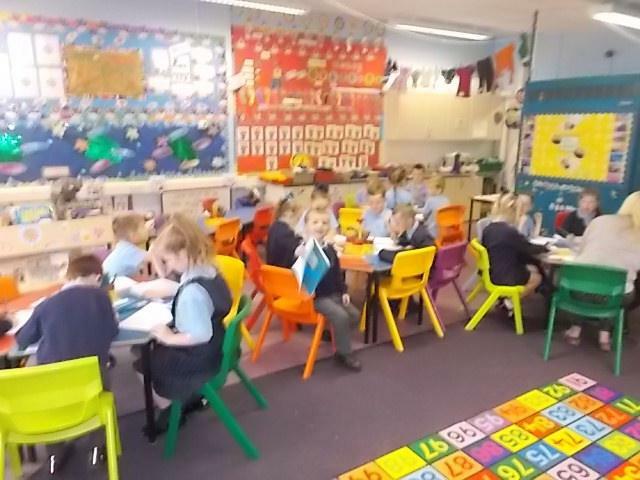 Any questions, please pop in to see me or Mrs Randall. 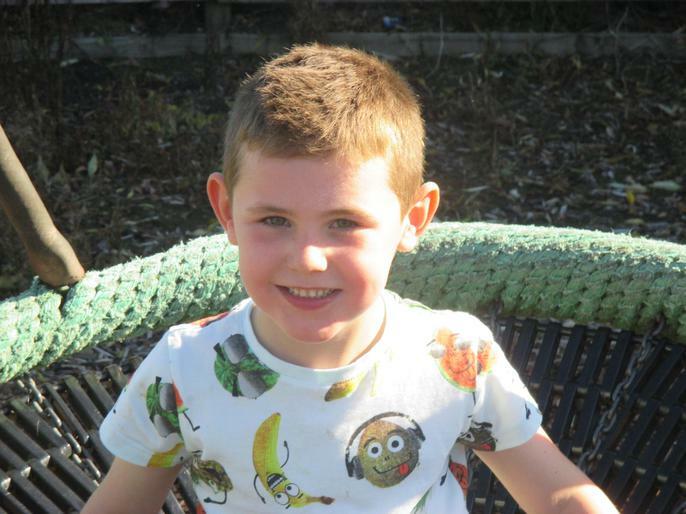 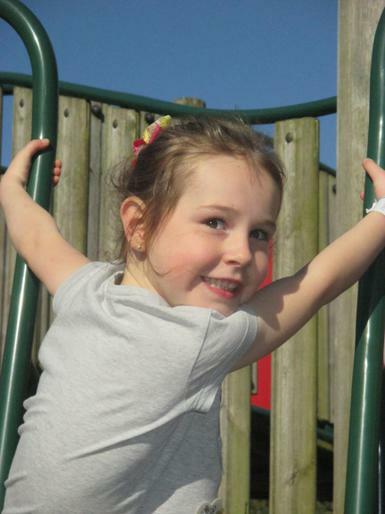 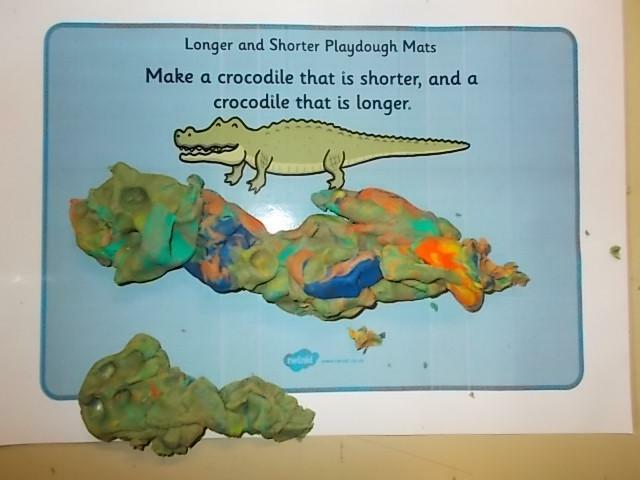 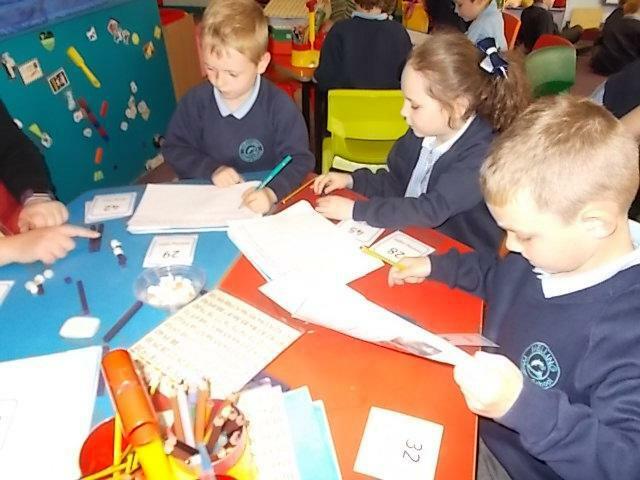 Don't forget, this term is Phonics Screening Time, so keep practising those SPECIAL FRIENDS! 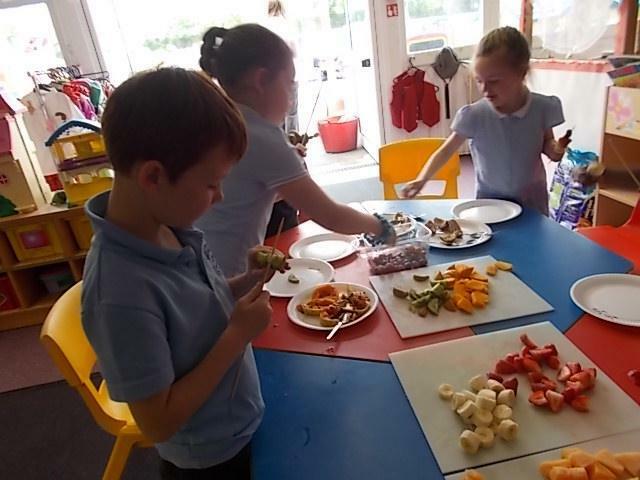 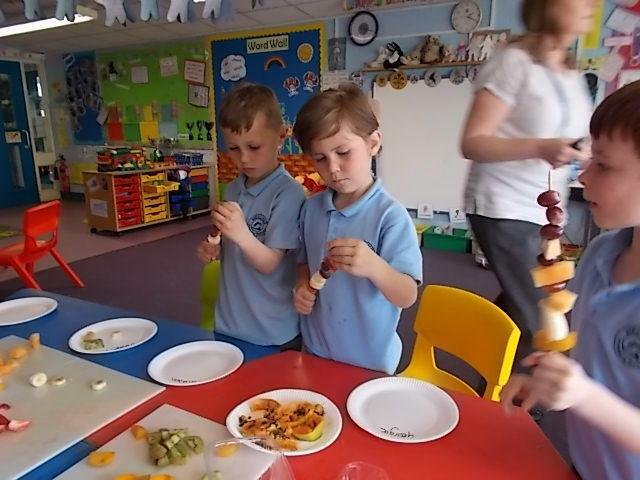 We made DELICIOUS healthy pizzas with lots of vegetables and even some fruit! 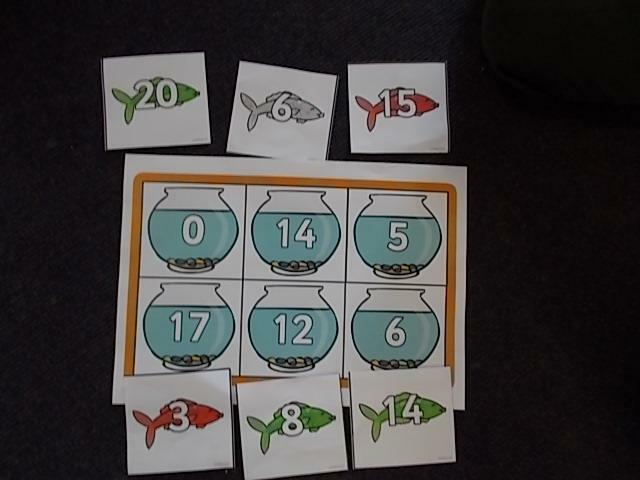 How well do you know your tens and ones? 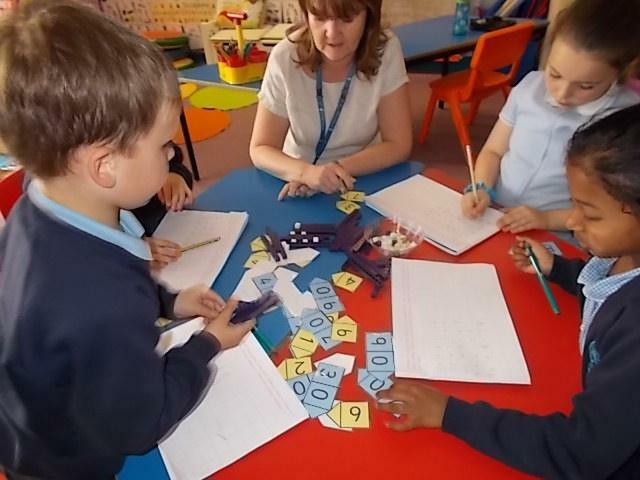 Do you know how many tens and units are in two digit numbers? 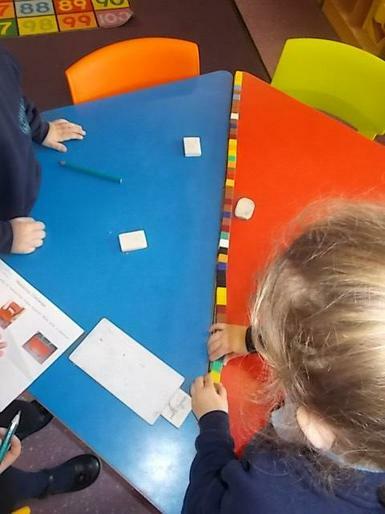 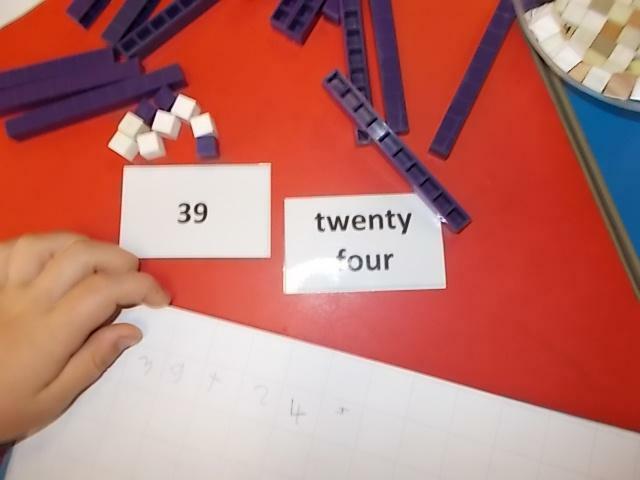 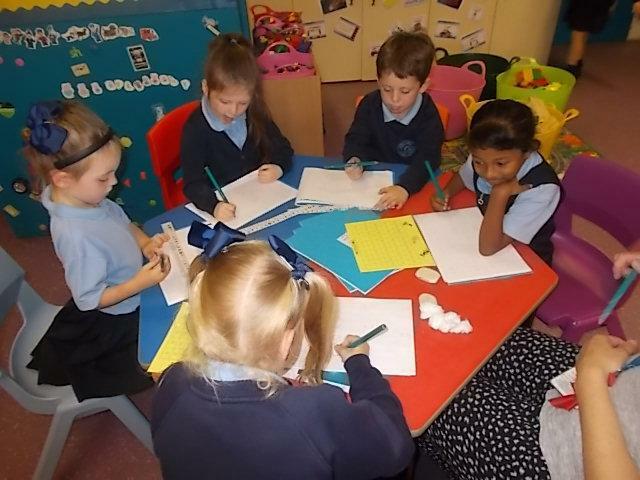 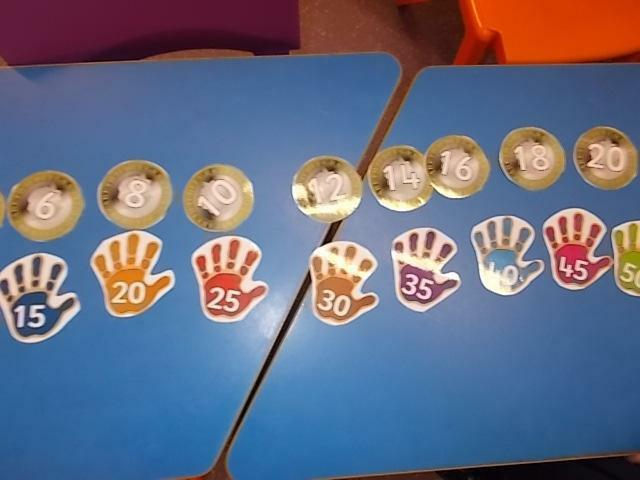 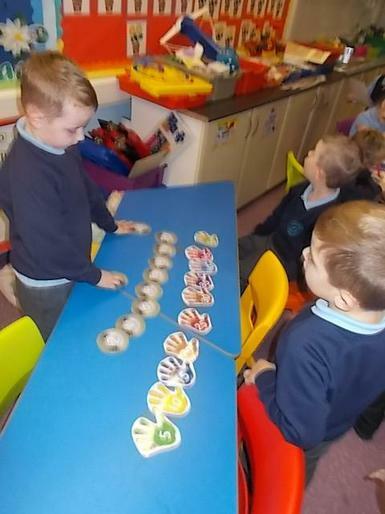 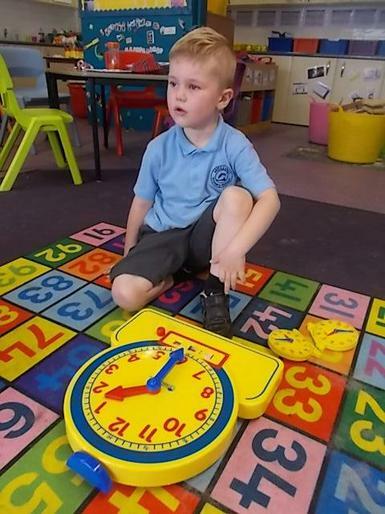 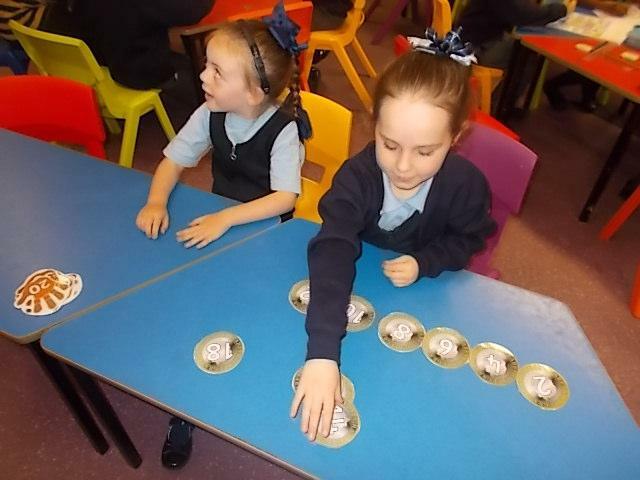 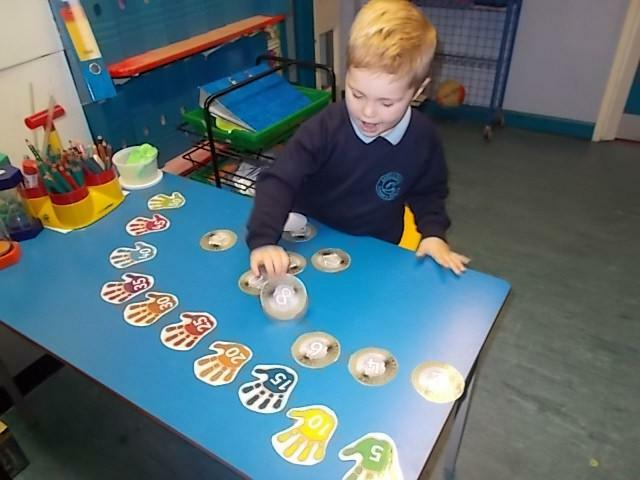 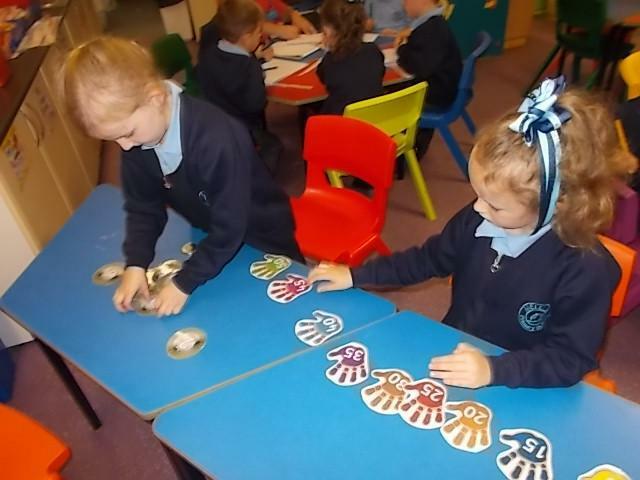 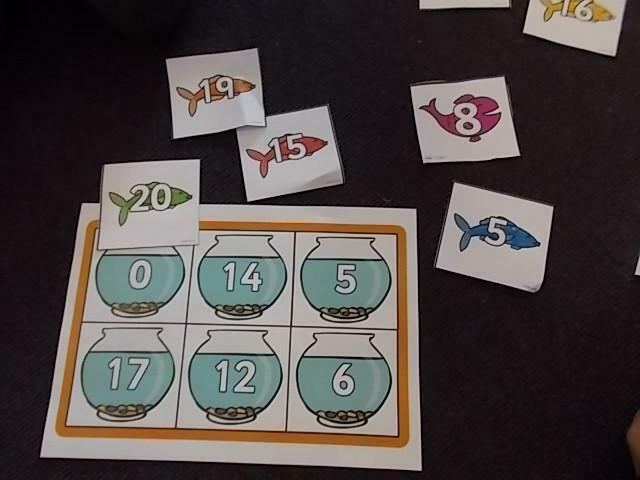 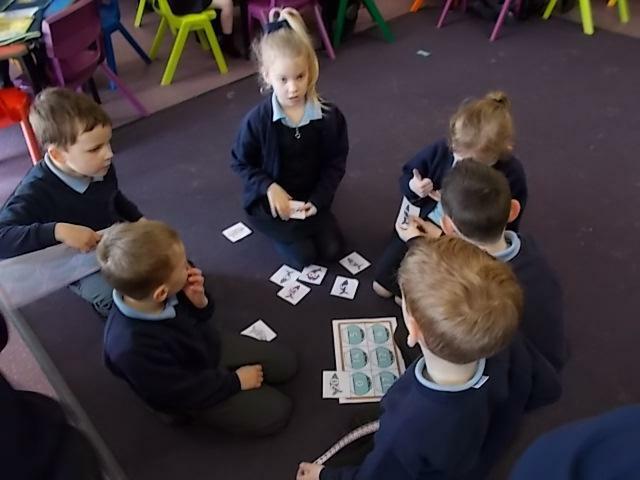 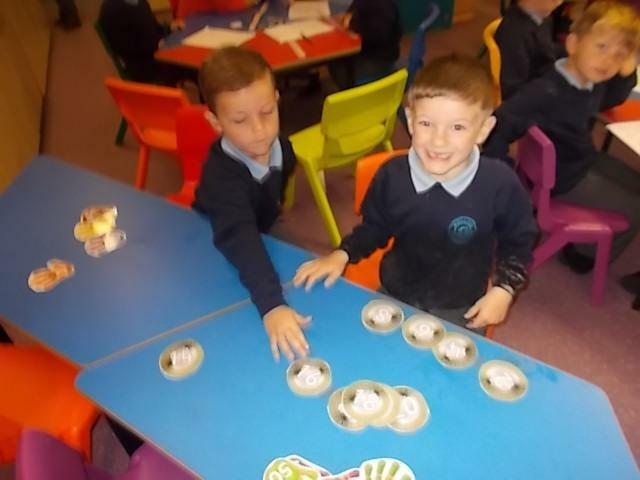 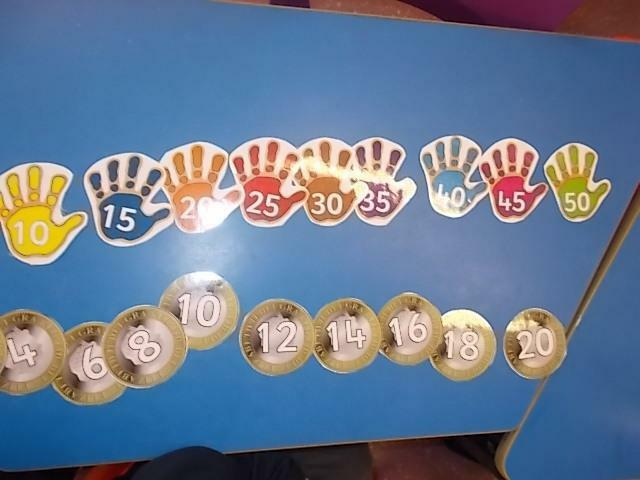 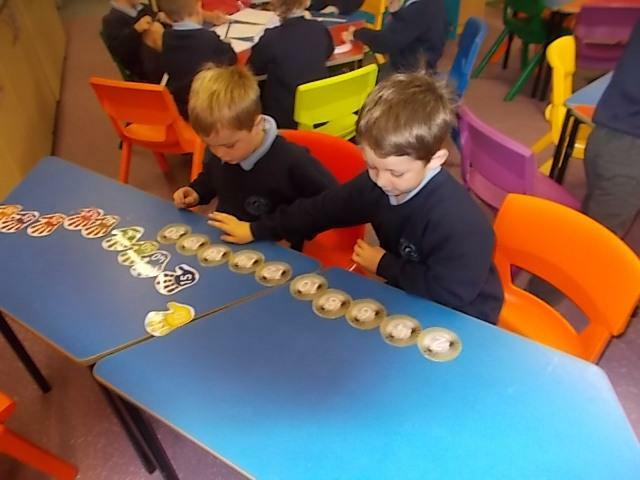 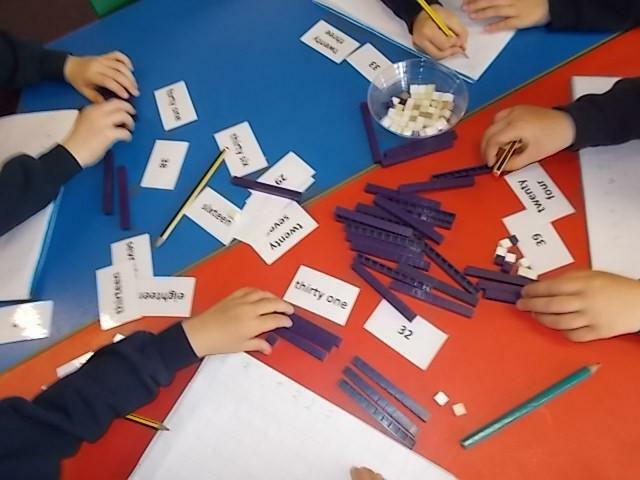 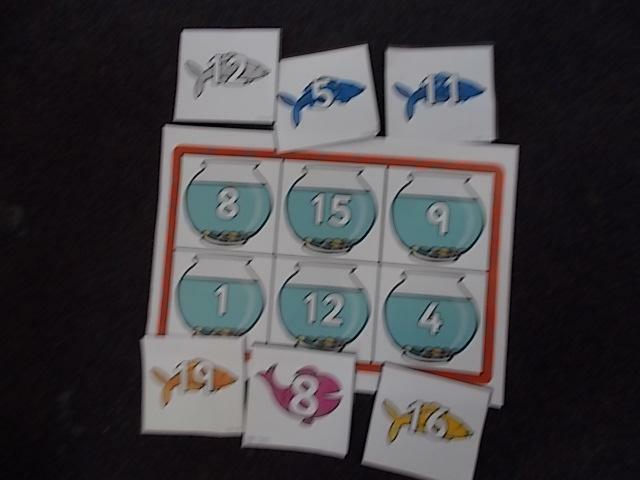 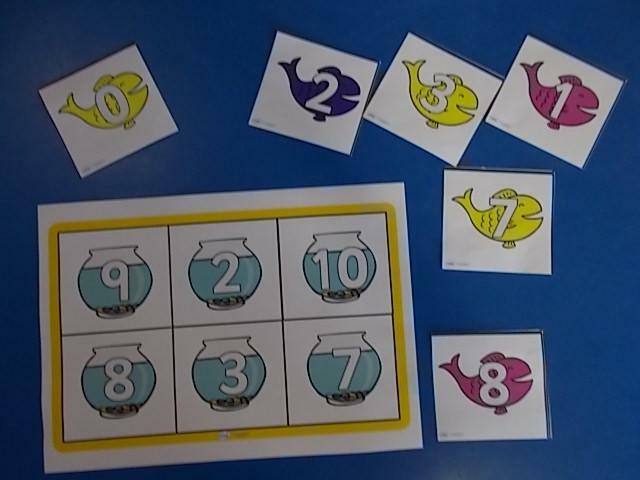 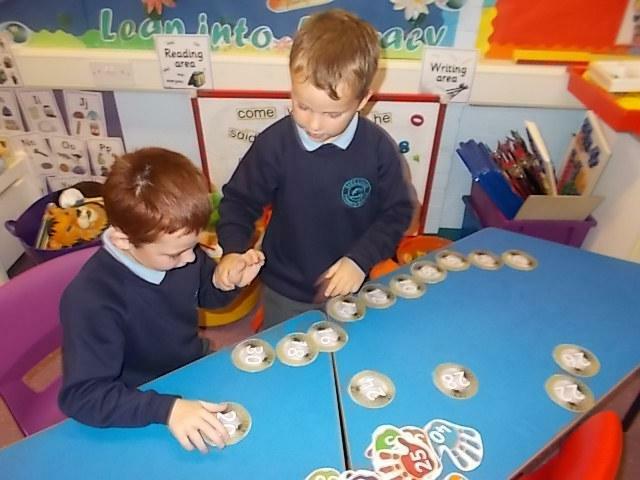 Getting to grips with place value in Year 1 Maths lessons. 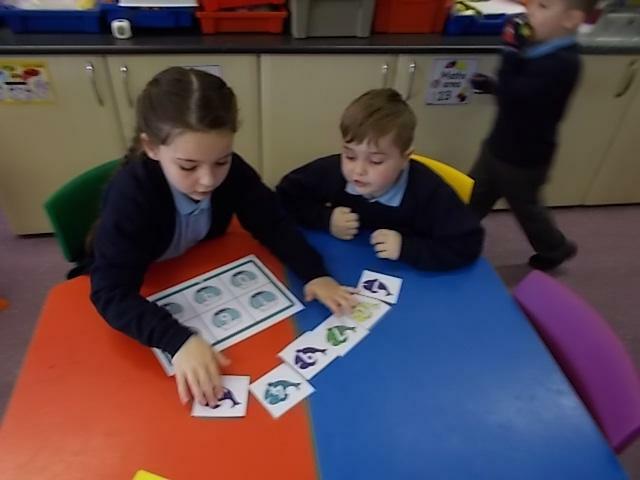 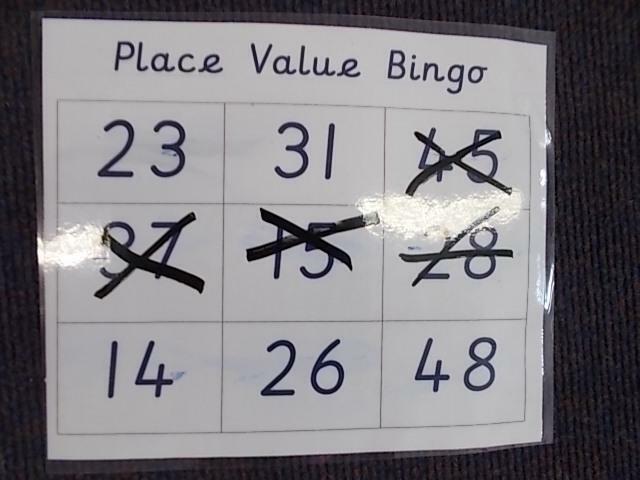 EYES DOWN for a game of PLACE VALUE BINGO! 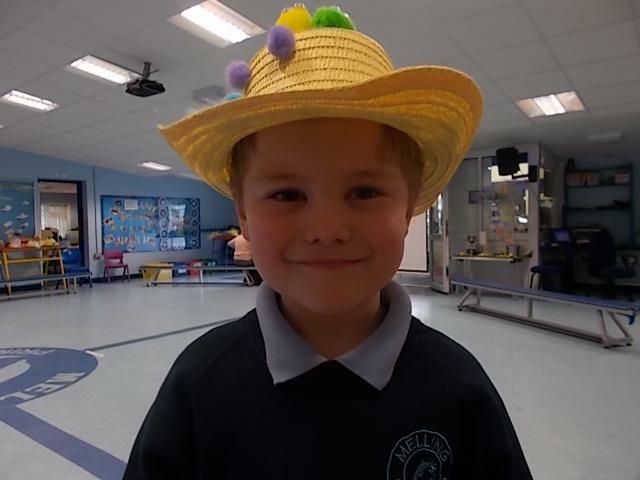 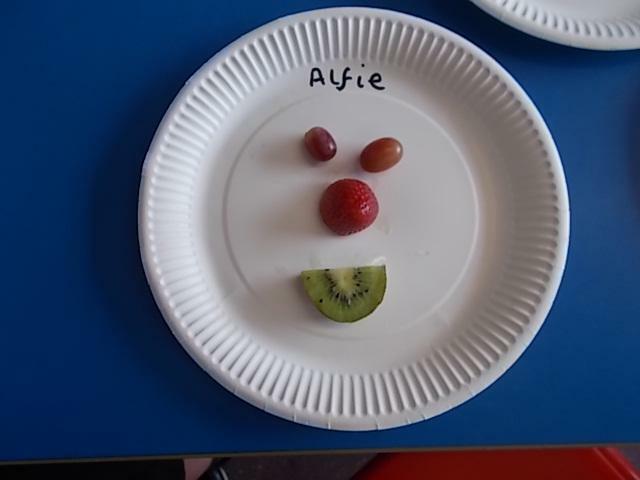 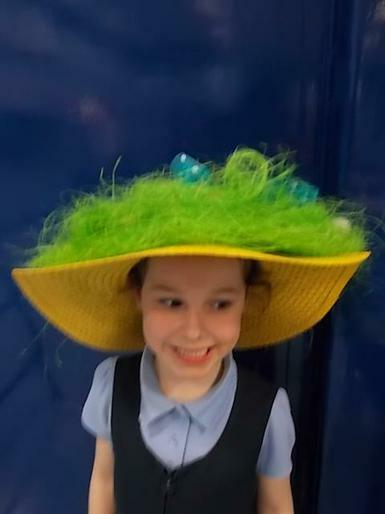 We had a really FRUITY DAY in Y1 this week. 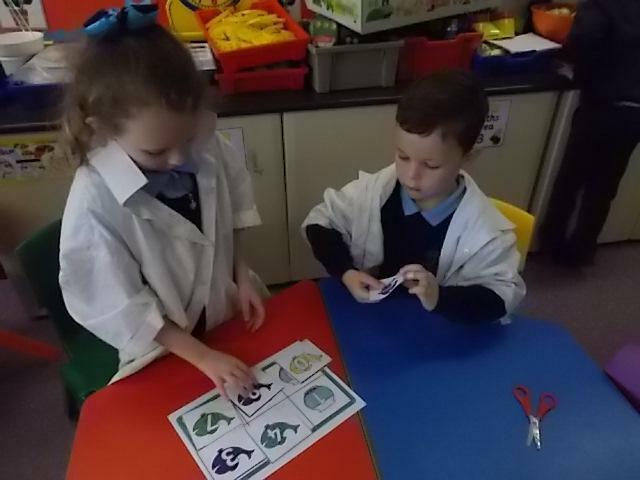 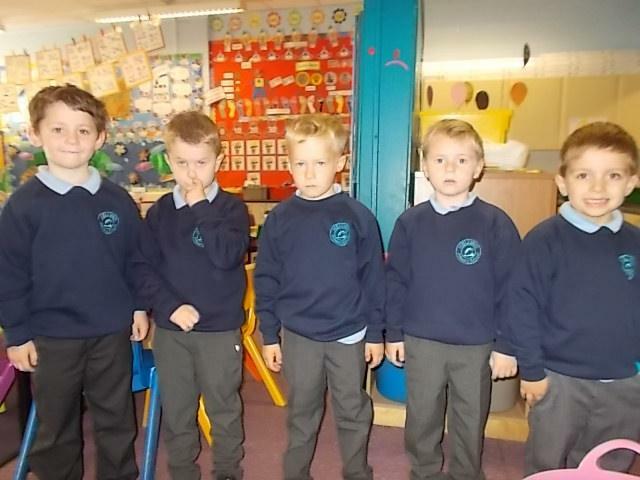 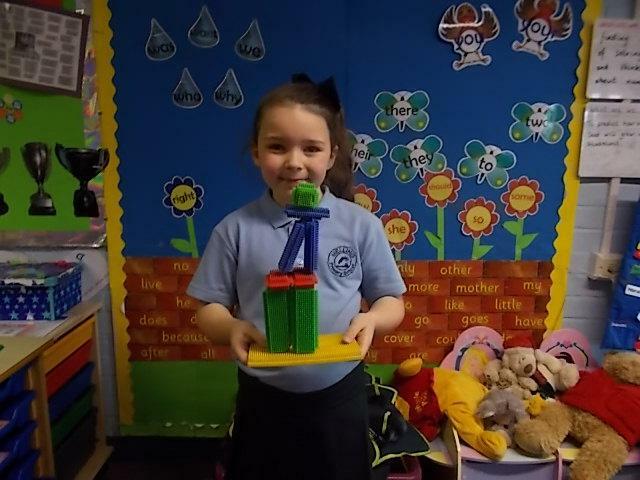 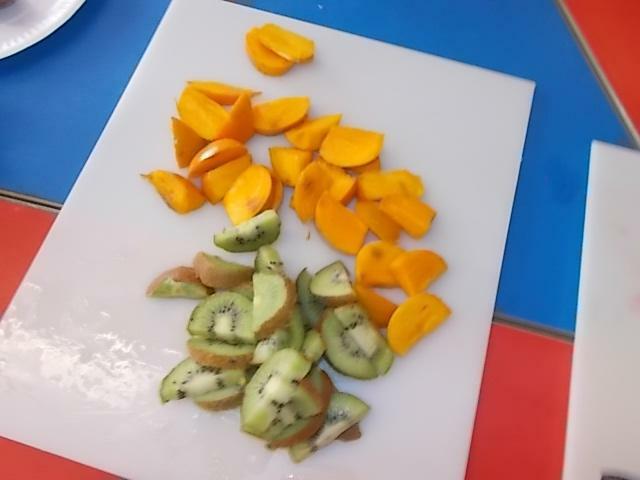 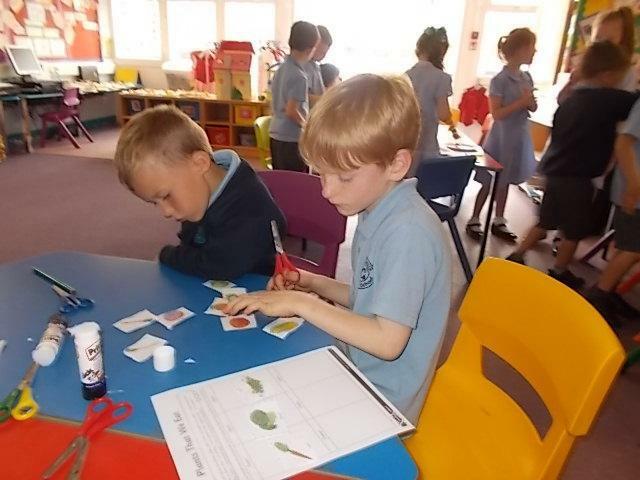 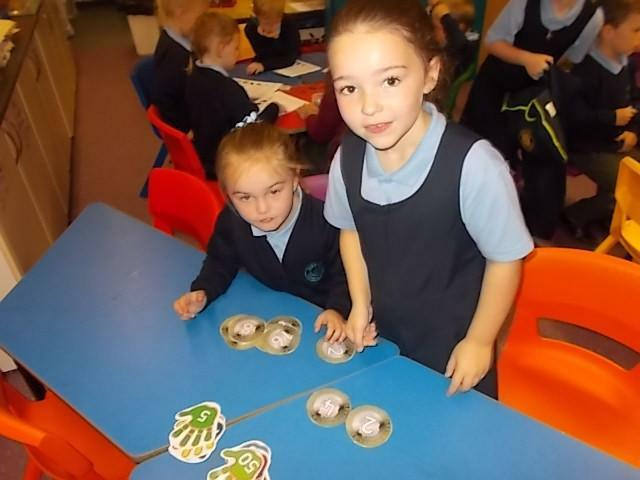 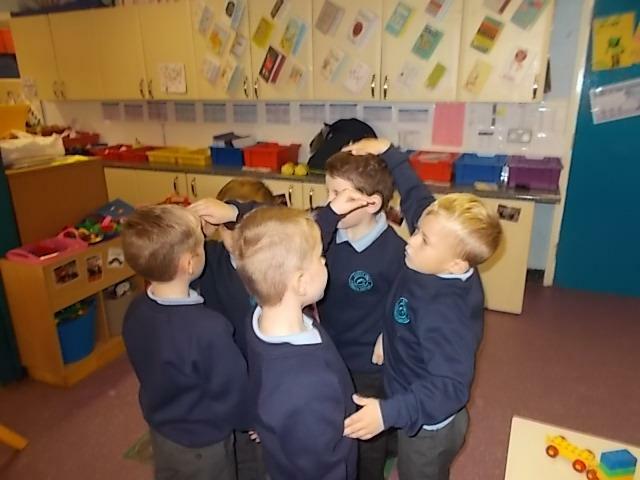 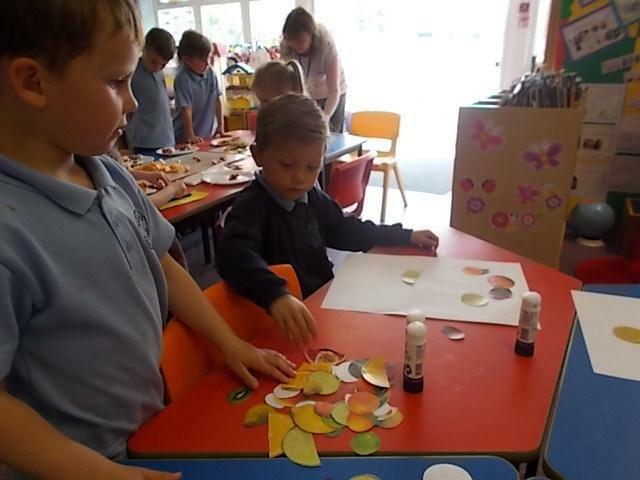 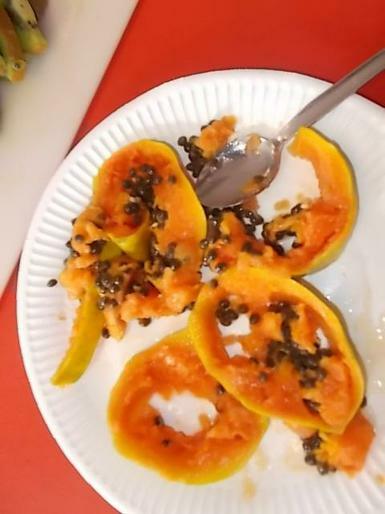 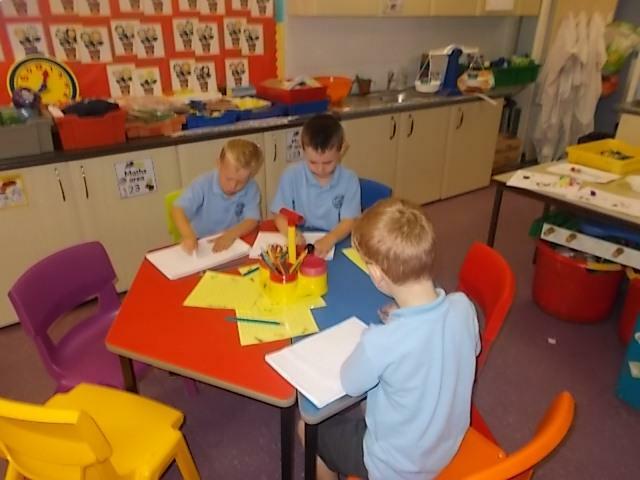 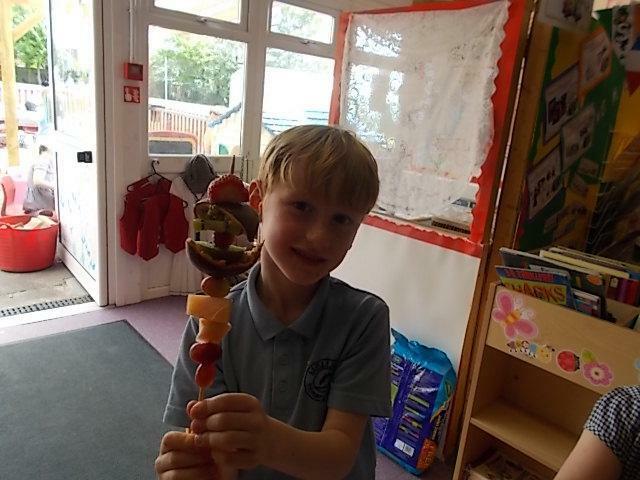 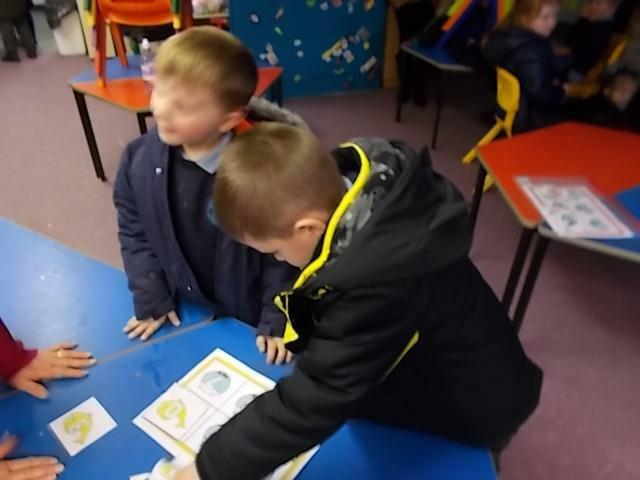 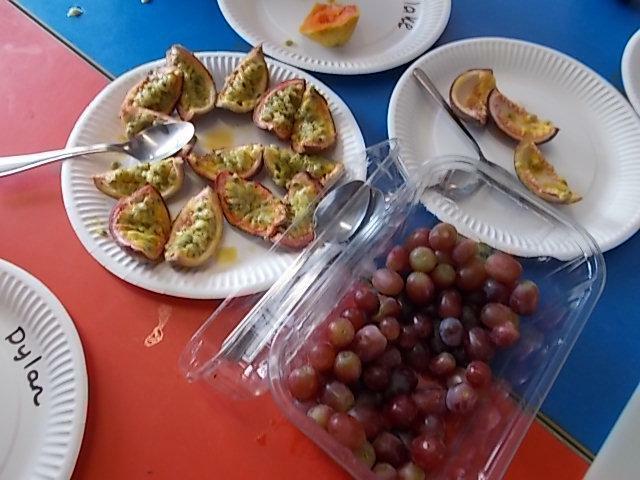 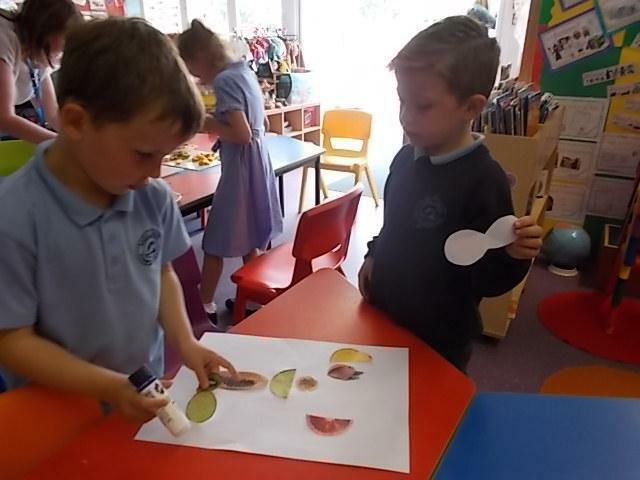 We were learning about the parts of plants that we eat in Science and about being healthy with five-a-day. 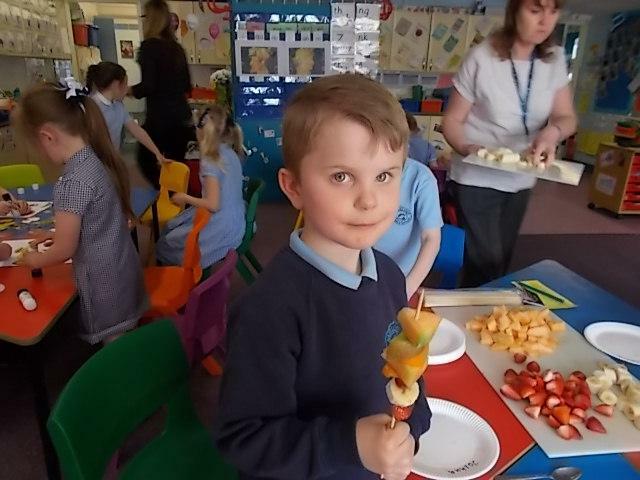 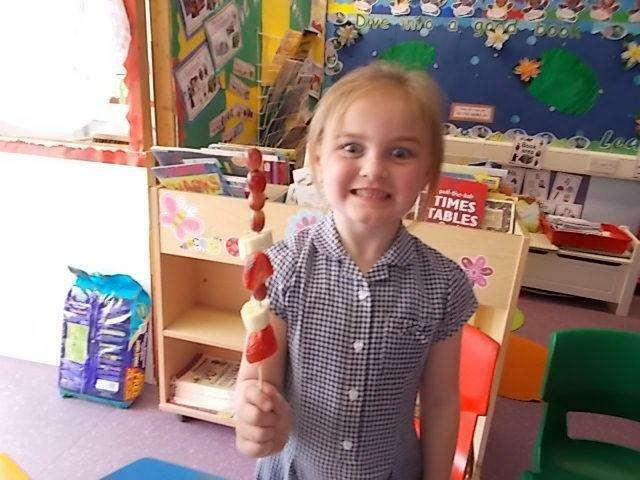 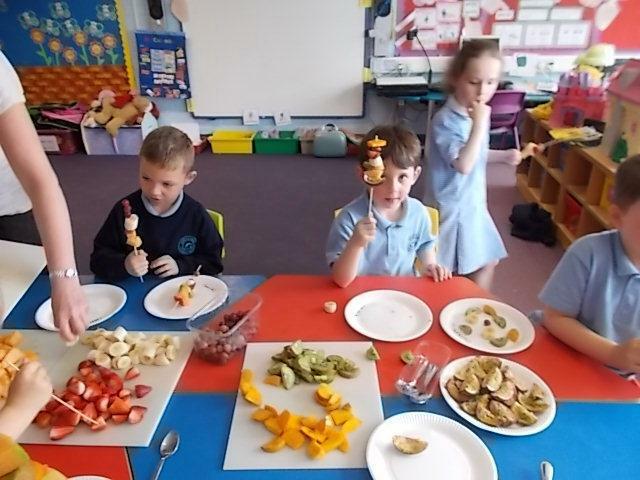 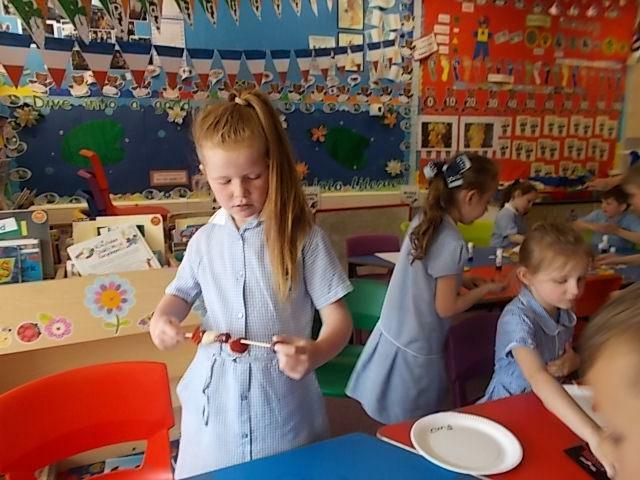 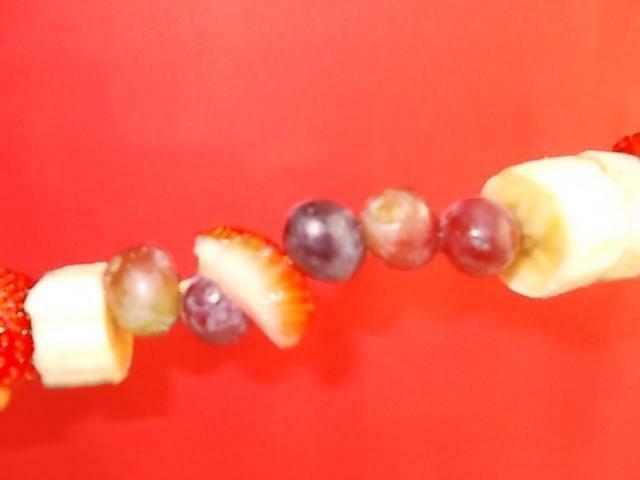 We also made fruit kebabs in Food Technology and they were delicious! 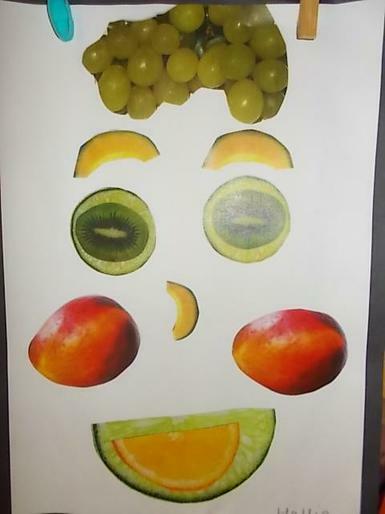 Finally, we learnt about the Italian artist Guiseppe Arcimboldo who designed portraits from fruit and vegetables. 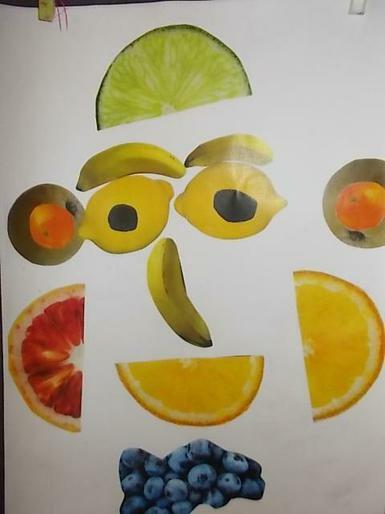 What do you think of our own FRUITY FACES? 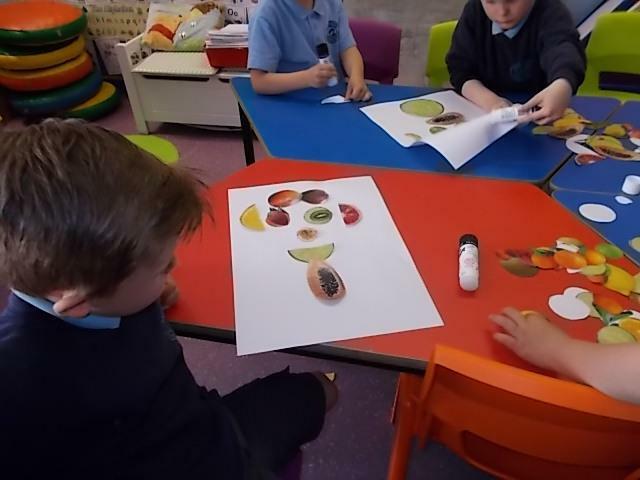 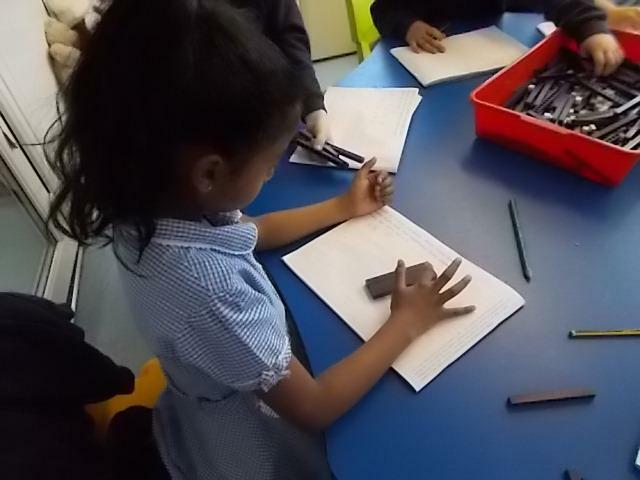 As part of our Science work on plants, we planted sunflower seeds, sequenced the story of the sunflower and carefully drew the other half to sunflower photographs. 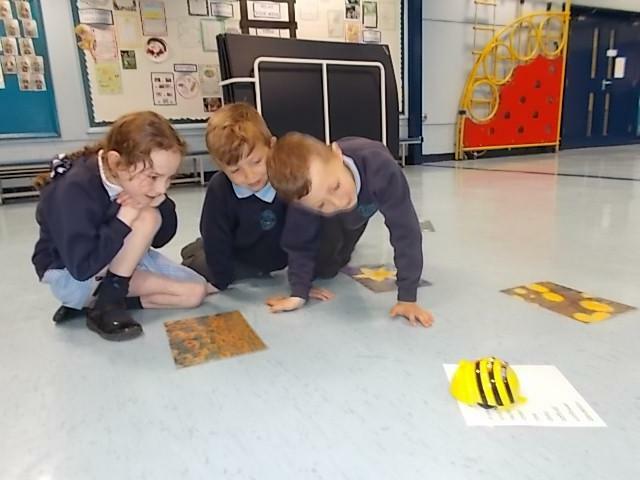 What a (bee)hive of activity! 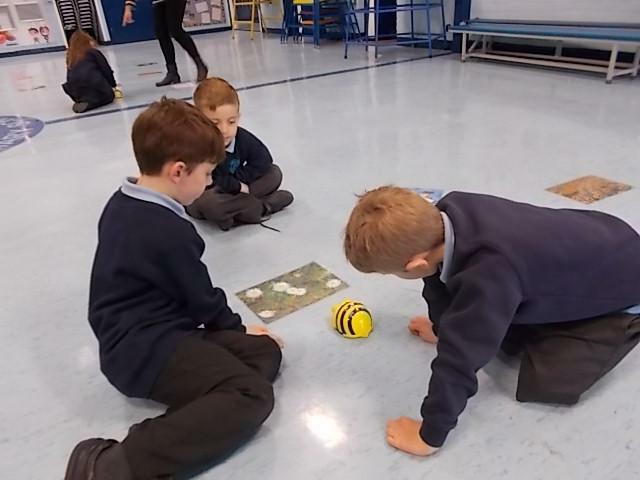 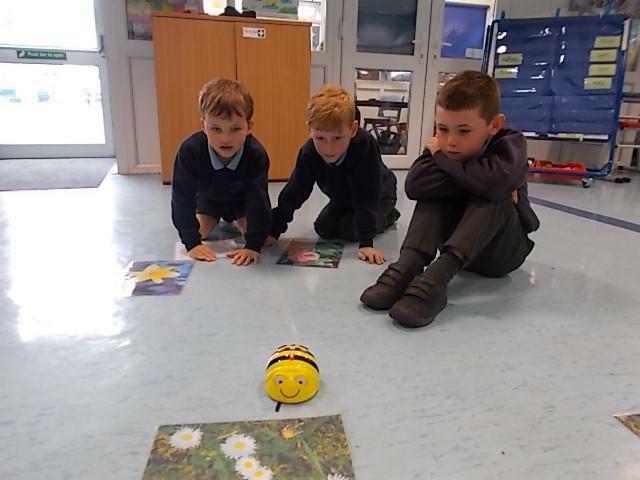 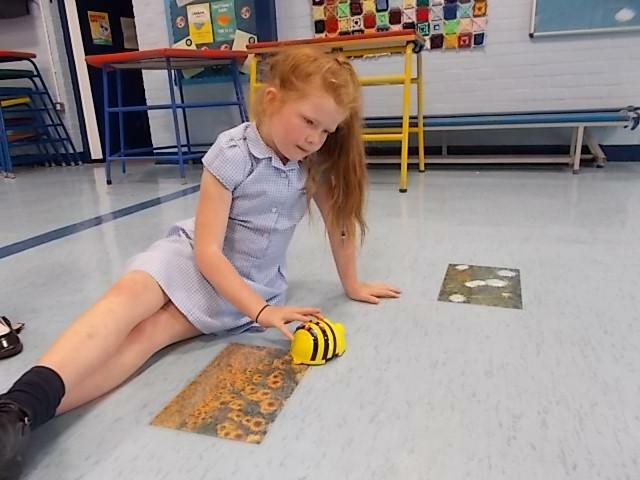 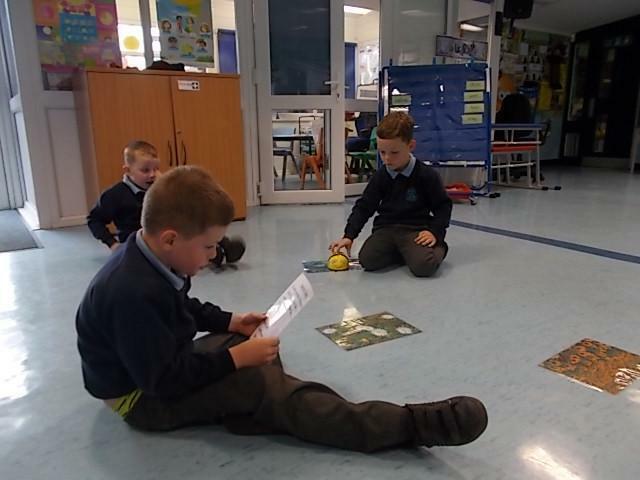 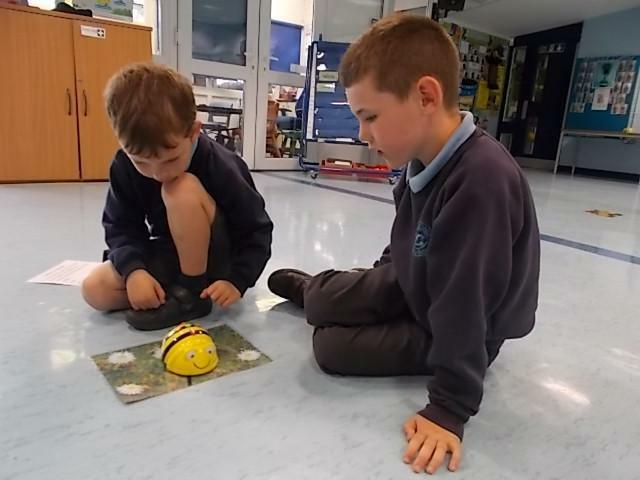 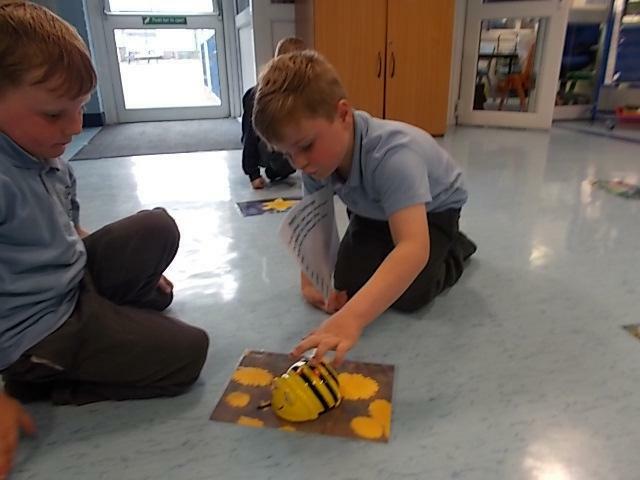 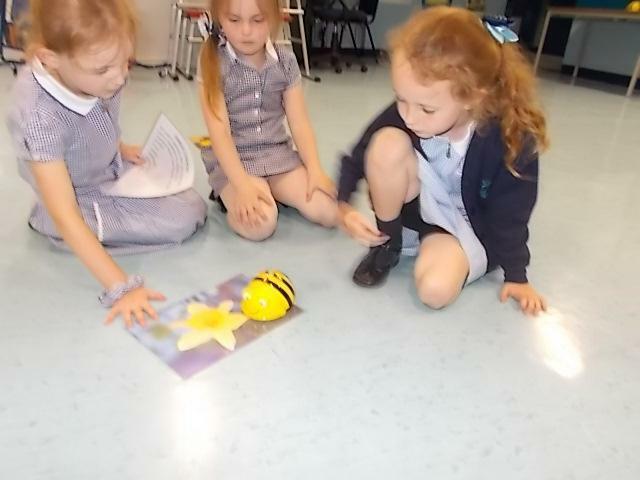 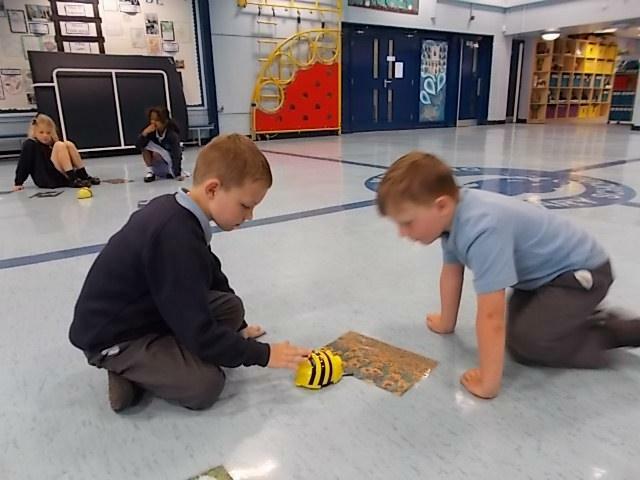 We had fun giving the beebots instructions to collect the nectar from the flowers. 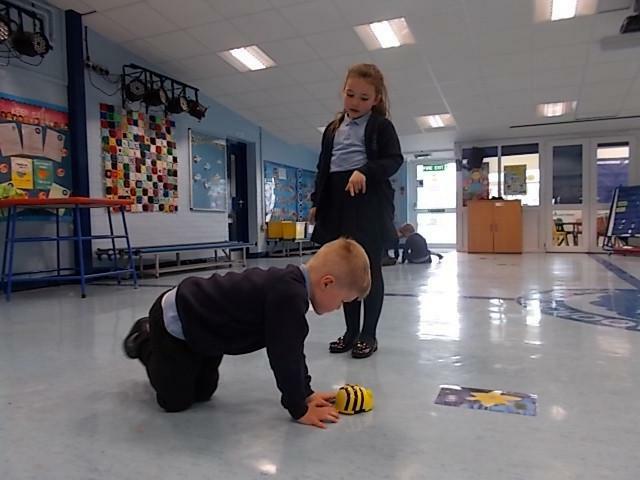 We had to collect nectar by travelling from the roses to the daisies to the daffodils to the sunflowers to the dandelions. 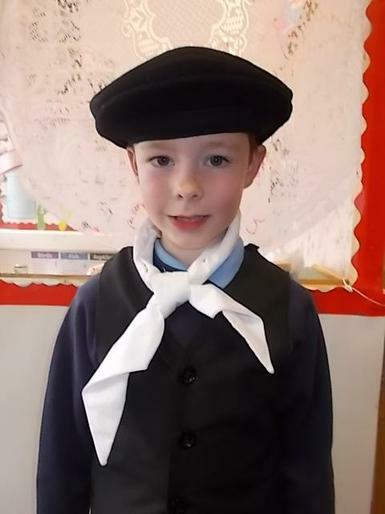 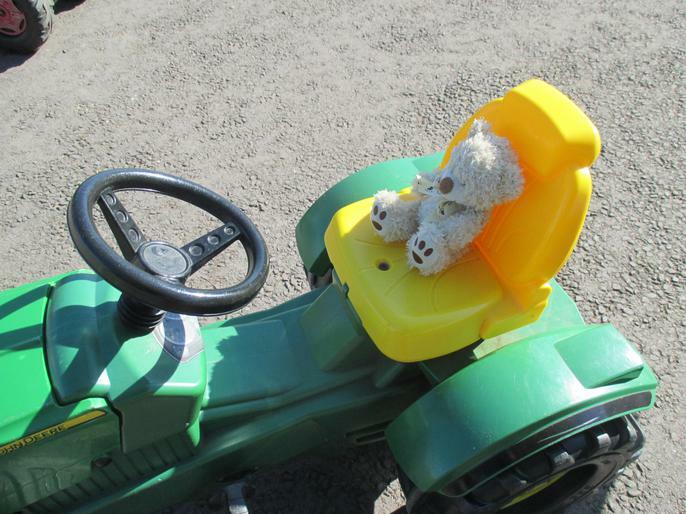 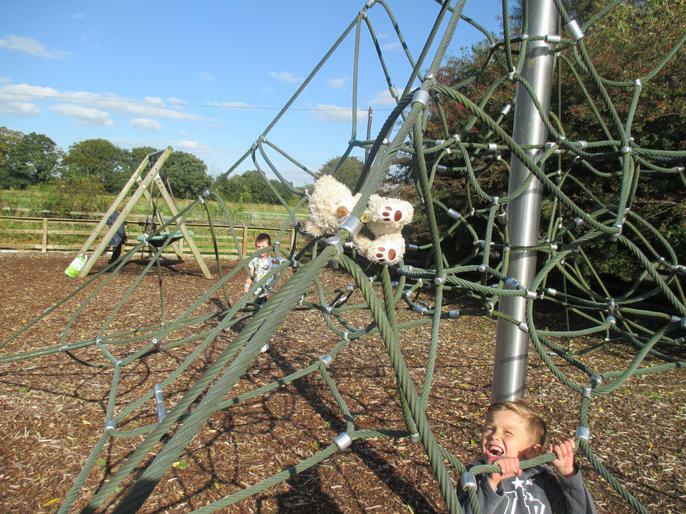 Barnaby Bear went to France with Harry and came back to teach us all about it. 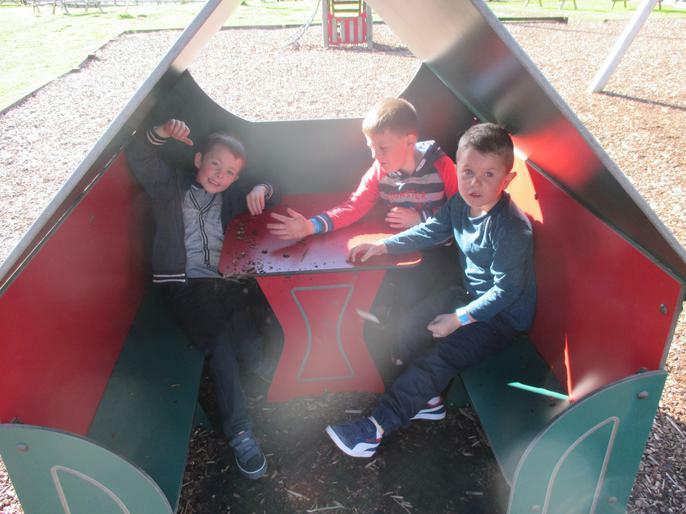 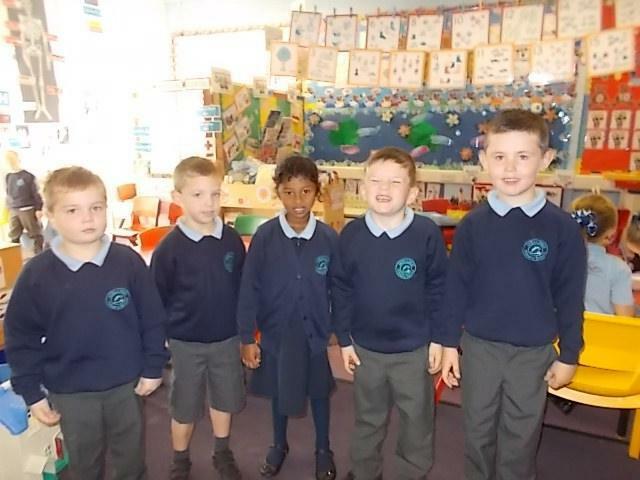 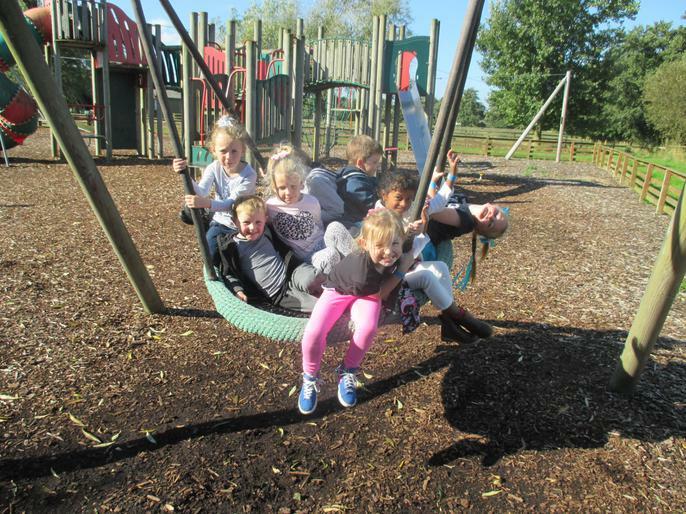 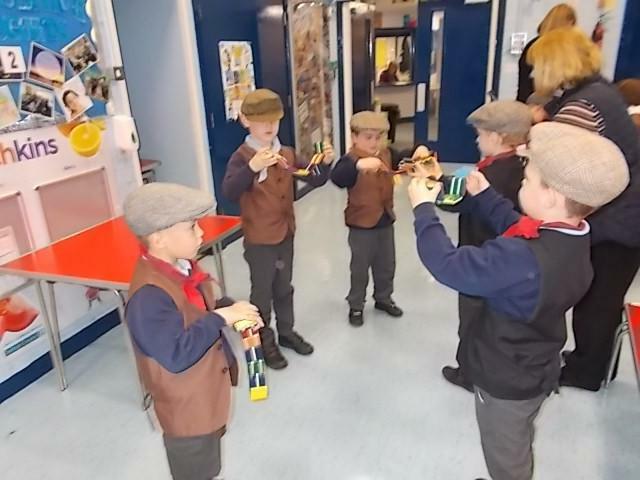 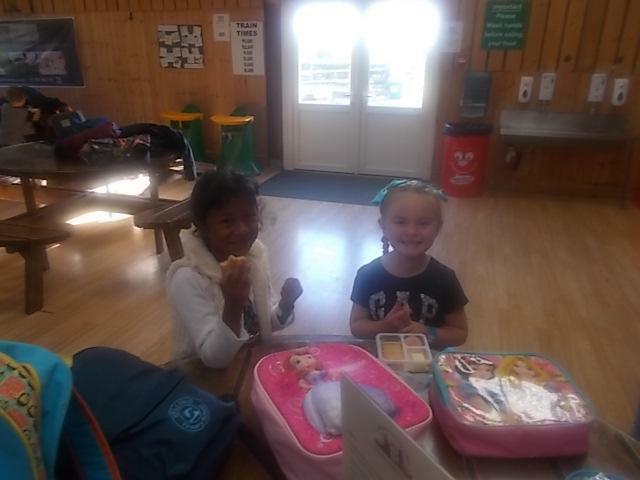 We learnt French expressions, how to greet each other as French people, we had a sunny French picnic and we learnt about the country. 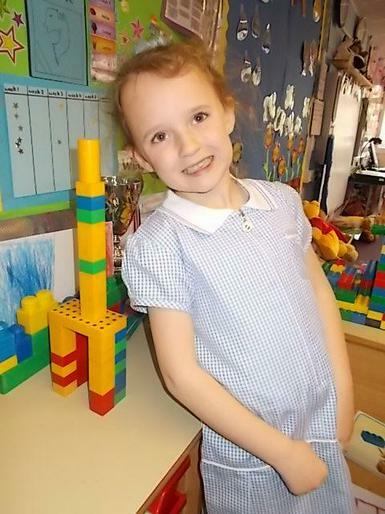 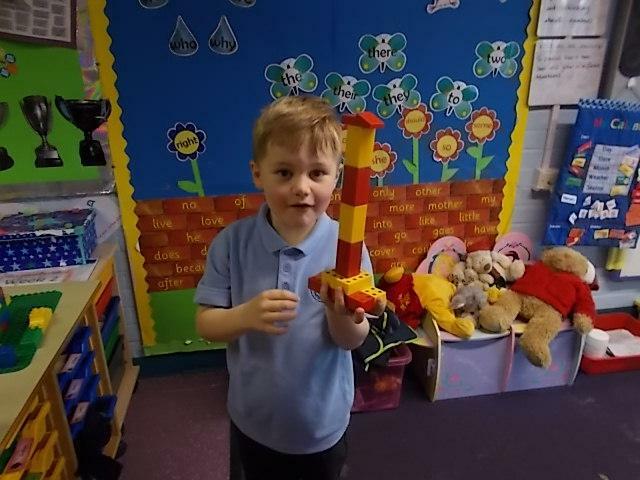 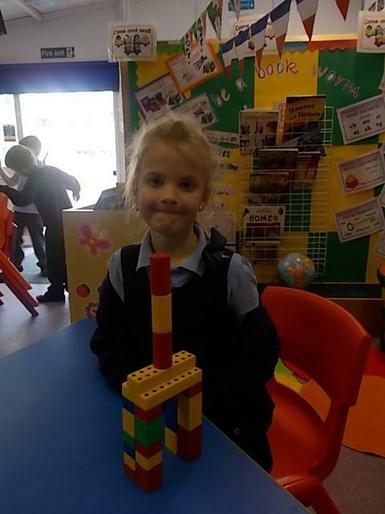 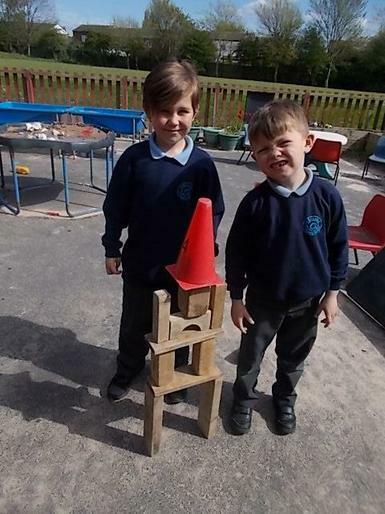 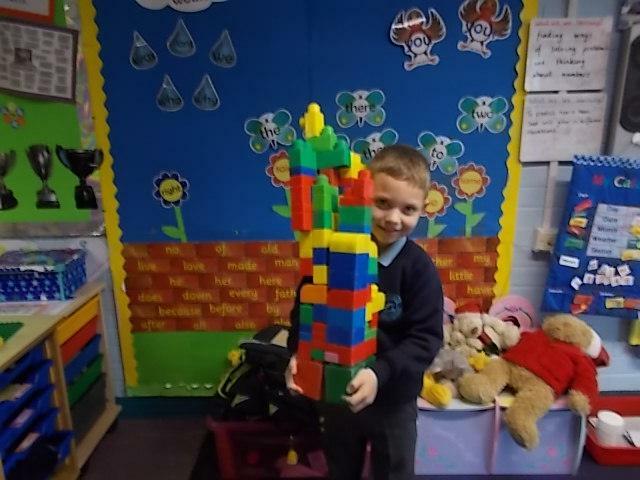 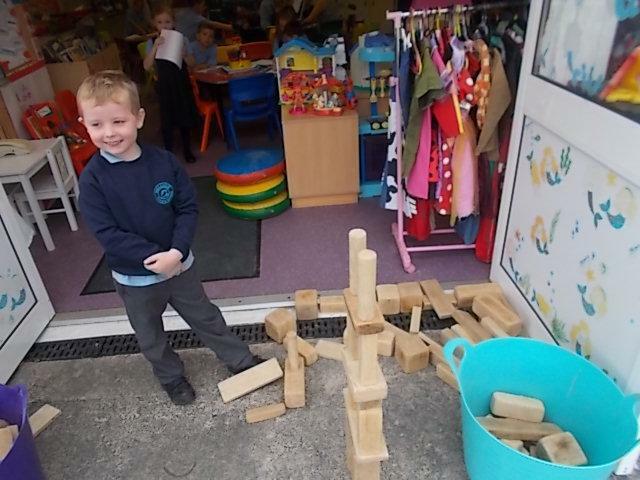 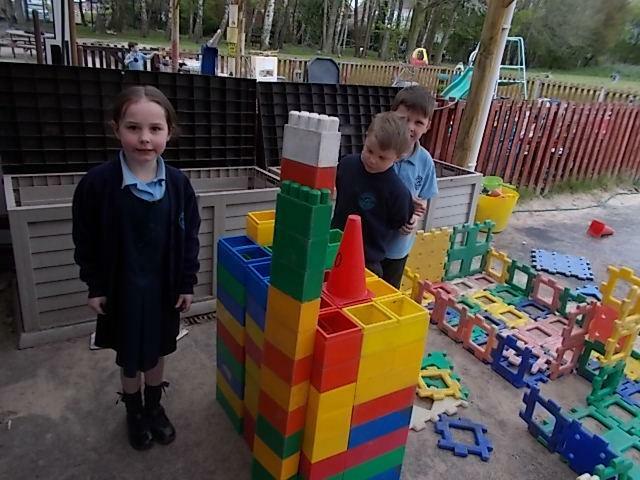 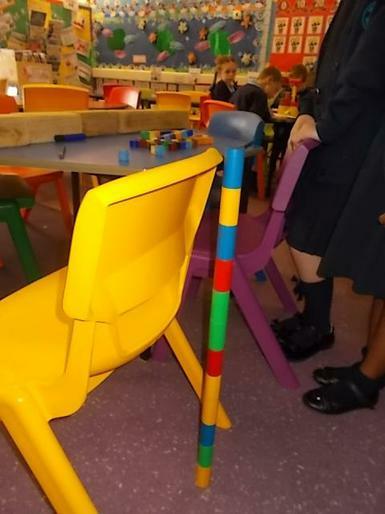 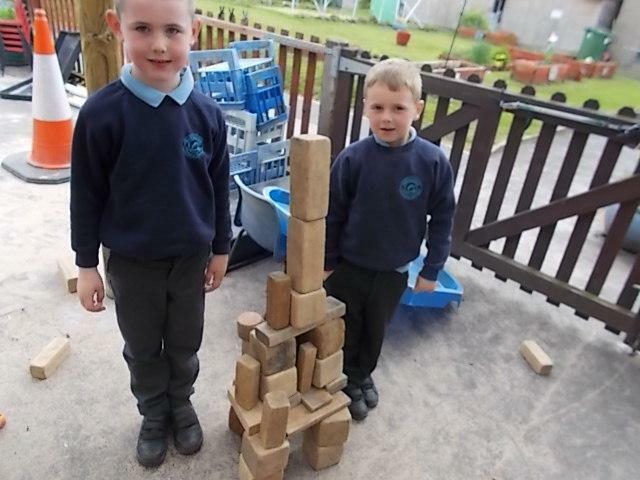 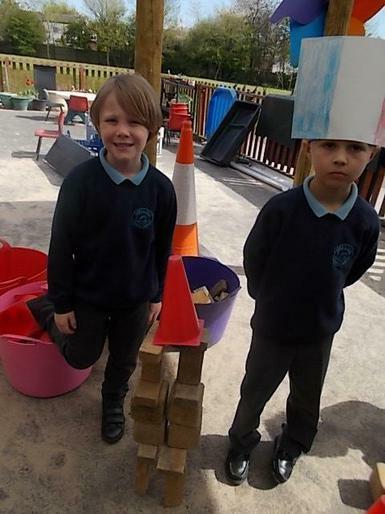 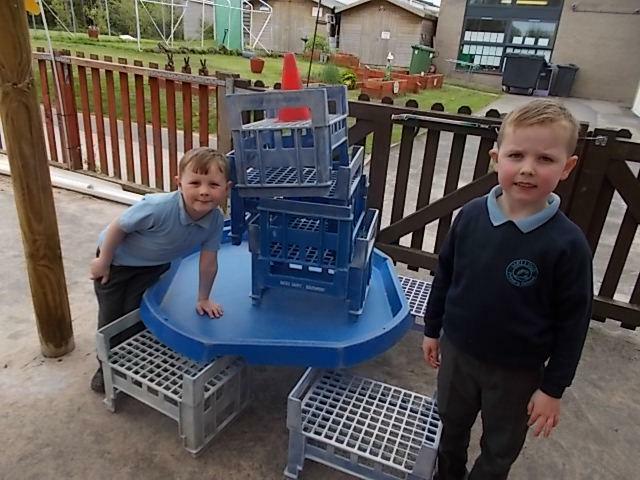 We had great fun in our team challenge to design and make Eiffel Towers! 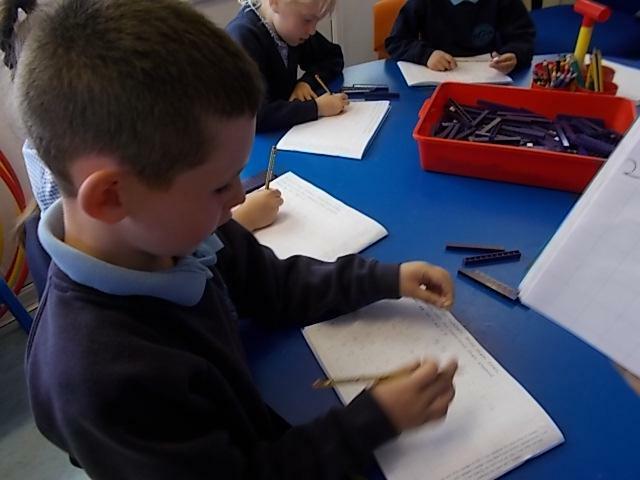 We learnt about the French Artist Georges Seurat. 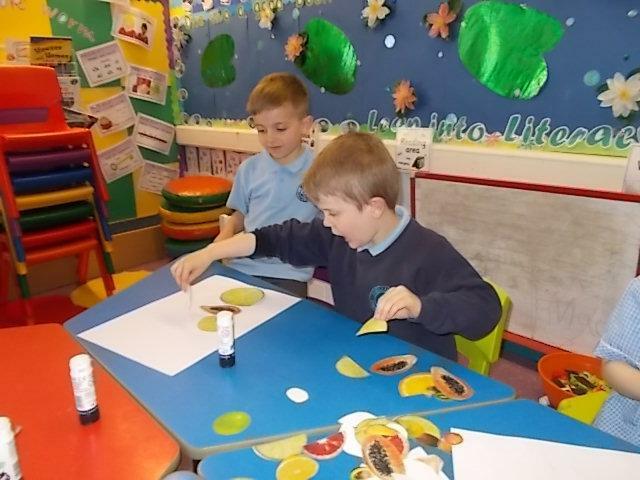 He invented pointillism as a way of painting pictures and we created our own pointillist pictures. 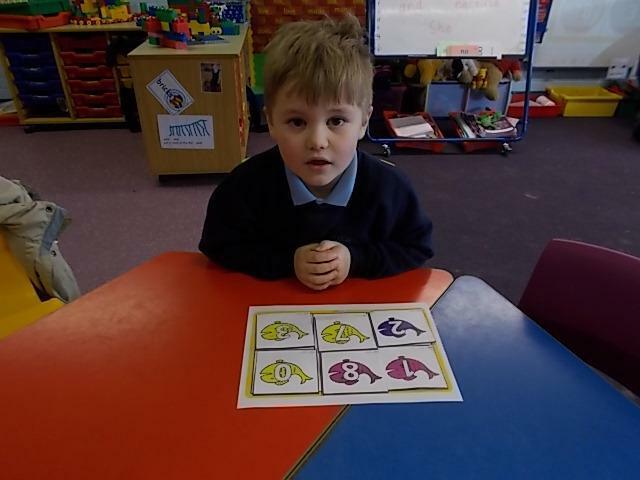 We were AMAZED when we took a swim around the Great Barrier Reef and we used a computer program to paint tropical fish. 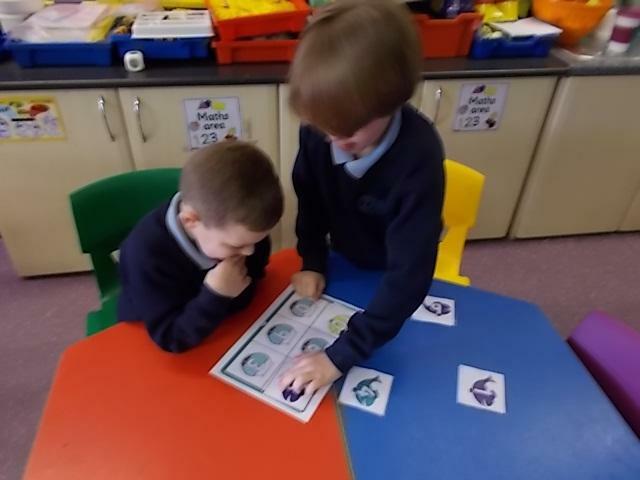 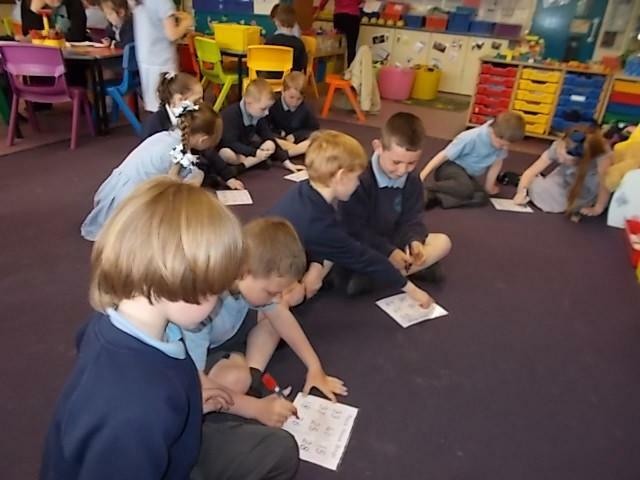 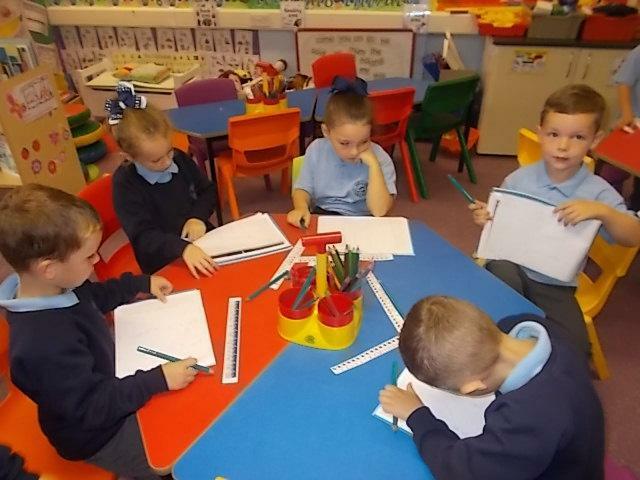 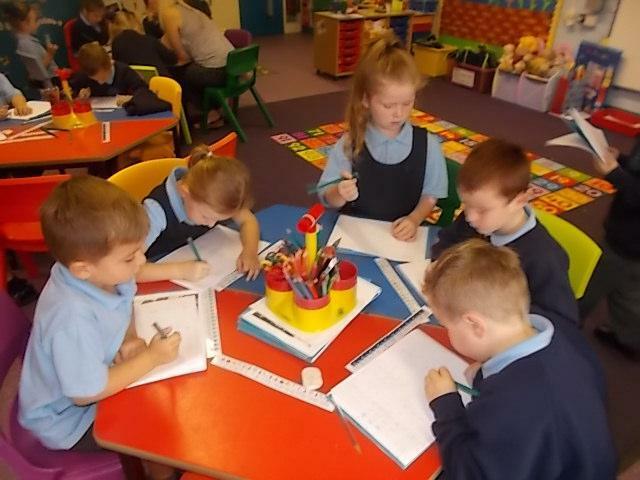 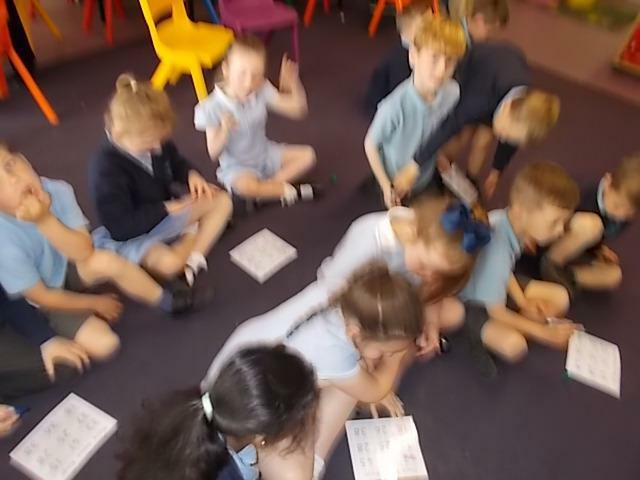 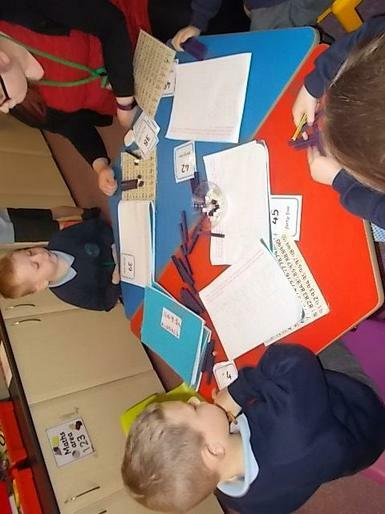 We've been handling data and problem solving with data in Year 1 and learning how to extract number information from graphs and how to complete graphs by answering lots of questions. 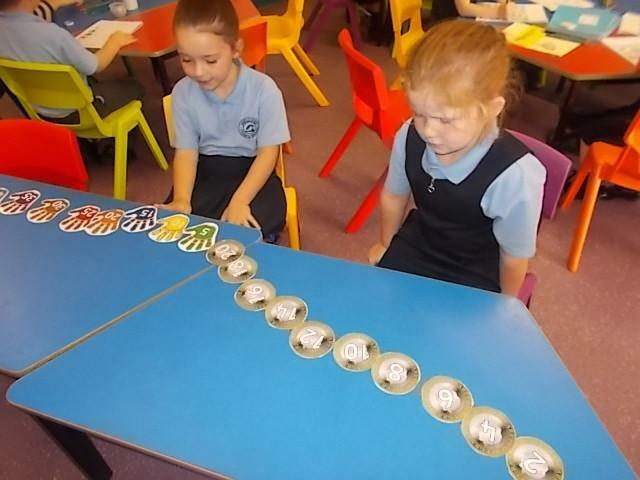 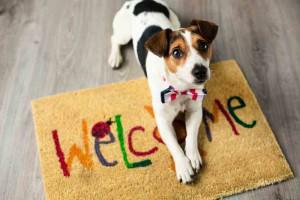 See how many of these questions you can answer! 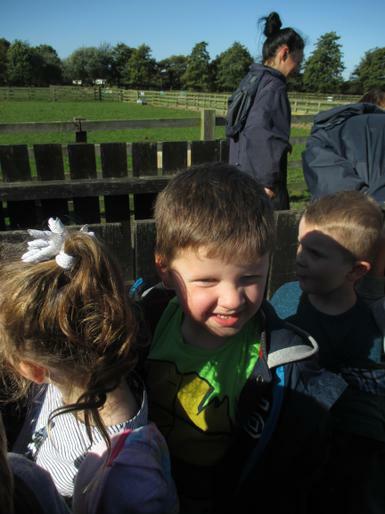 We searched in every corner of the field and nature trail for signs of Spring. 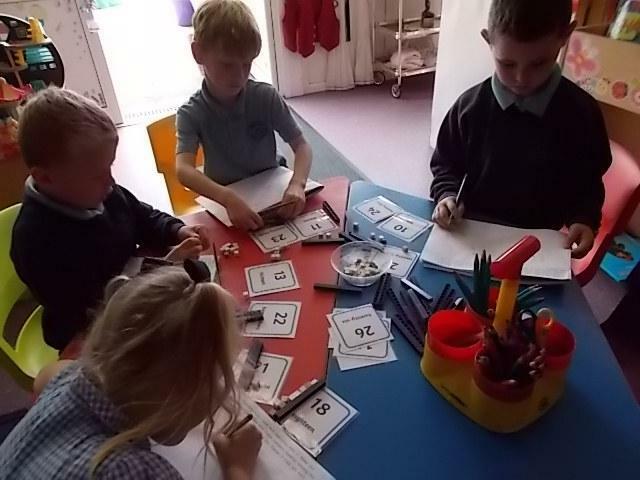 How well do you know your number bonds to 10 and your number bonds to 20? 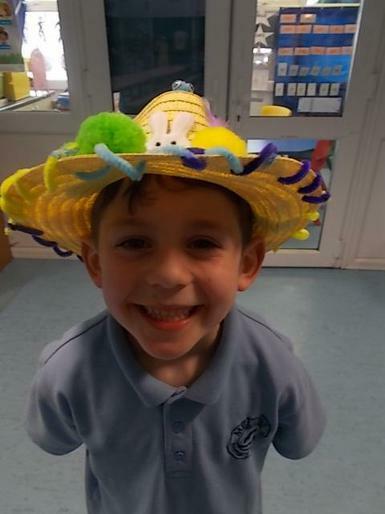 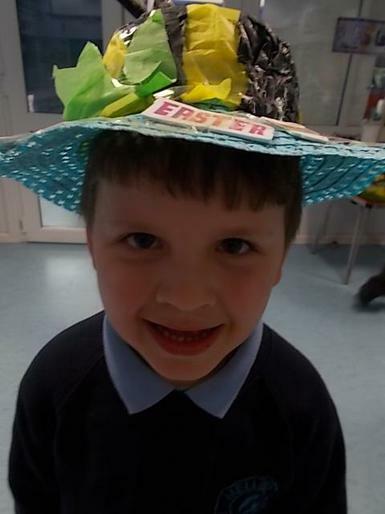 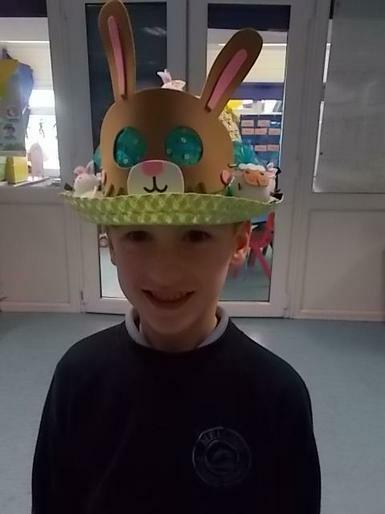 The Easter Bunny Came To Year One! 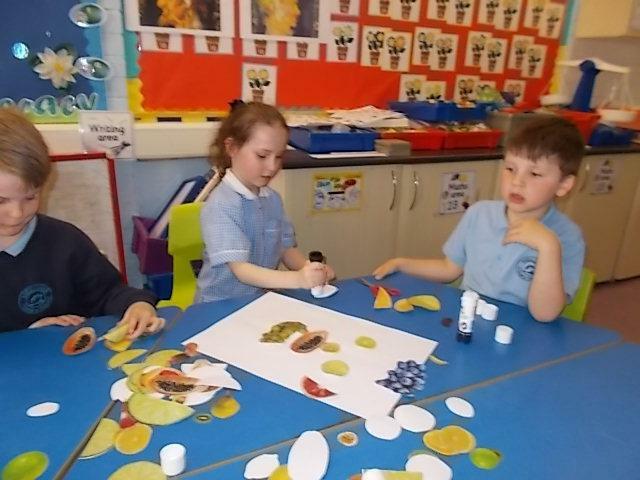 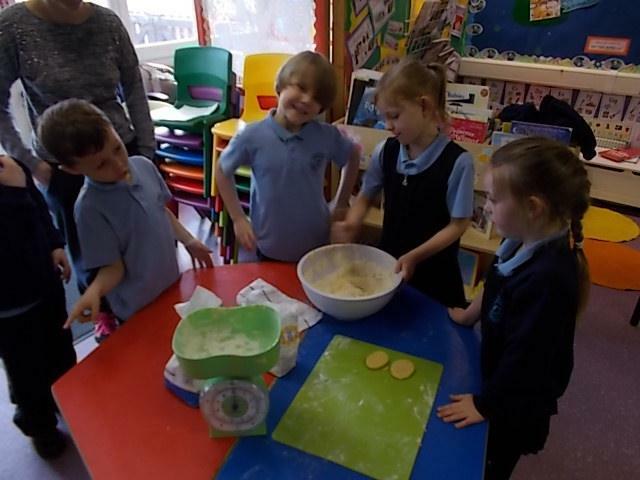 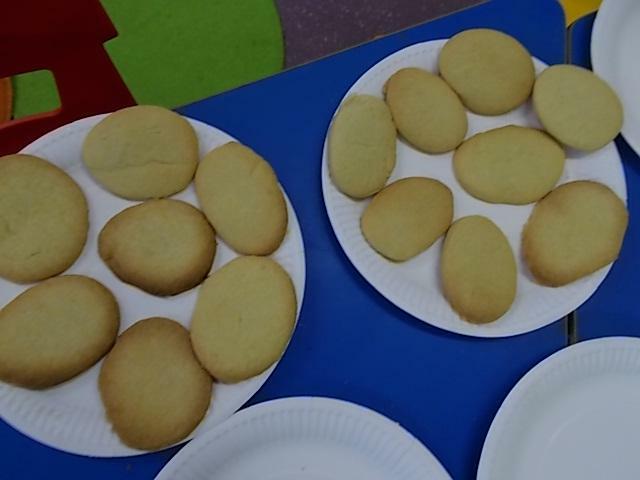 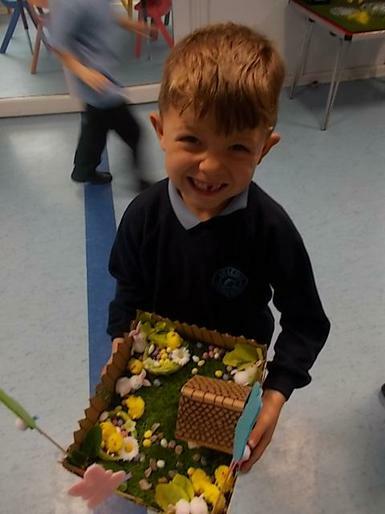 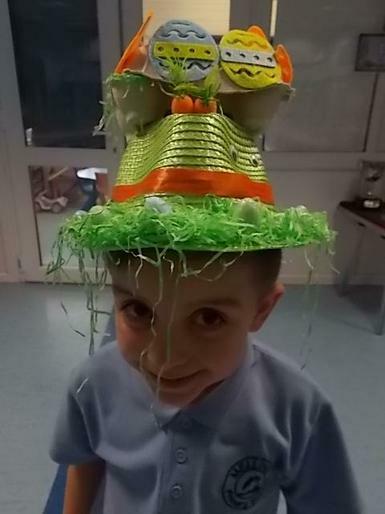 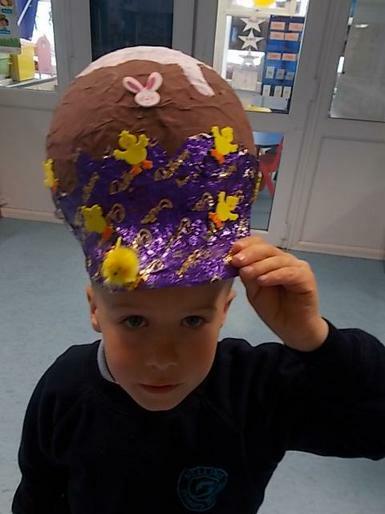 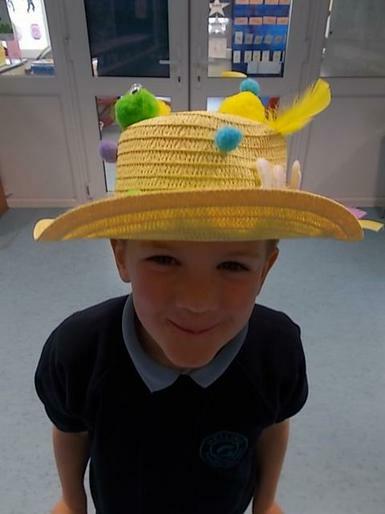 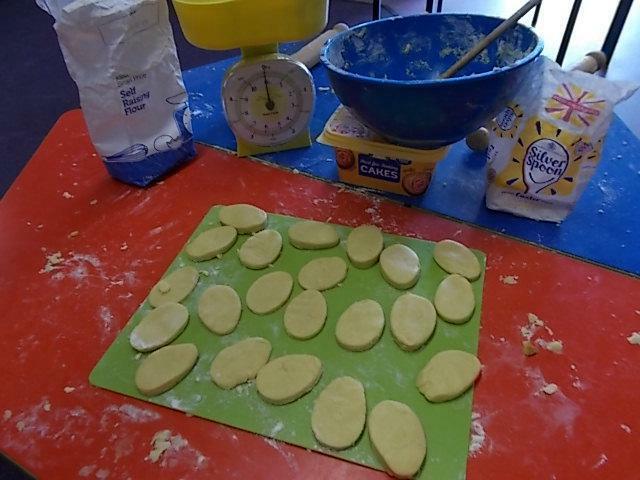 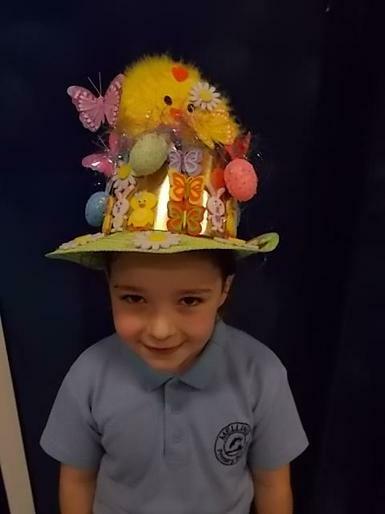 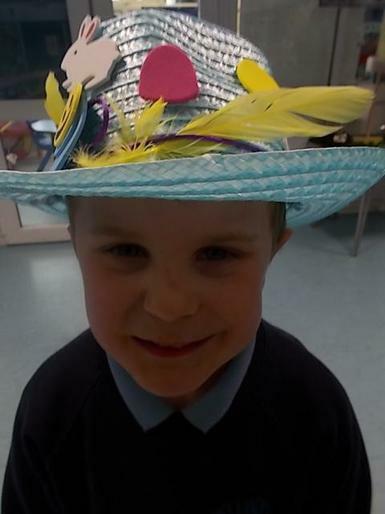 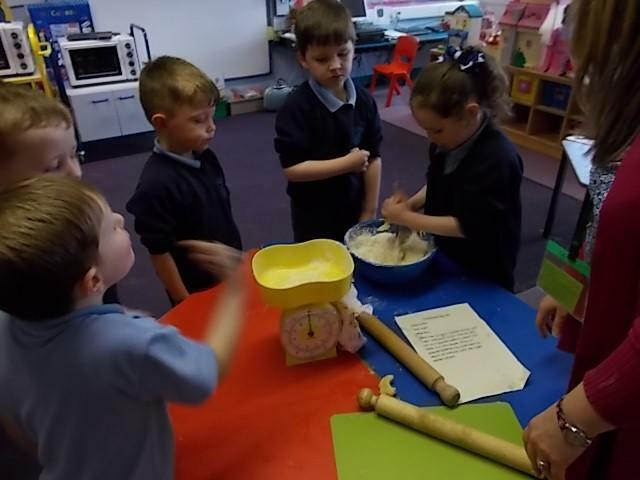 We all had the best time at Easter making cards for our families, baking Easter biscuits, decorating Easter plates and learning about Christian beliefs. 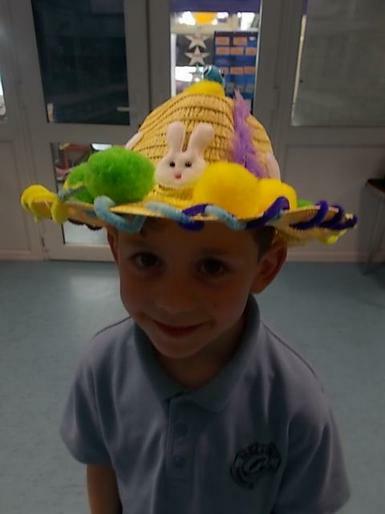 The Easter Bunny visited us and left us special gifts! 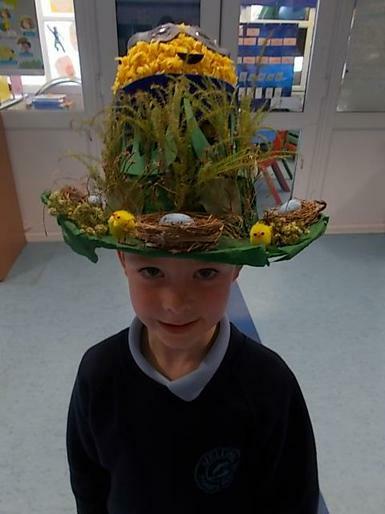 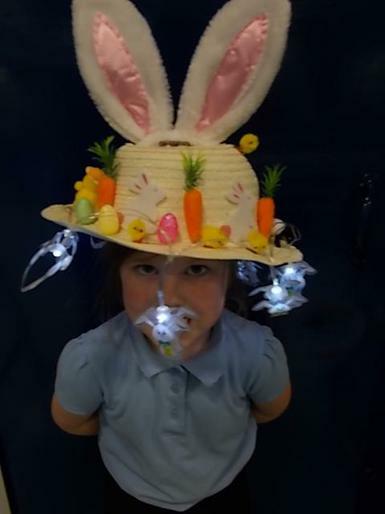 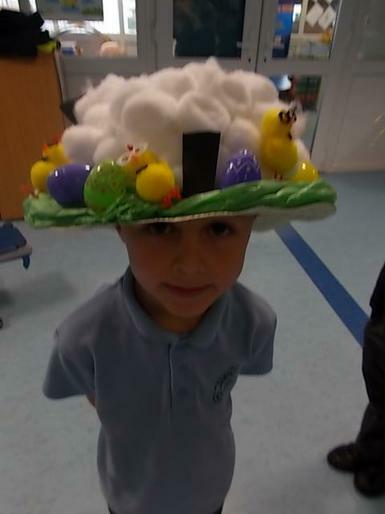 WHAT FUN WE HAD PREPARING FOR A VISIT FROM THE EASTER BUNNY! 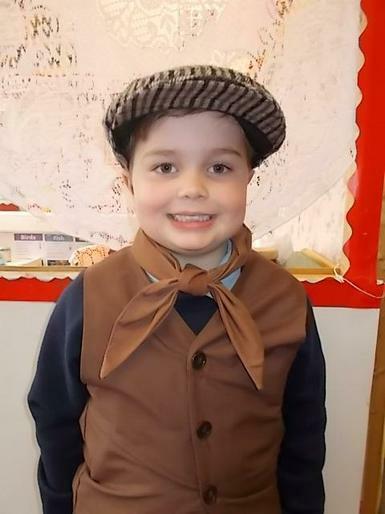 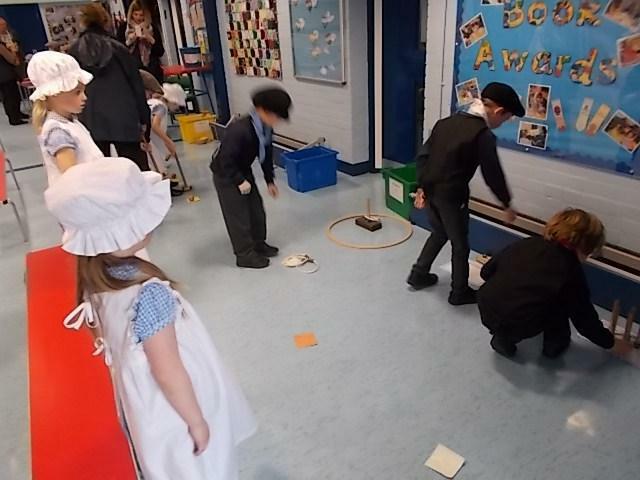 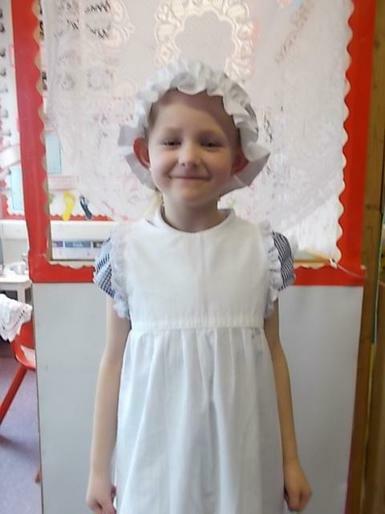 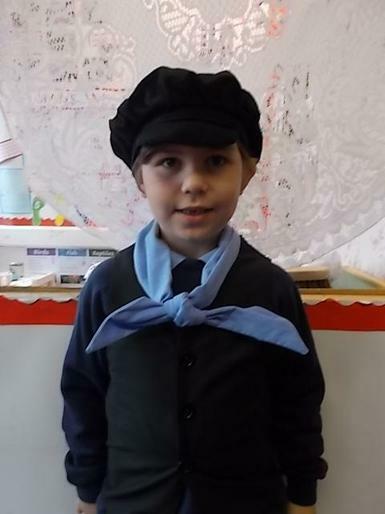 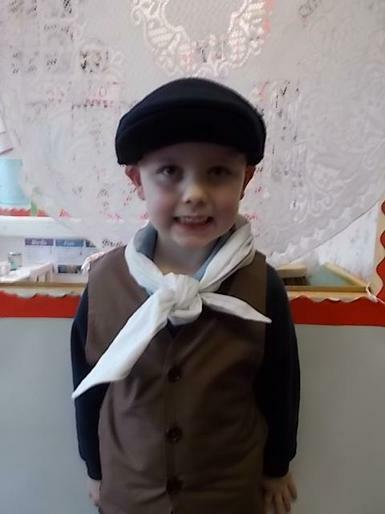 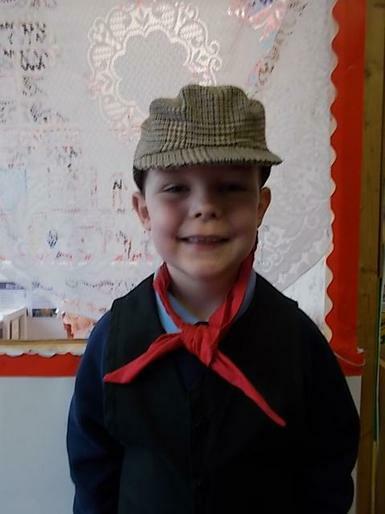 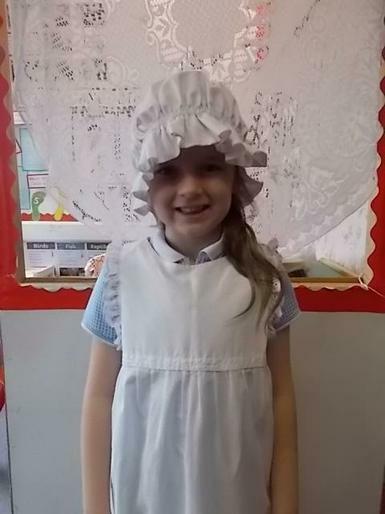 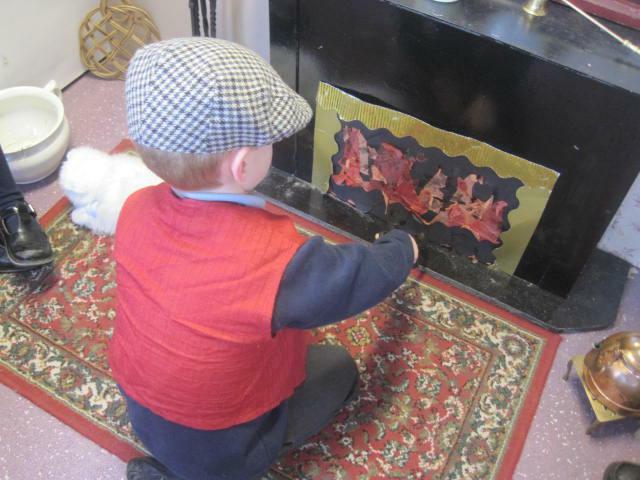 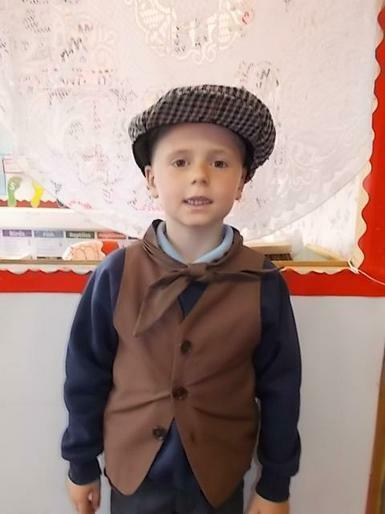 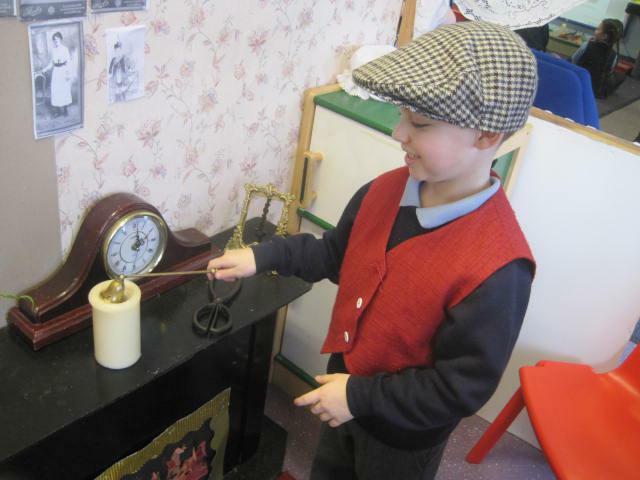 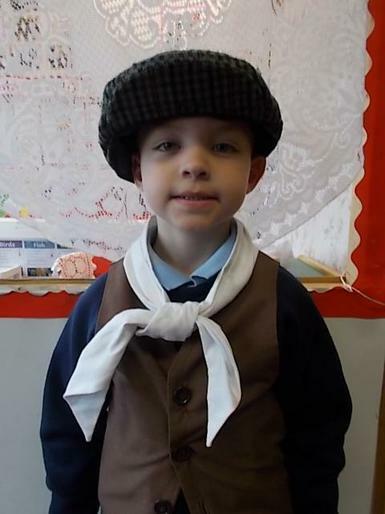 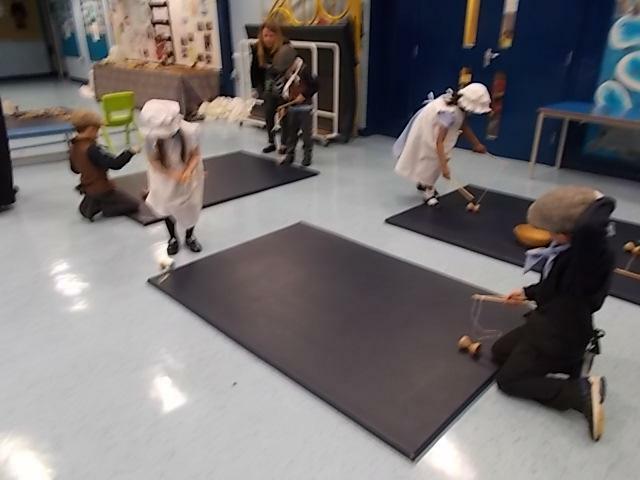 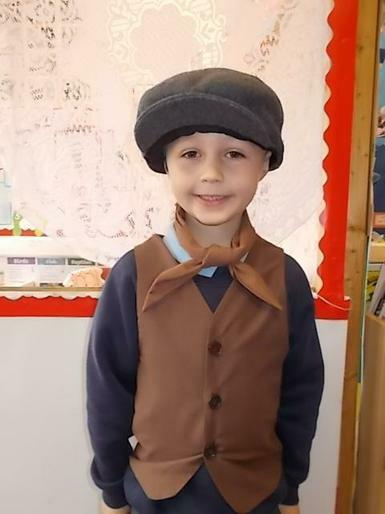 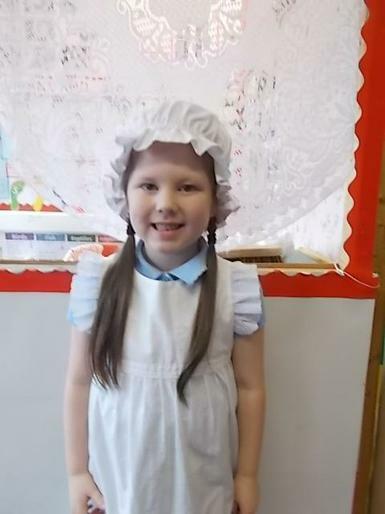 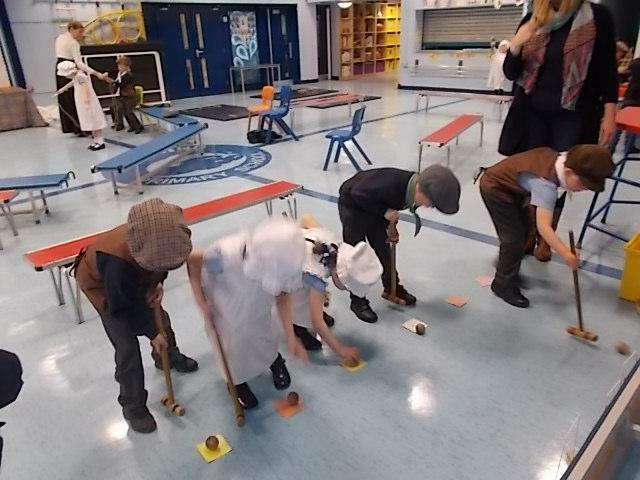 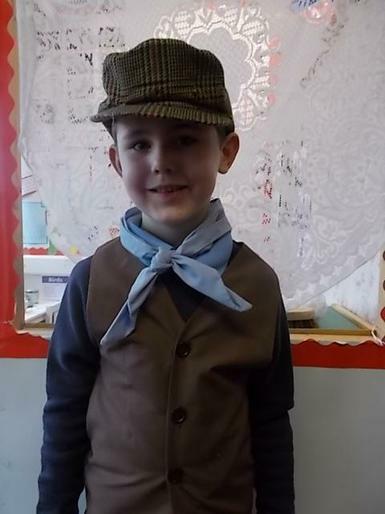 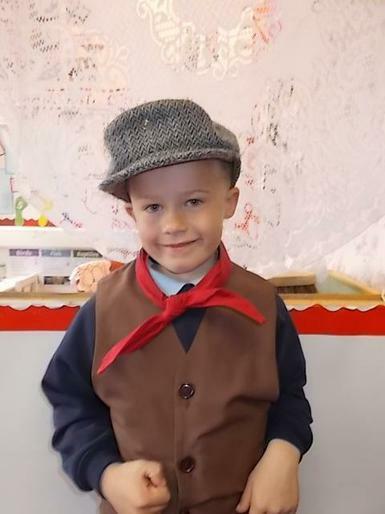 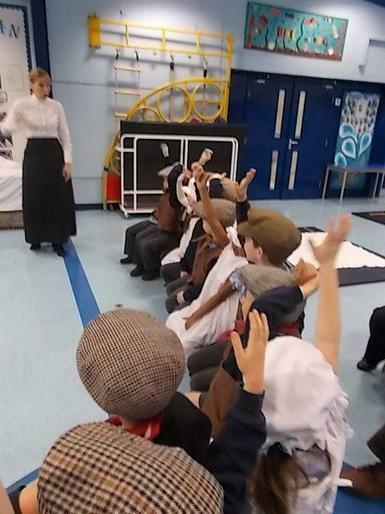 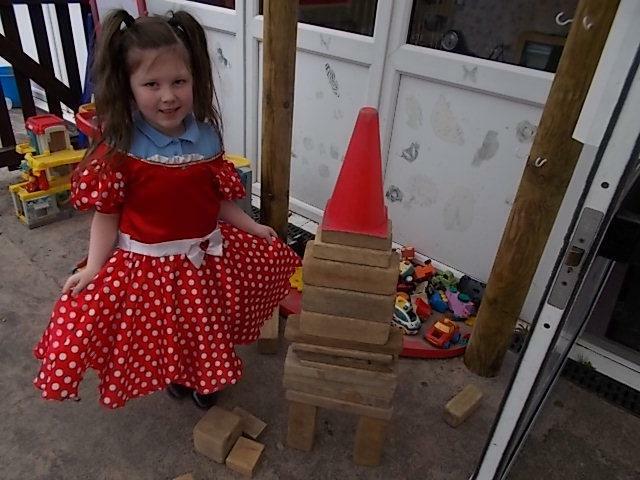 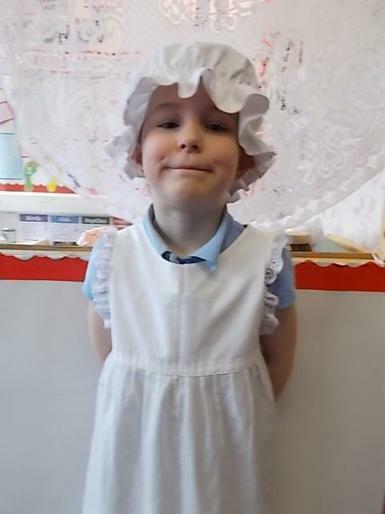 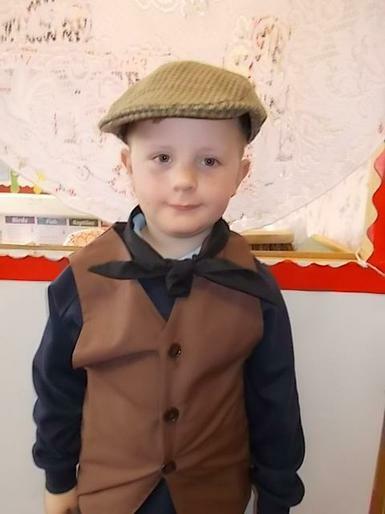 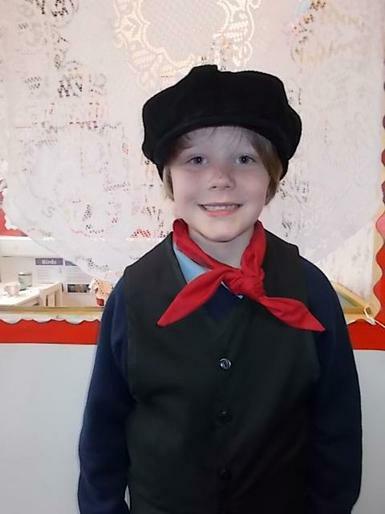 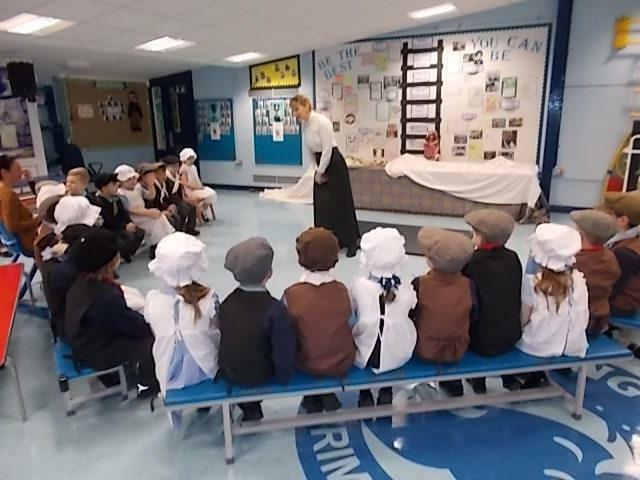 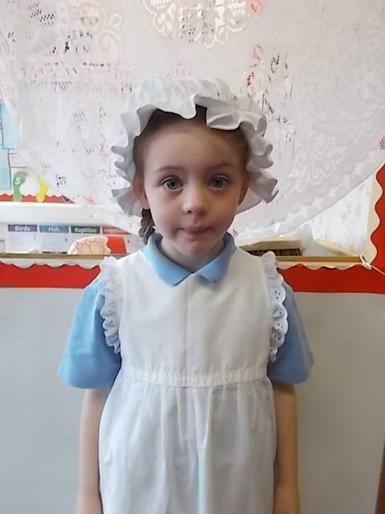 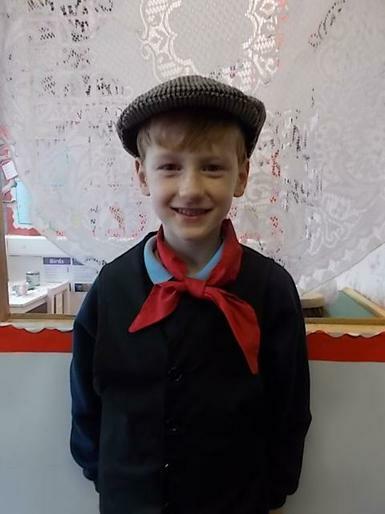 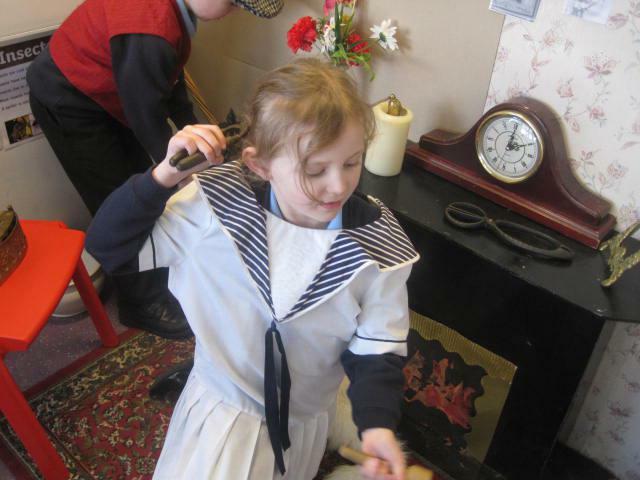 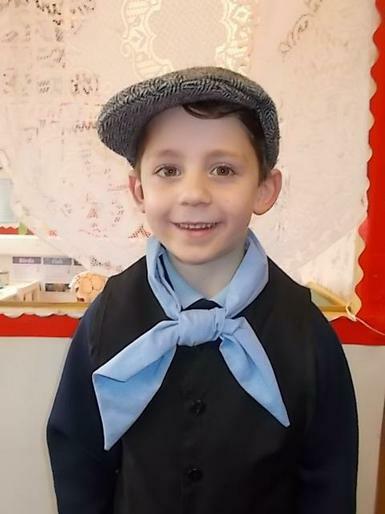 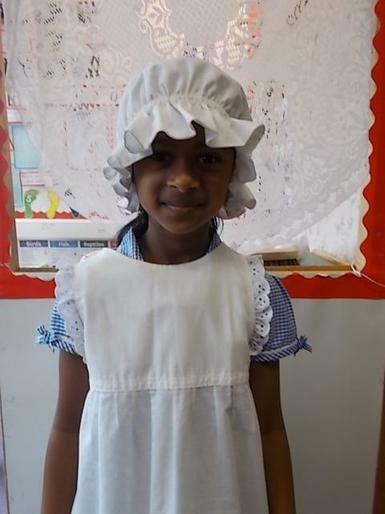 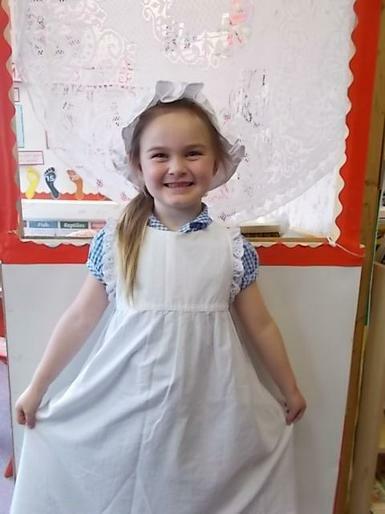 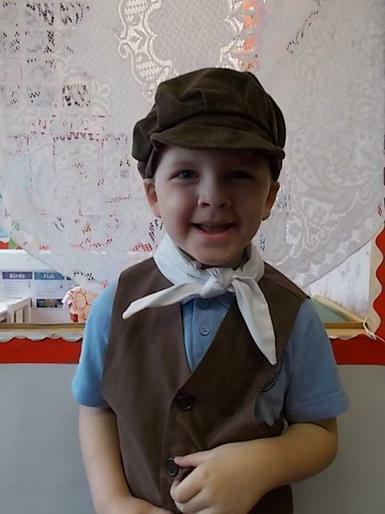 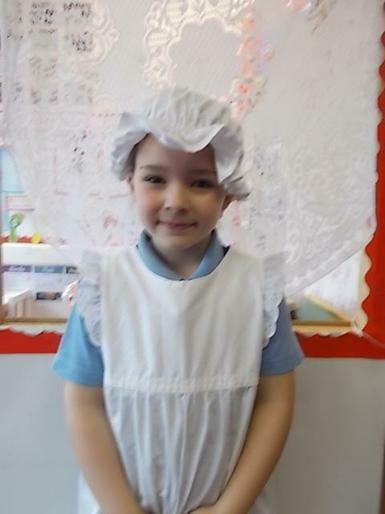 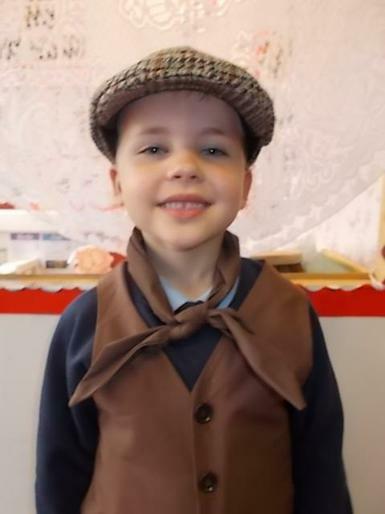 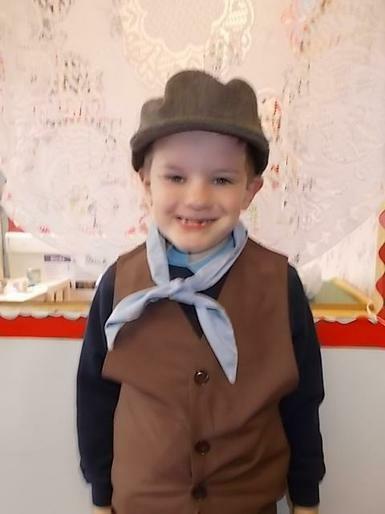 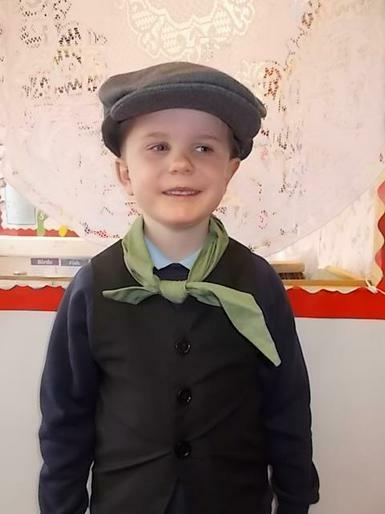 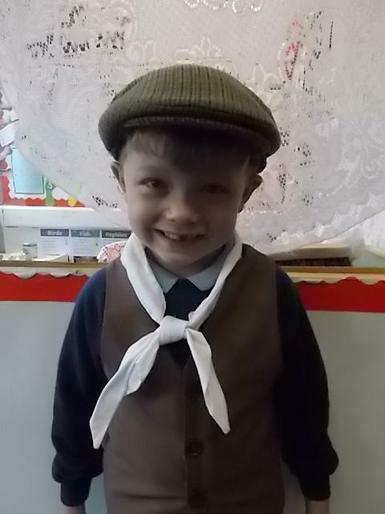 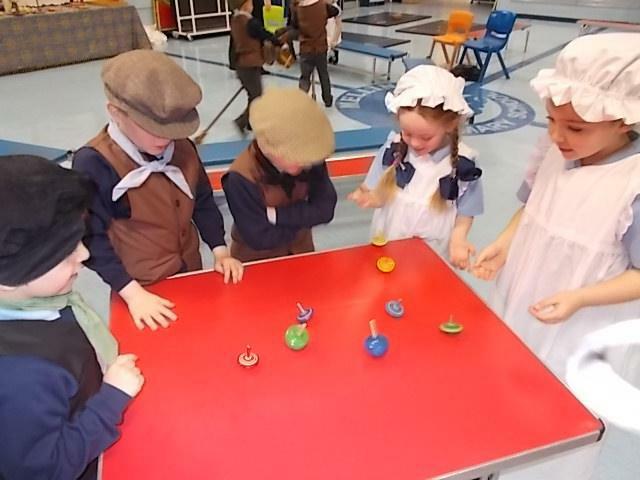 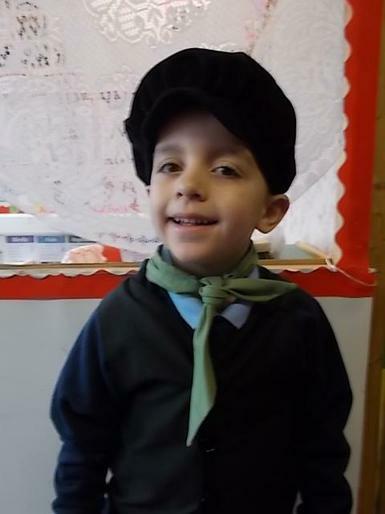 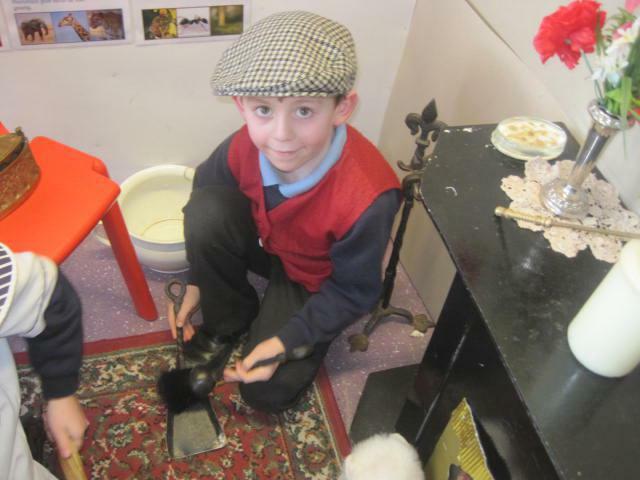 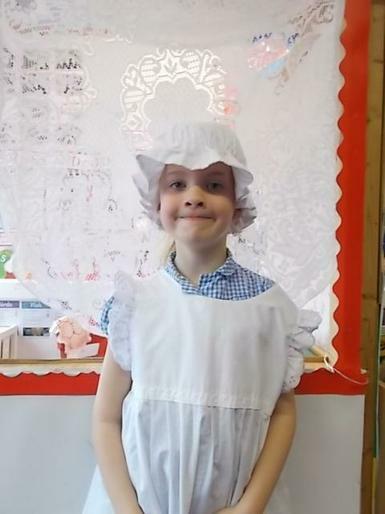 We have been busy Victorians in our role play area !!!! 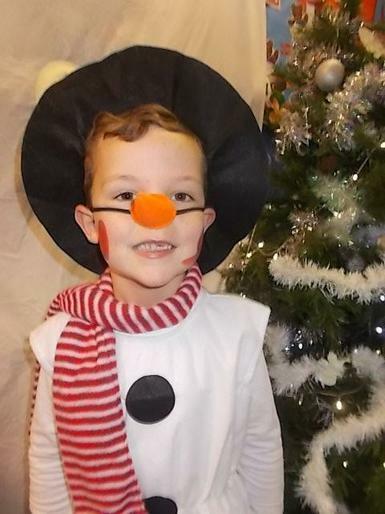 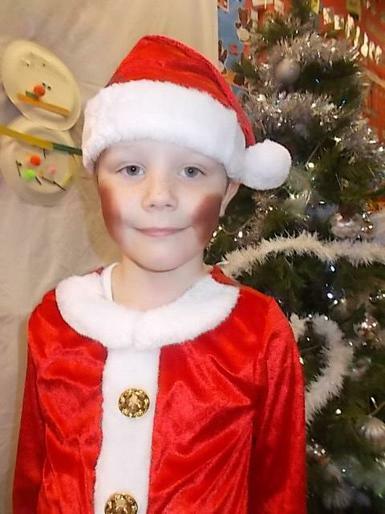 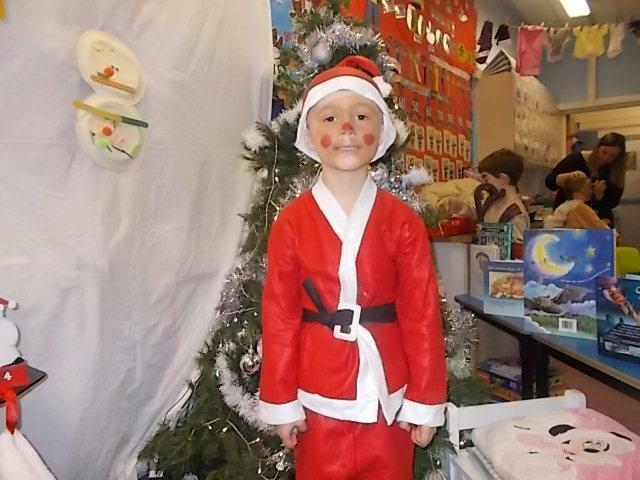 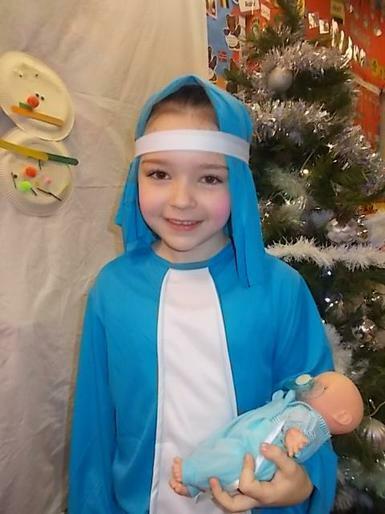 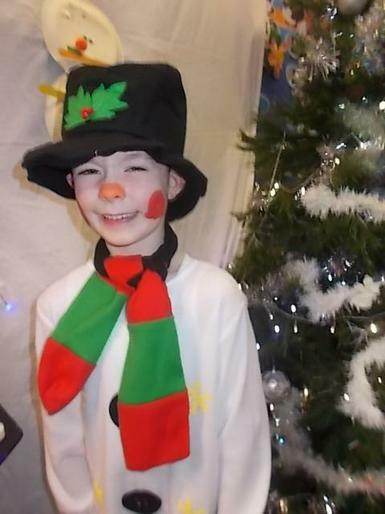 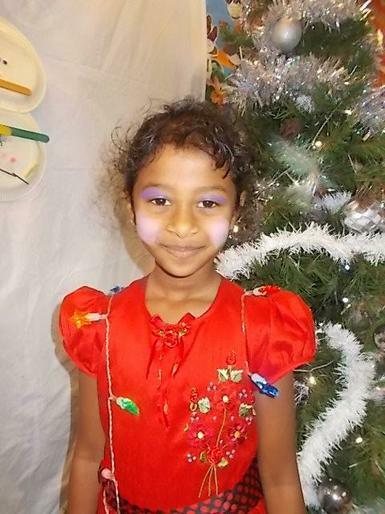 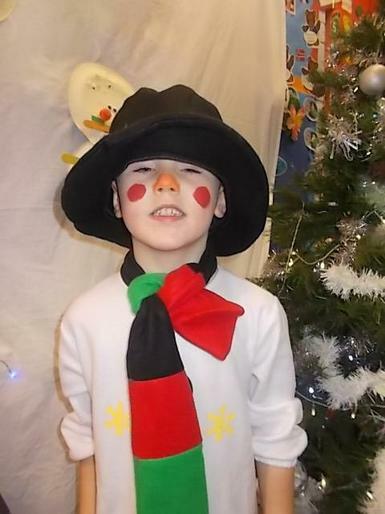 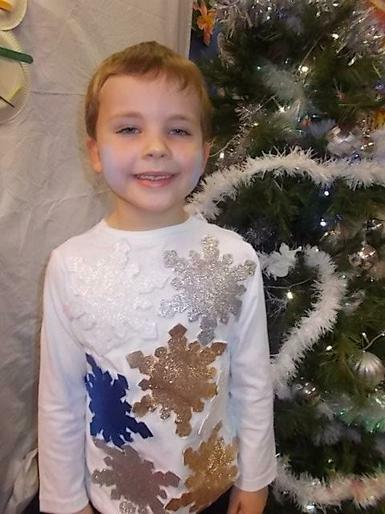 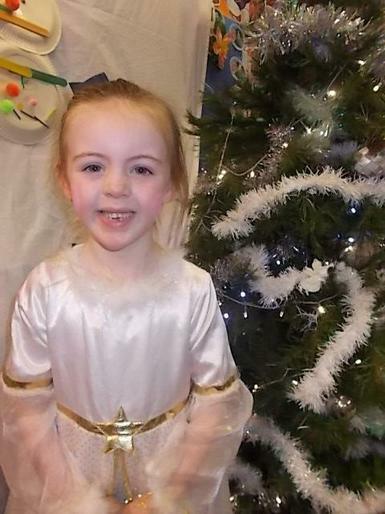 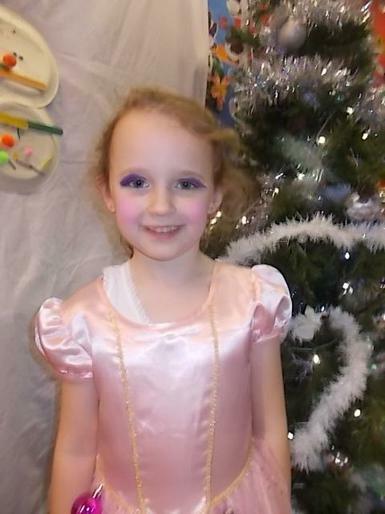 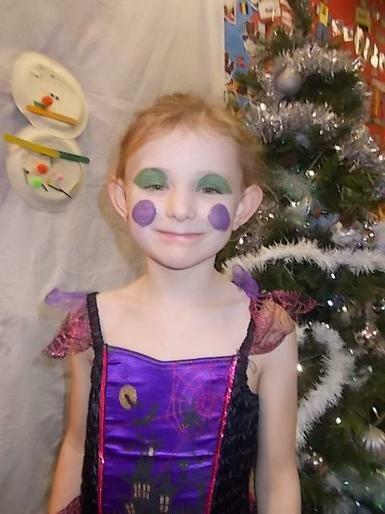 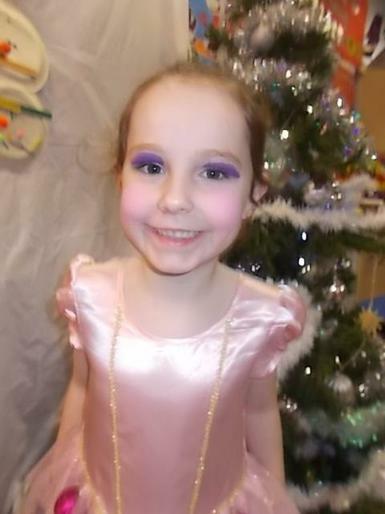 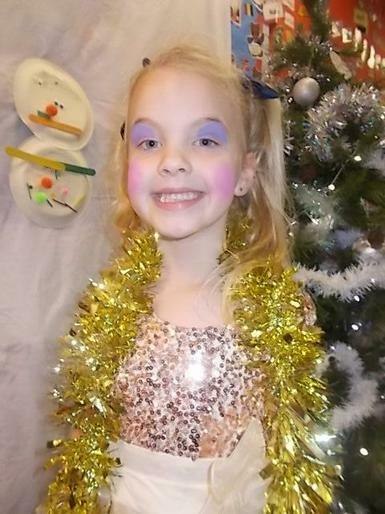 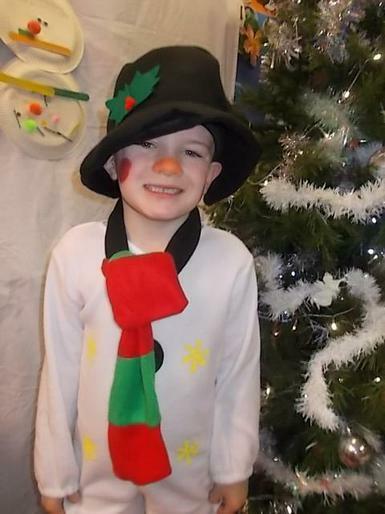 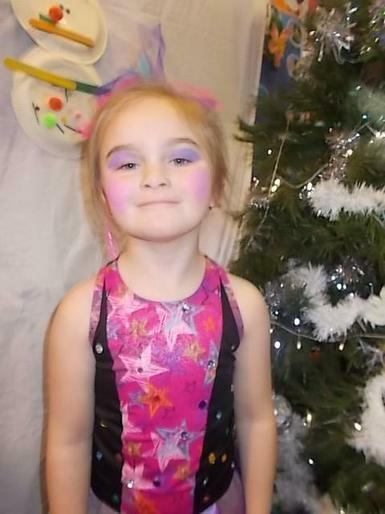 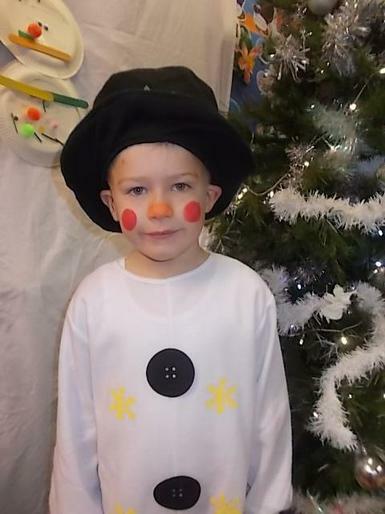 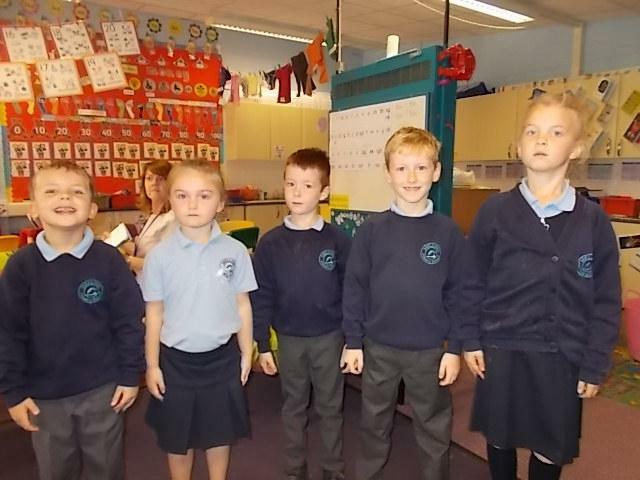 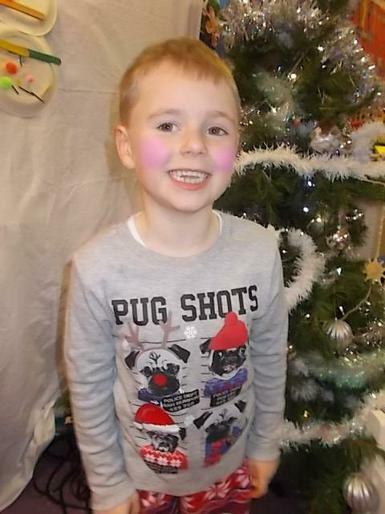 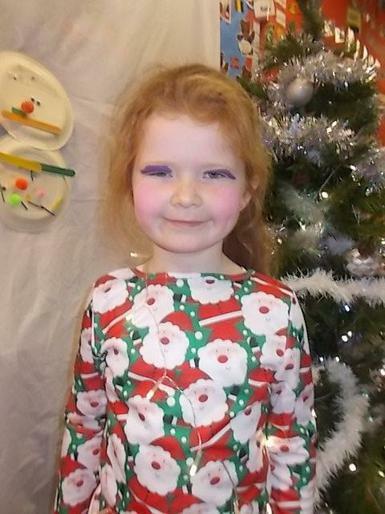 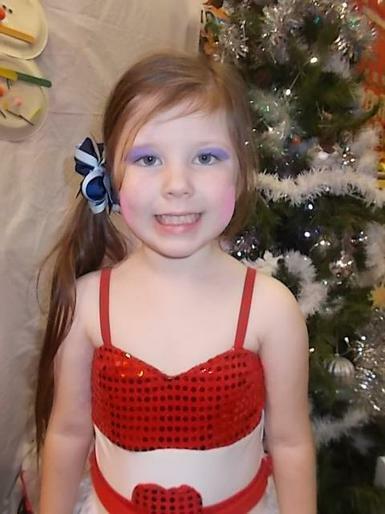 We had a GREAT time performing in our Christmas Concert, The Very Bossy Christmas Fairy. 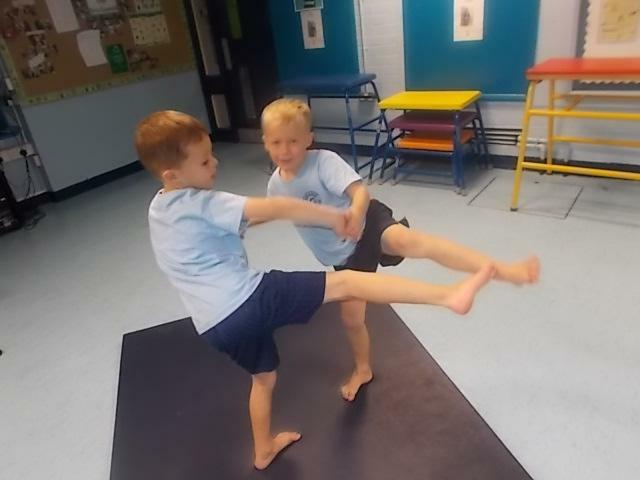 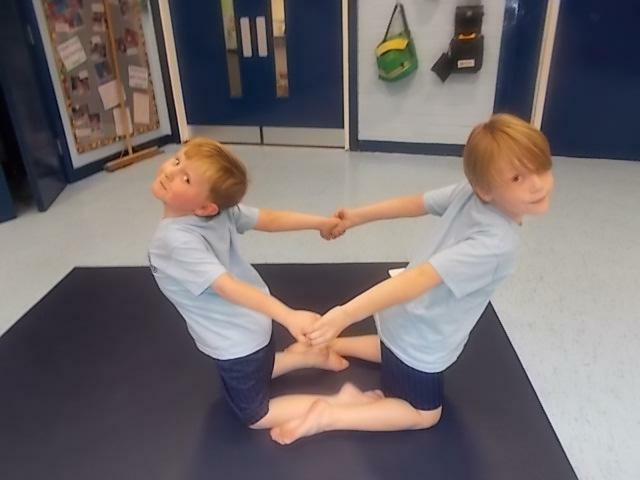 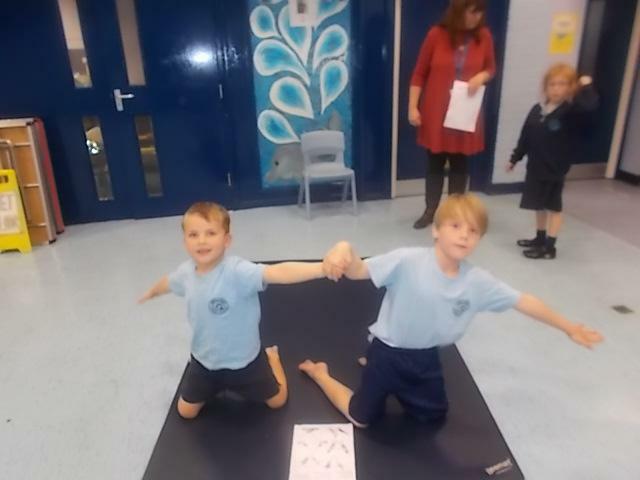 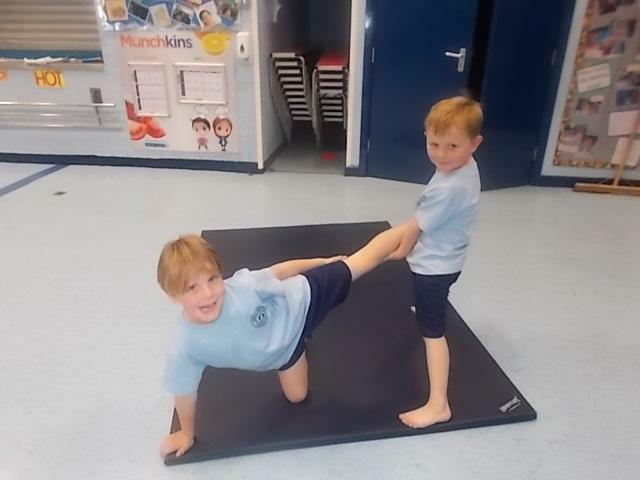 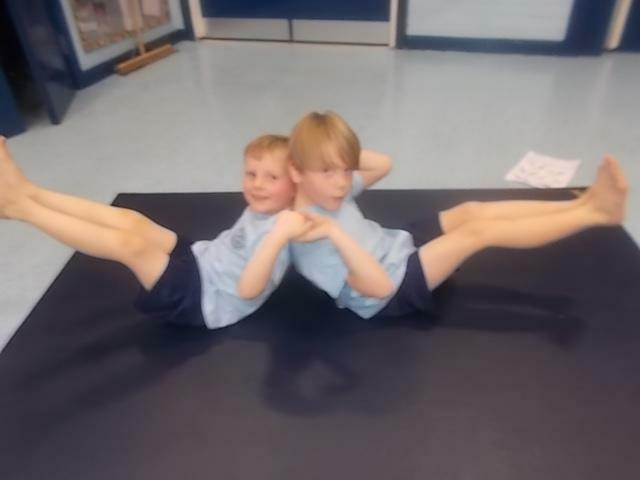 WE ARE JUST LOVING OUR GYMNASTICS! 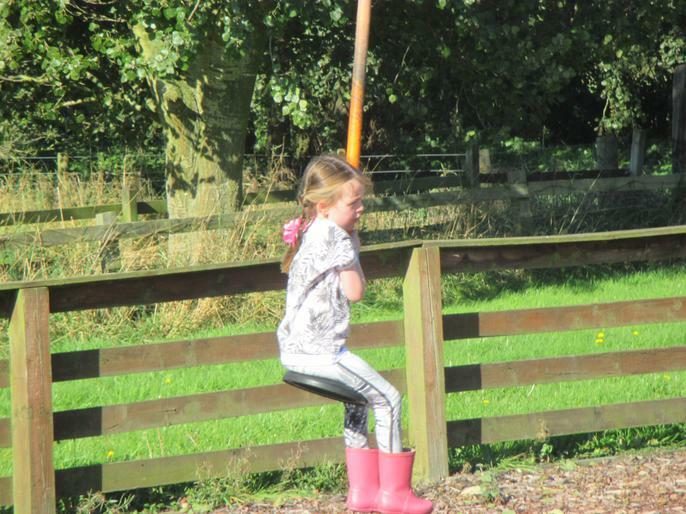 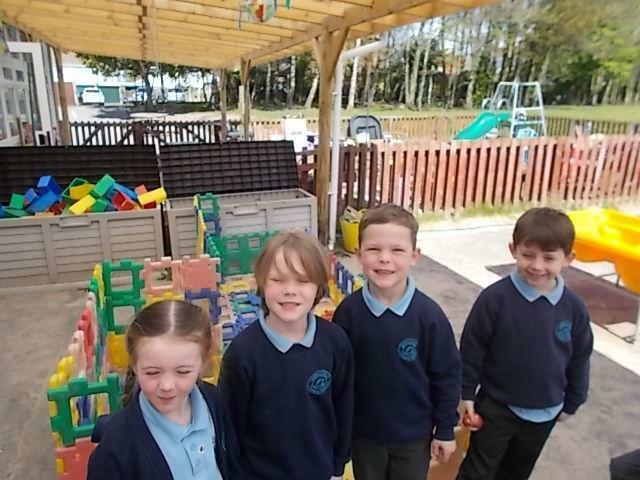 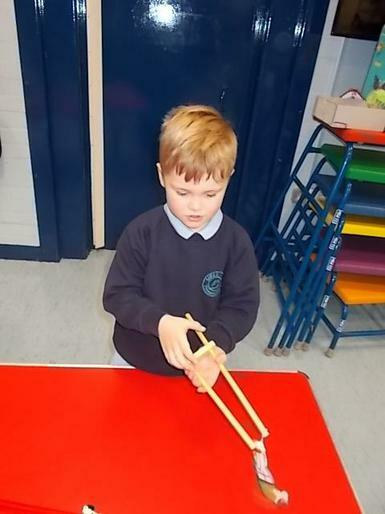 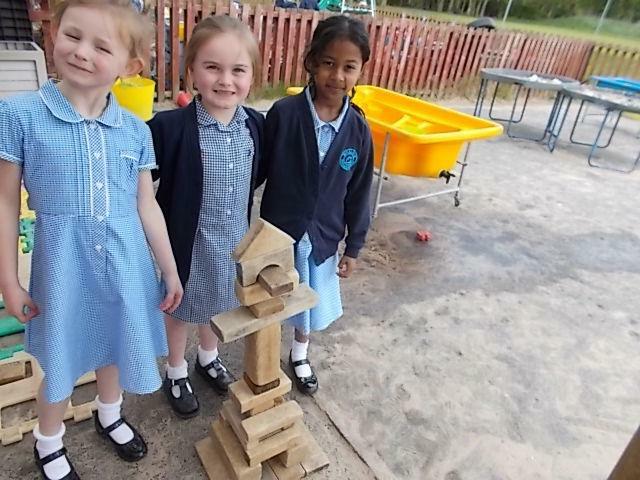 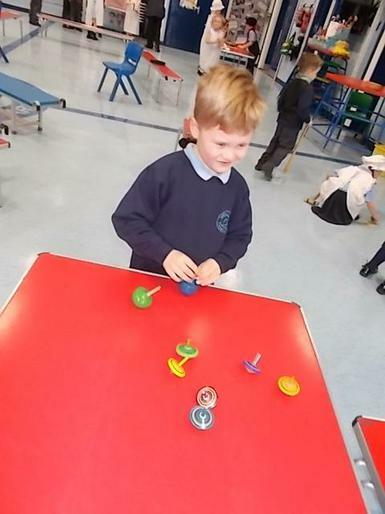 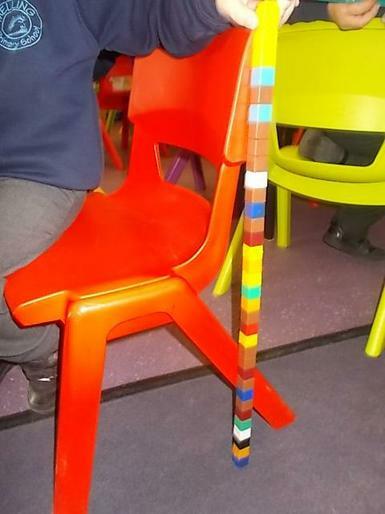 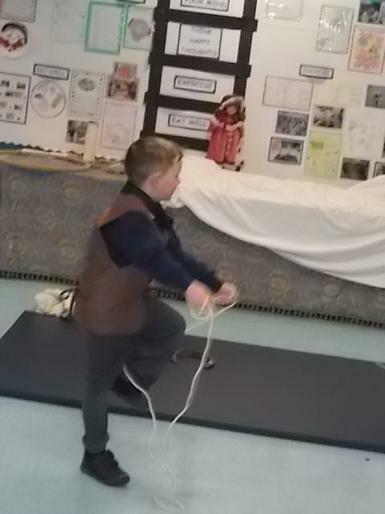 We have been working hard on our balancing. 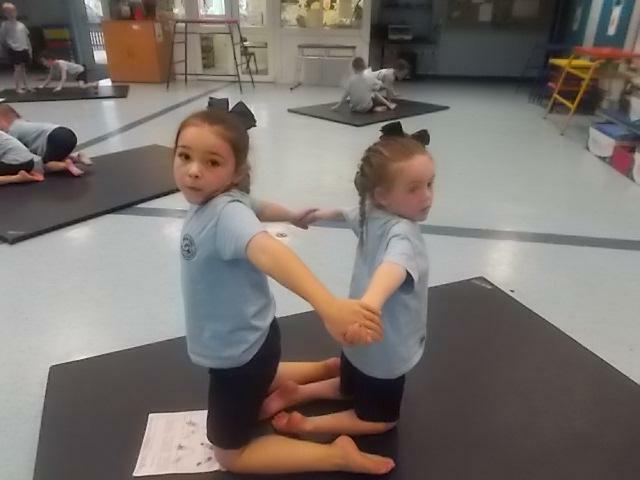 These partner balances were sooo TRICKY! 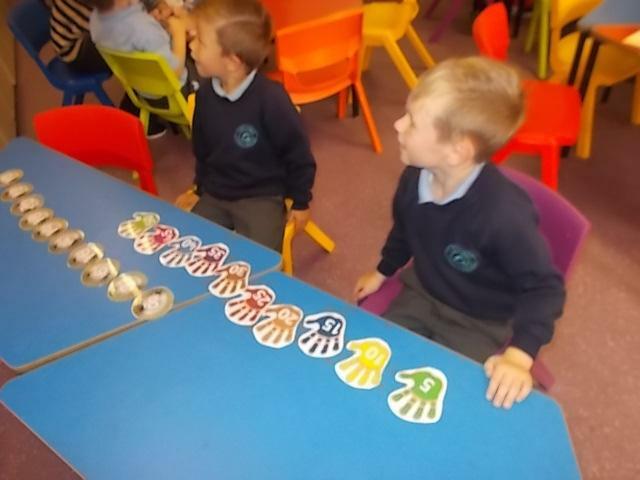 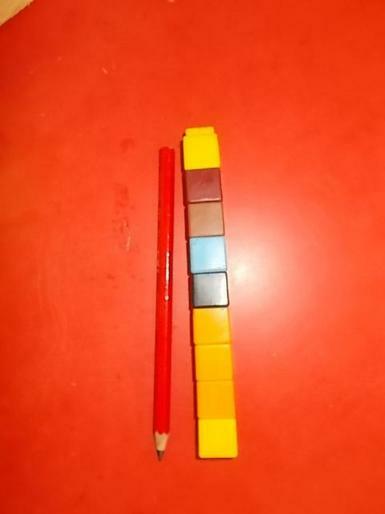 Can you count in 2s, 5s and 10s yet Y1 children? 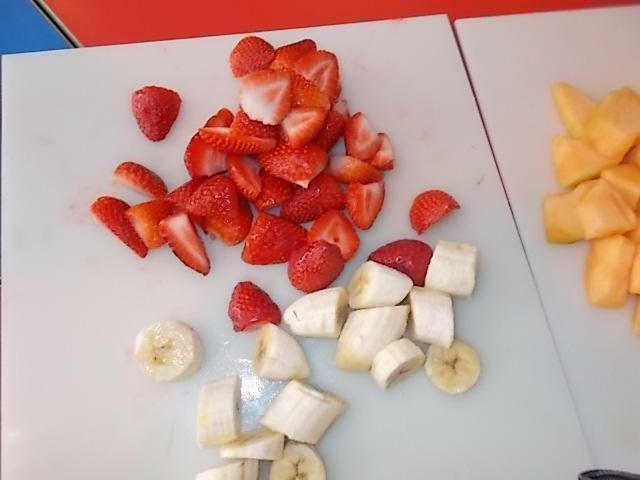 If not, keep up that all important practice that we've talked about in class! 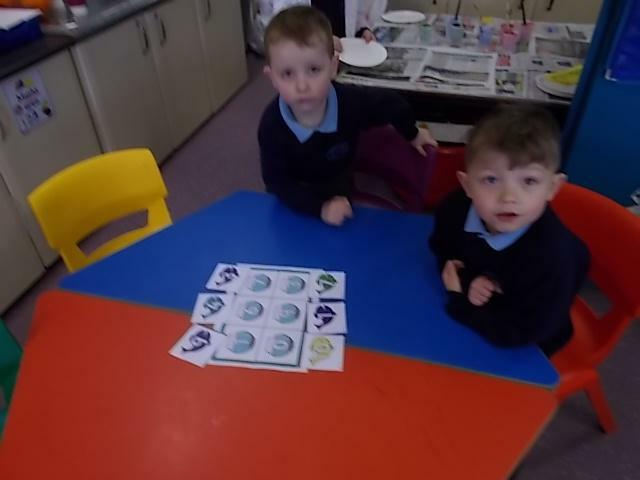 Check these guys out...making every day count when it comes to...counting! 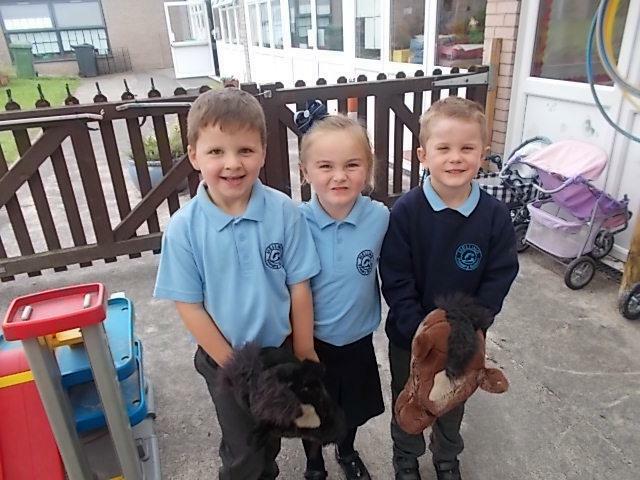 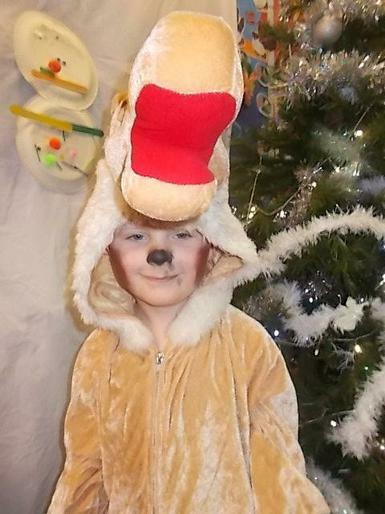 We've all gone ANIMAL CRAZY IN Y1! 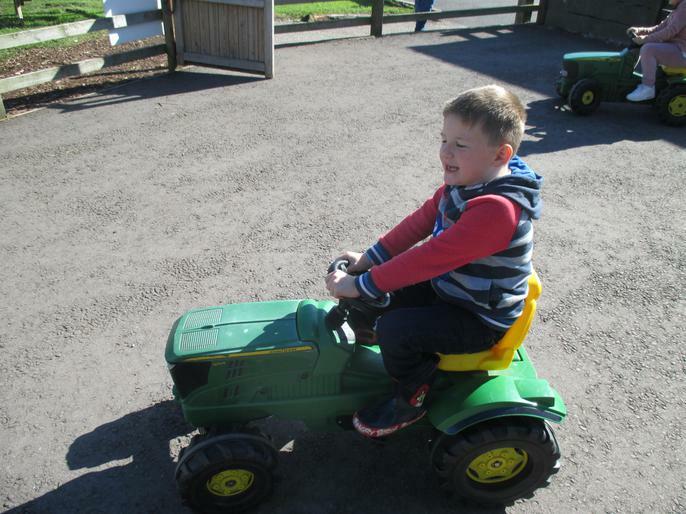 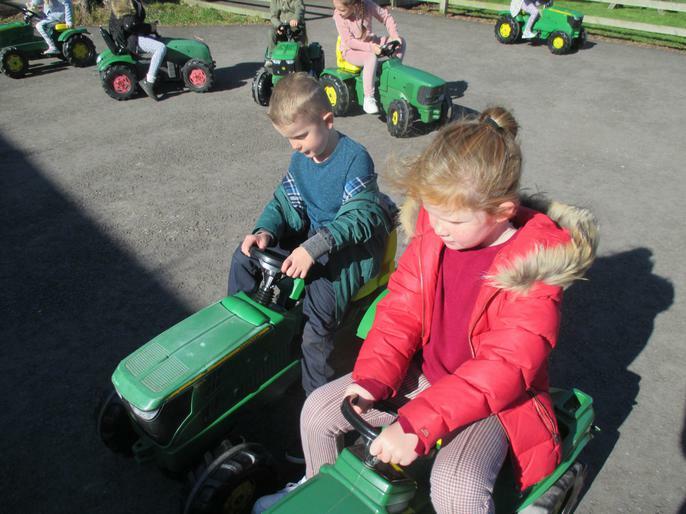 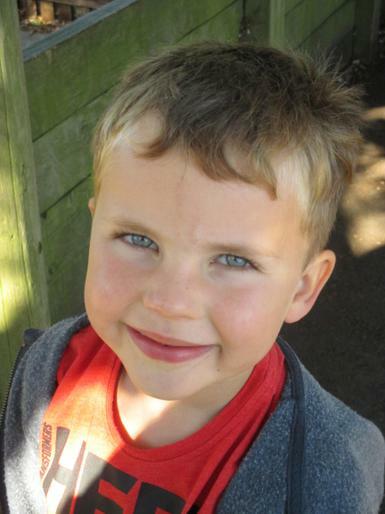 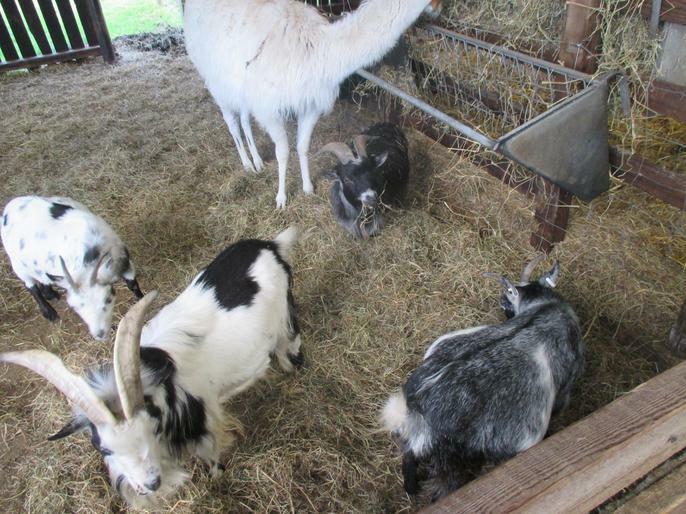 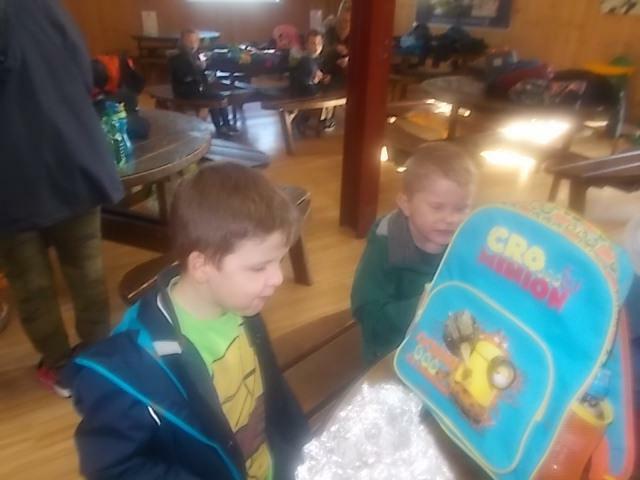 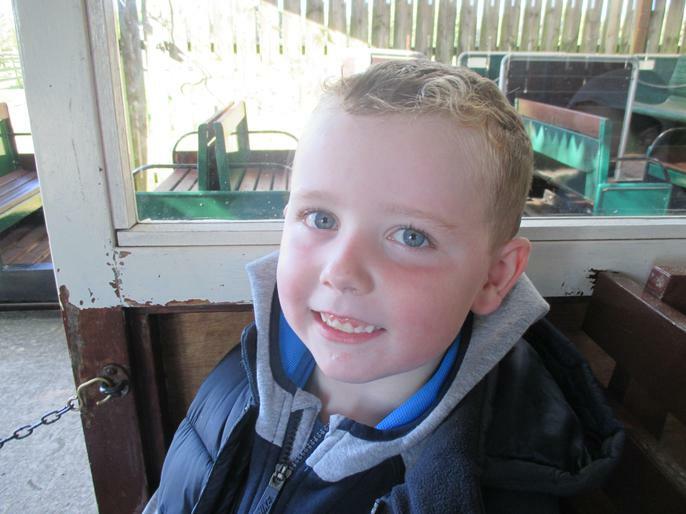 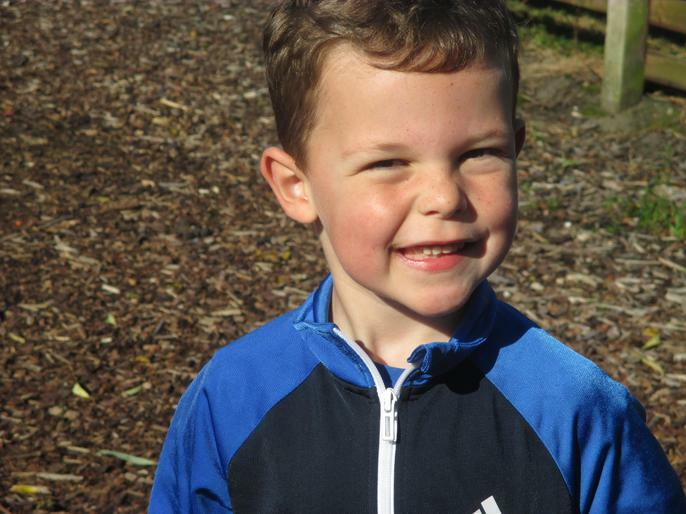 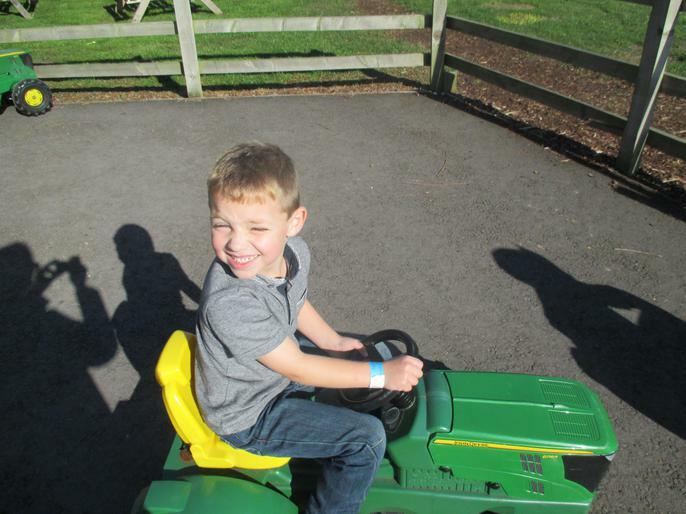 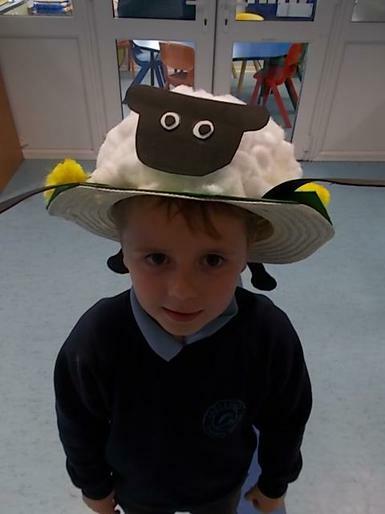 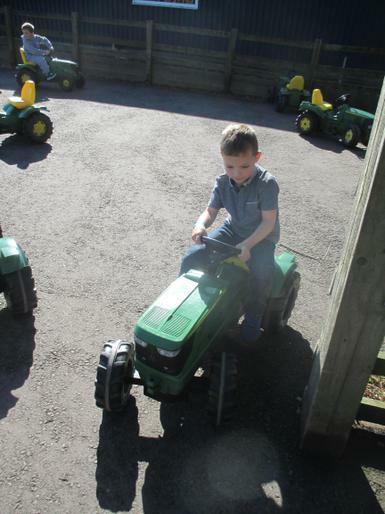 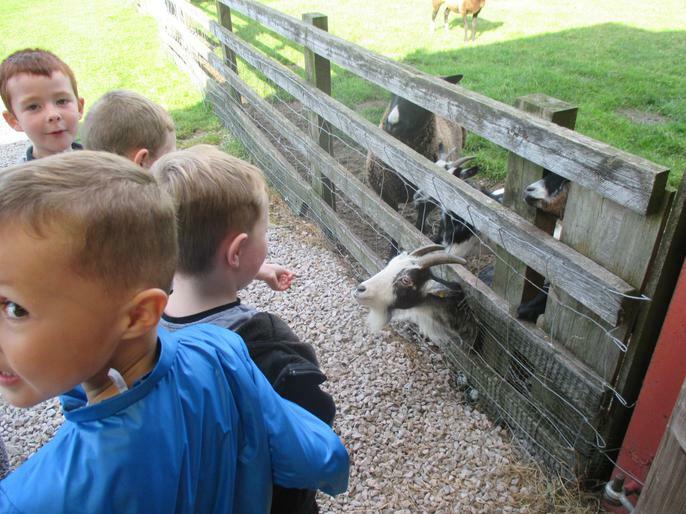 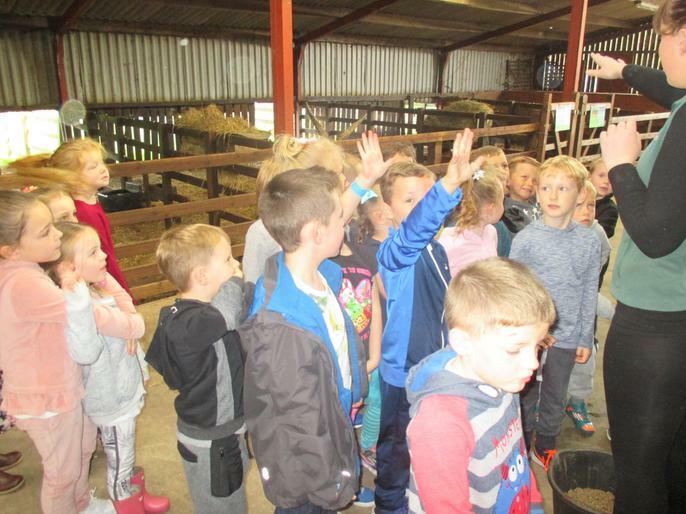 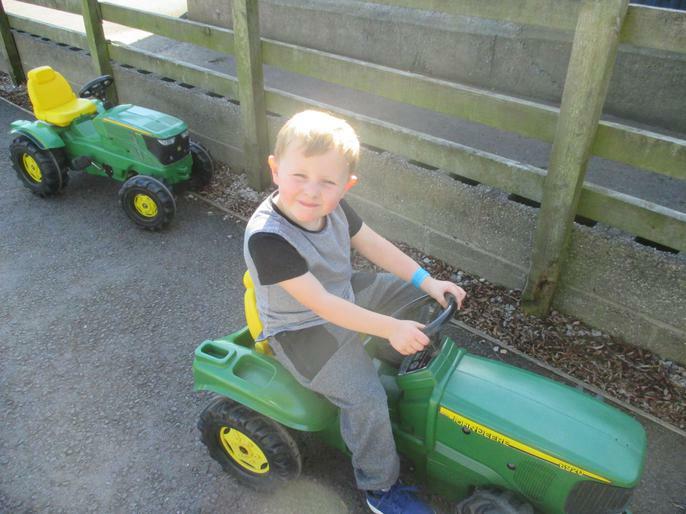 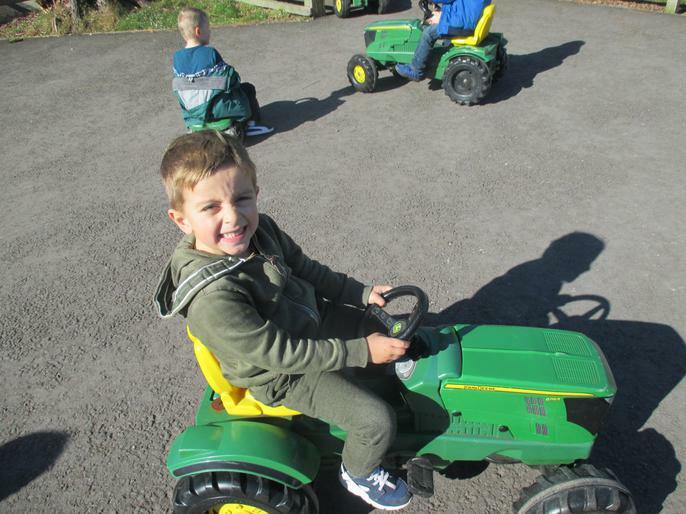 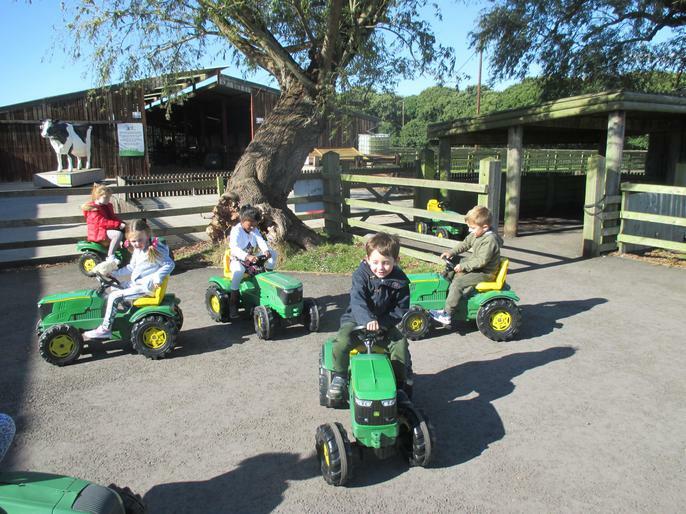 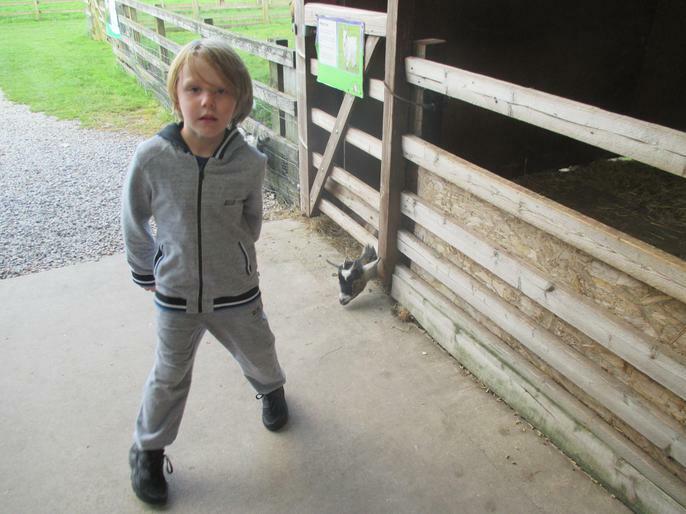 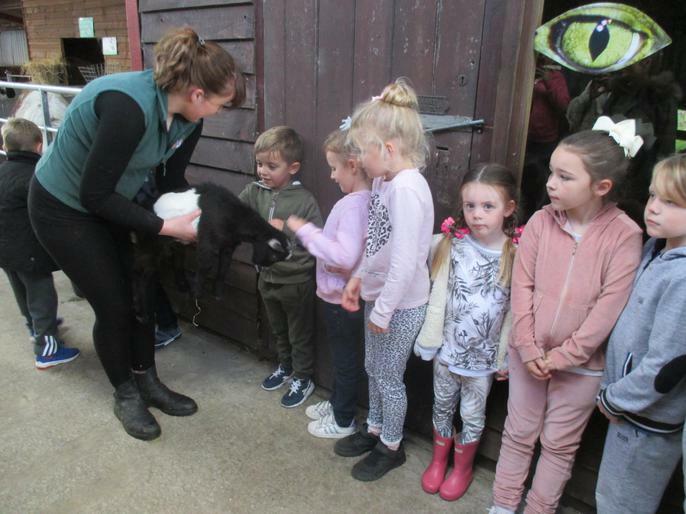 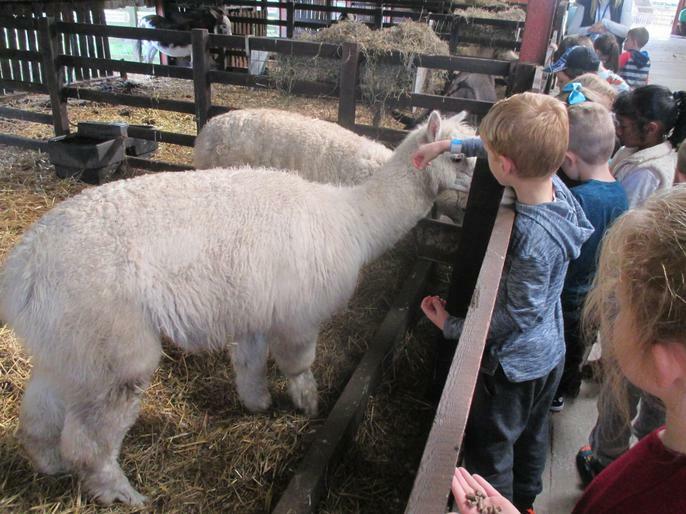 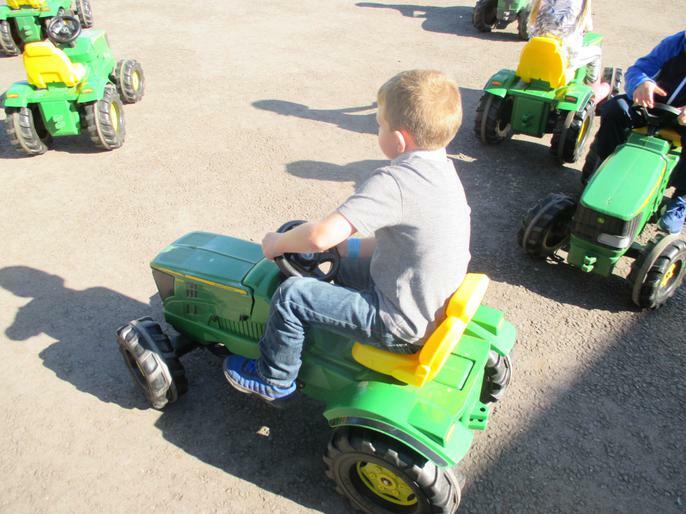 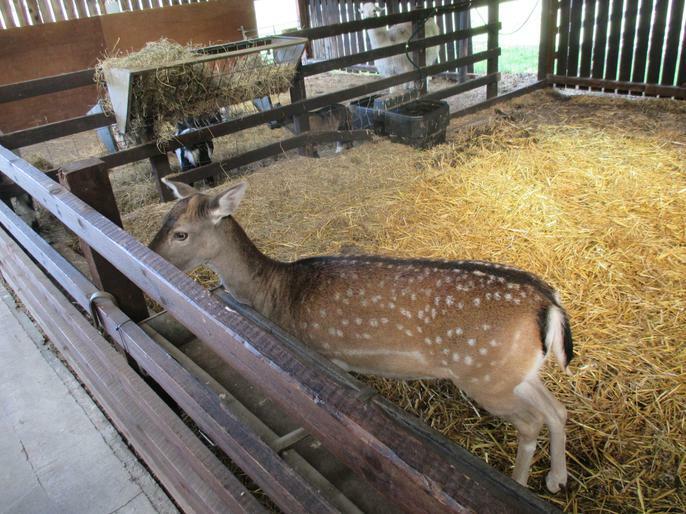 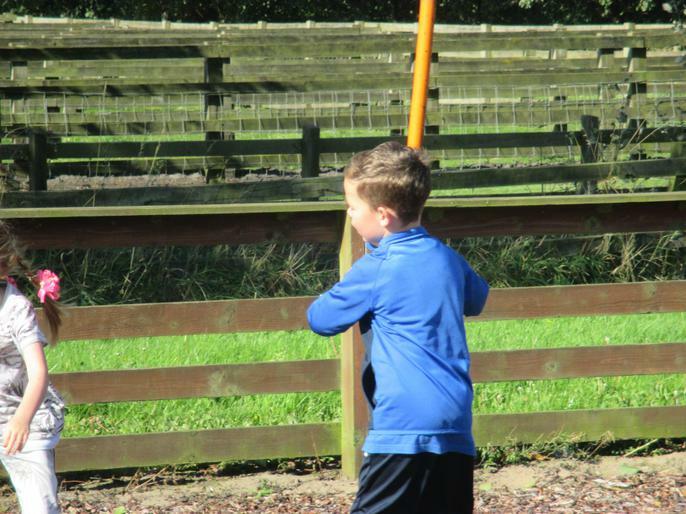 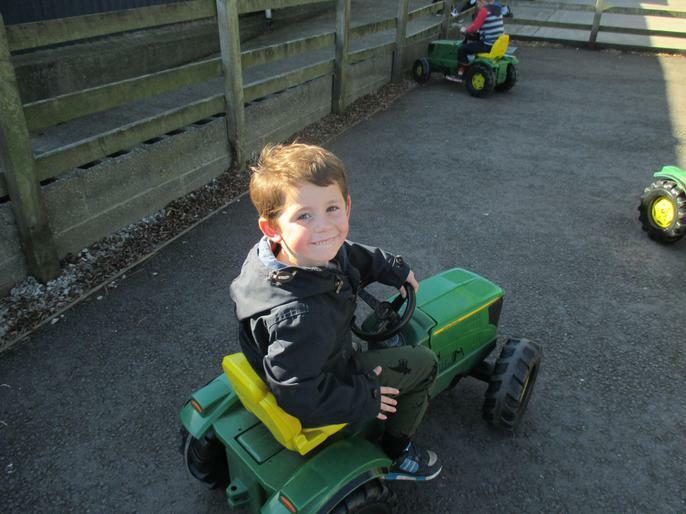 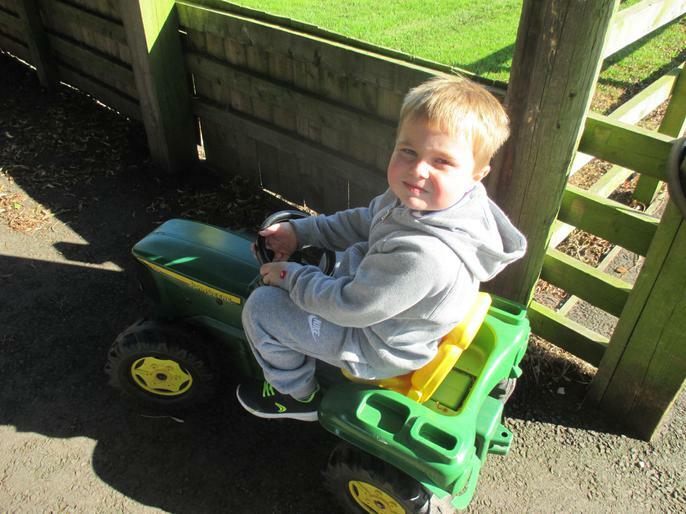 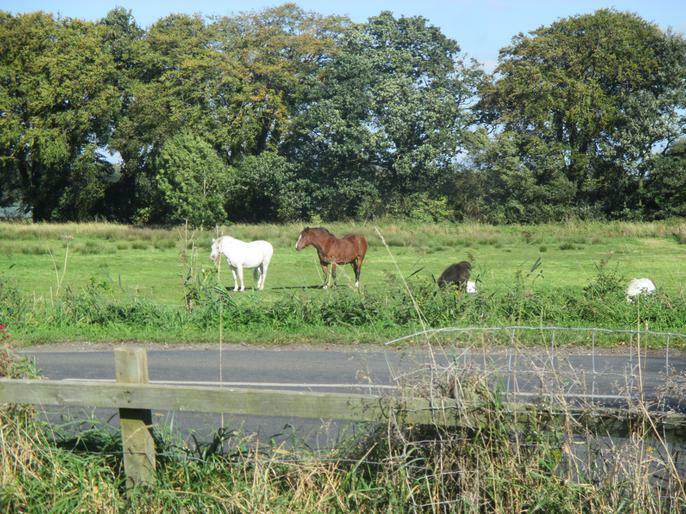 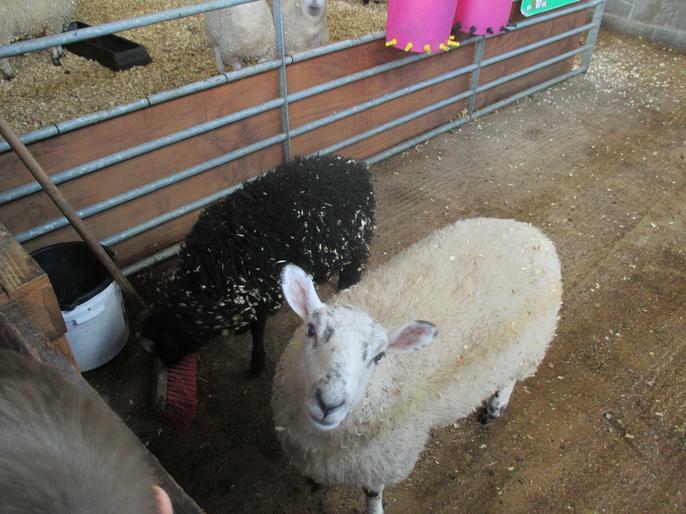 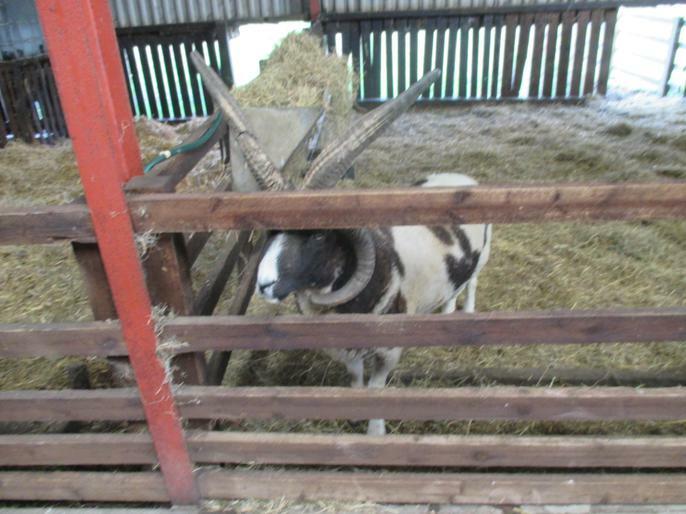 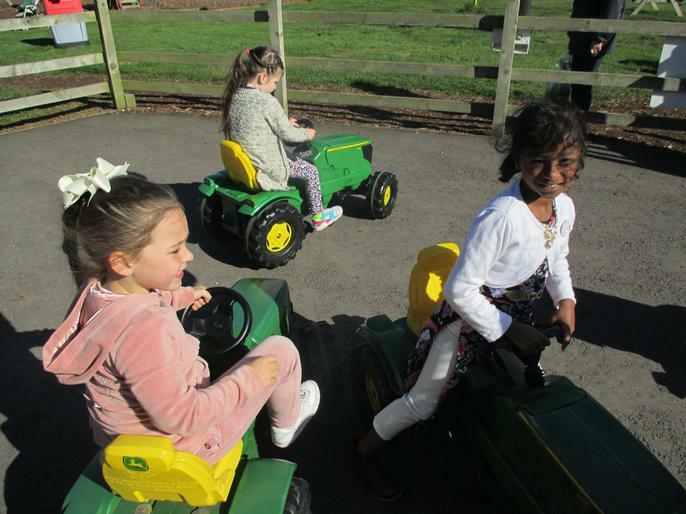 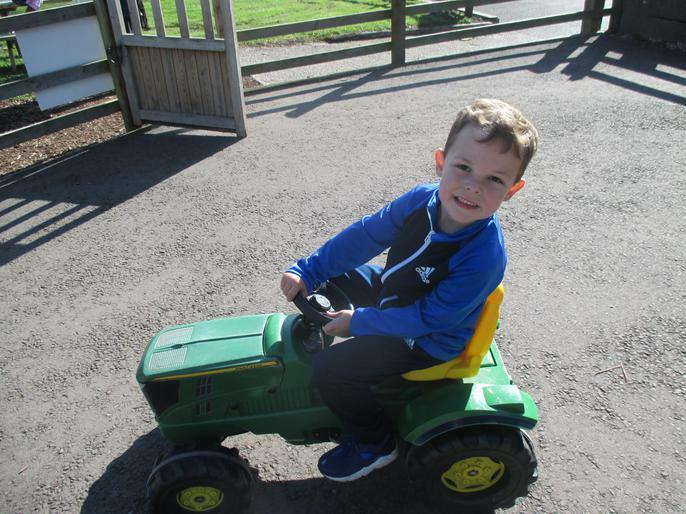 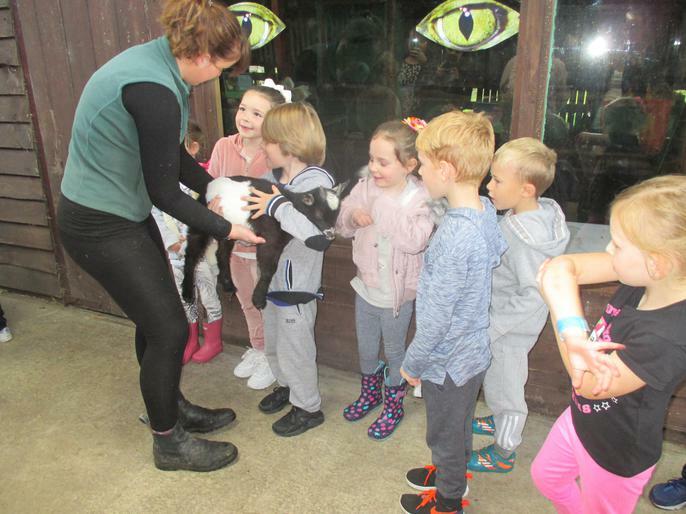 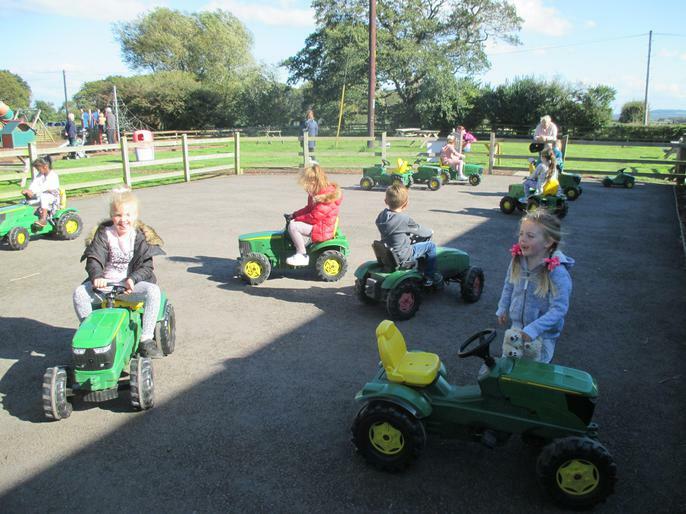 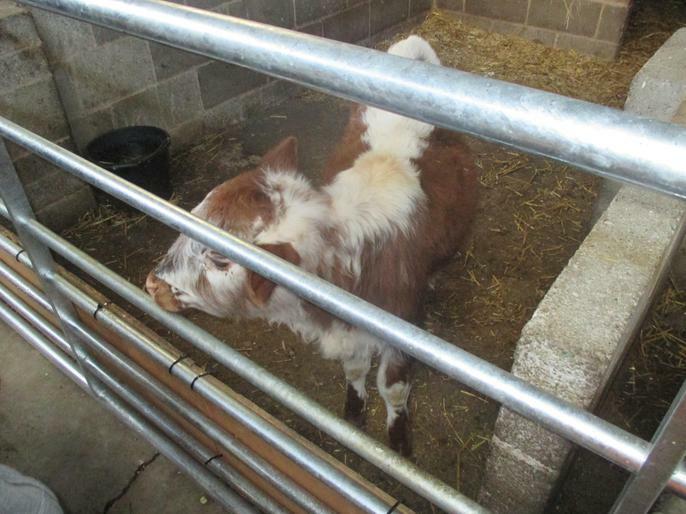 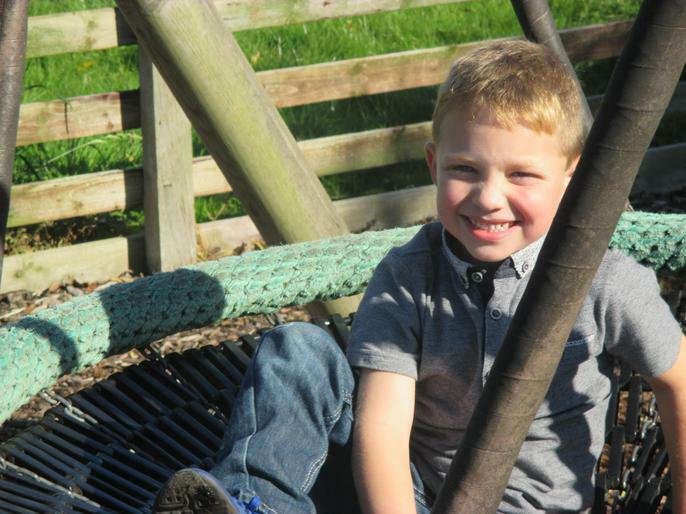 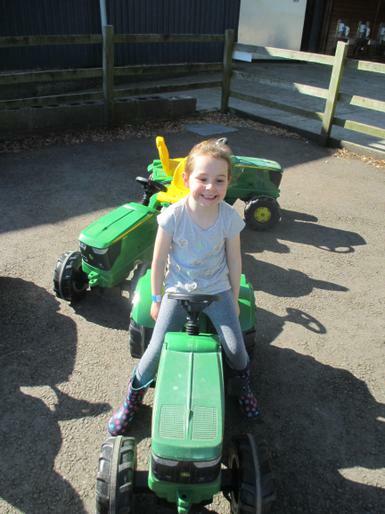 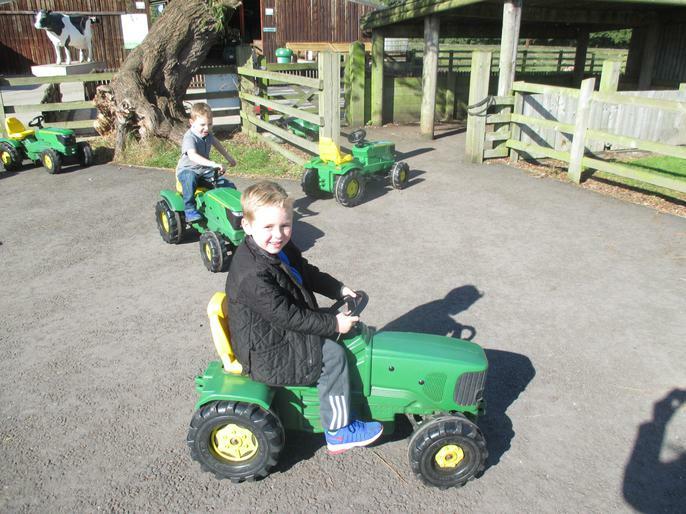 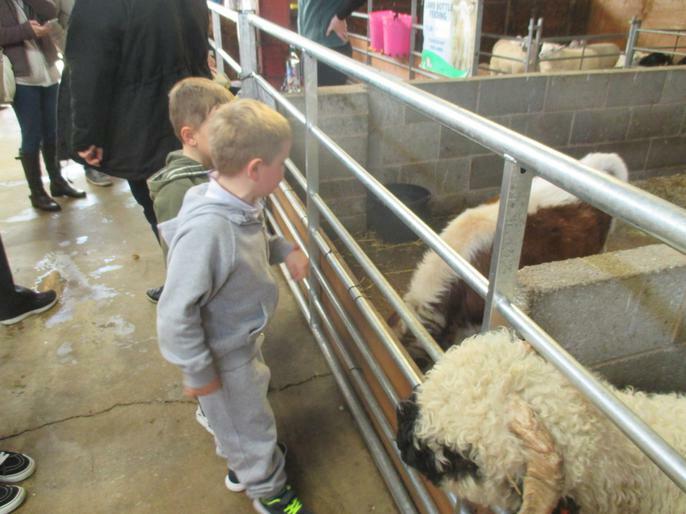 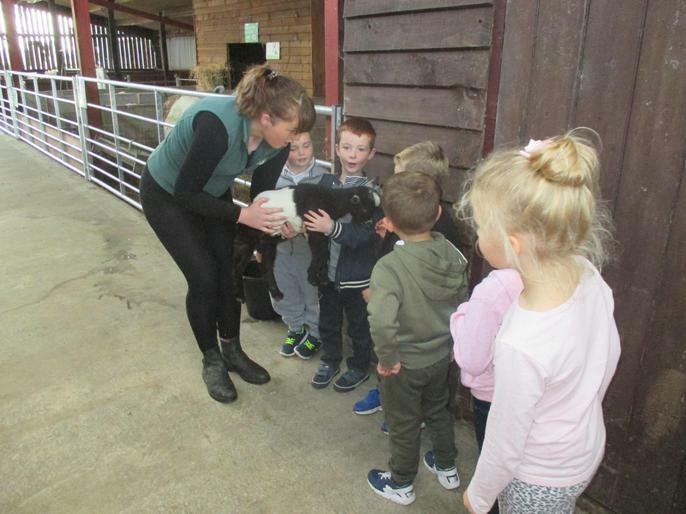 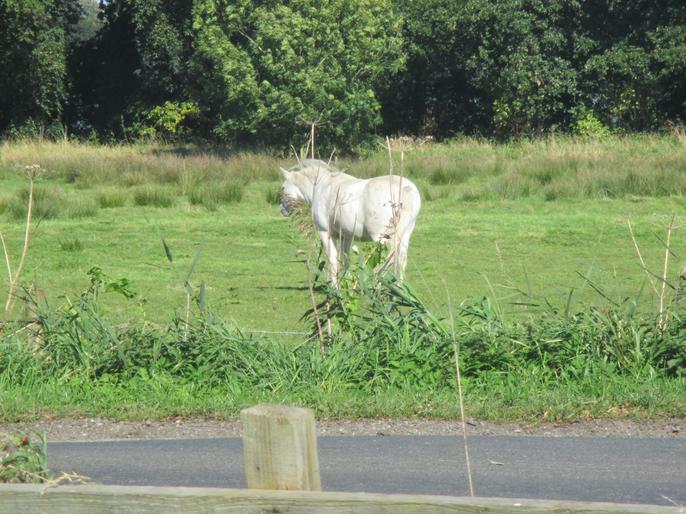 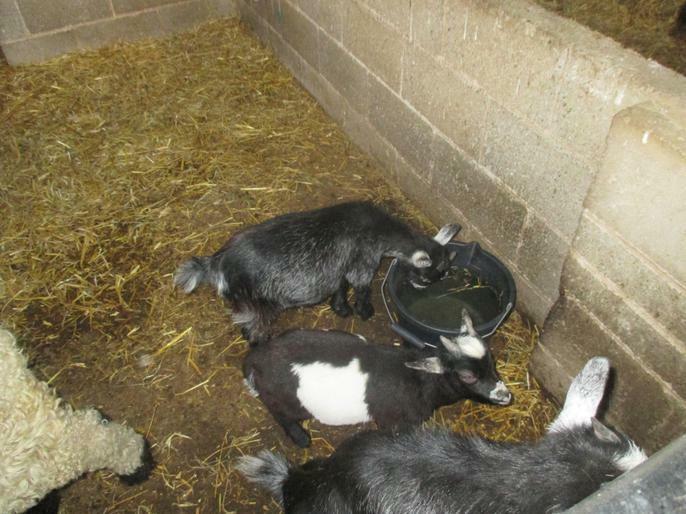 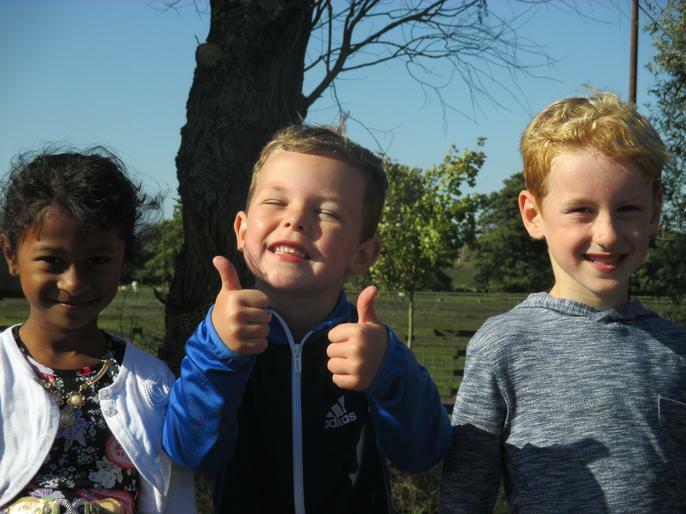 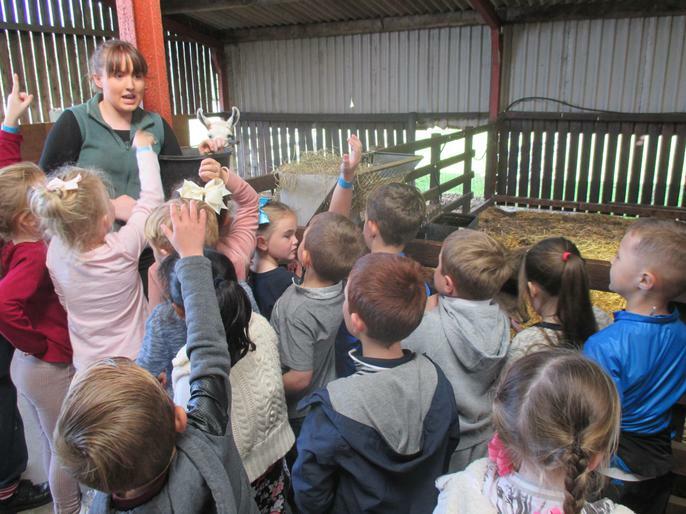 Not only have we been learning about amphibians, reptiles, birds, fish, mammals and insects but we're off to the farm this week to find out all about farm animals. 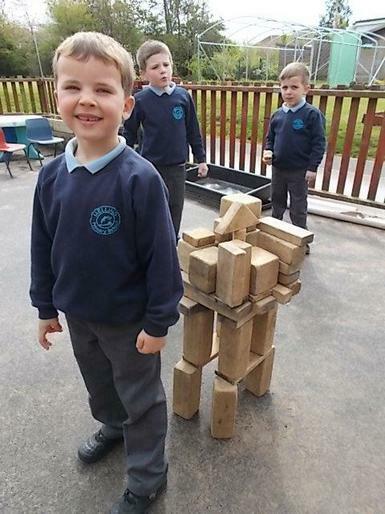 Cool stuff eh! 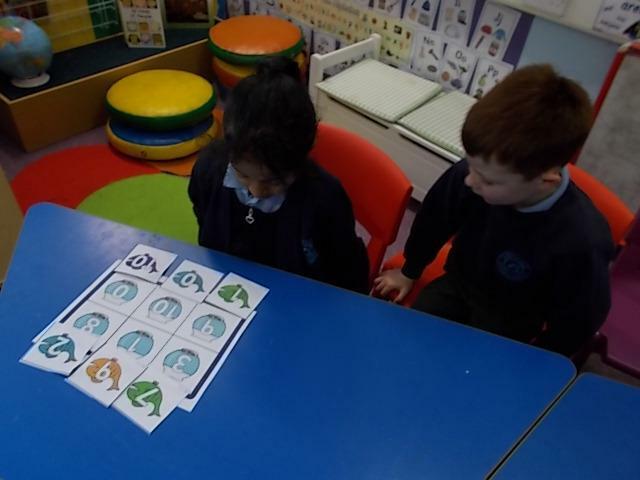 Do you know which animal group all these animals belong to? 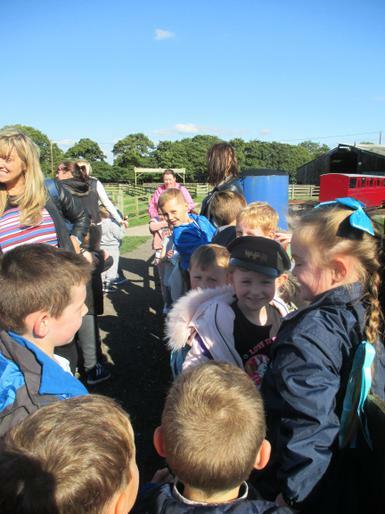 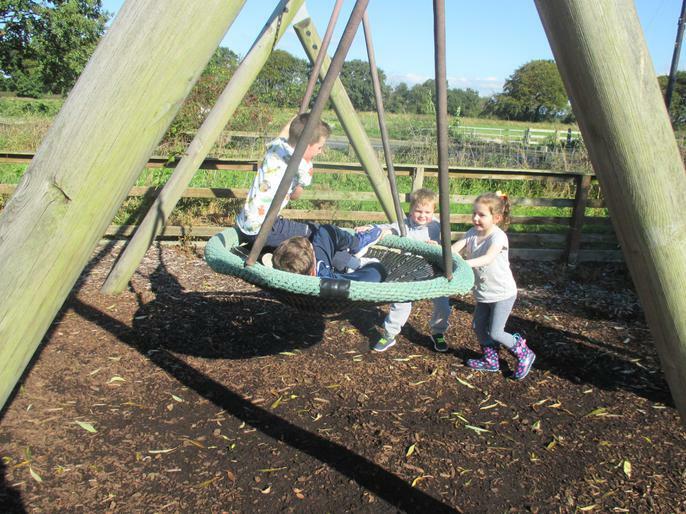 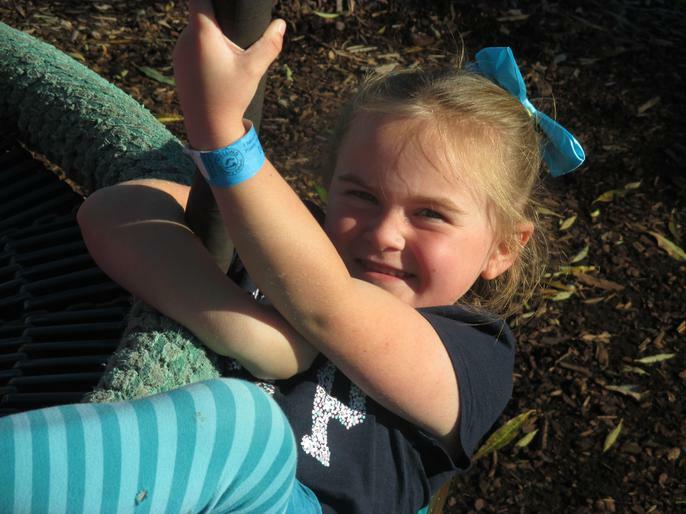 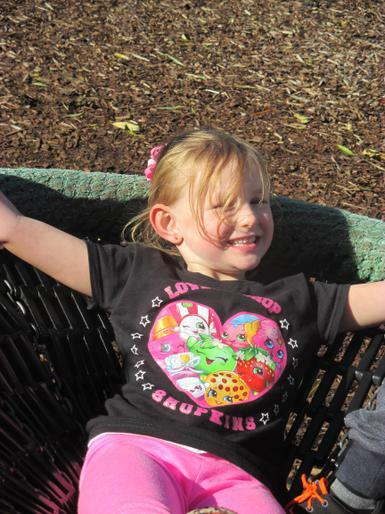 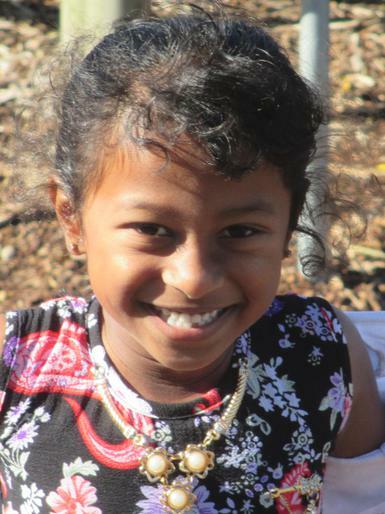 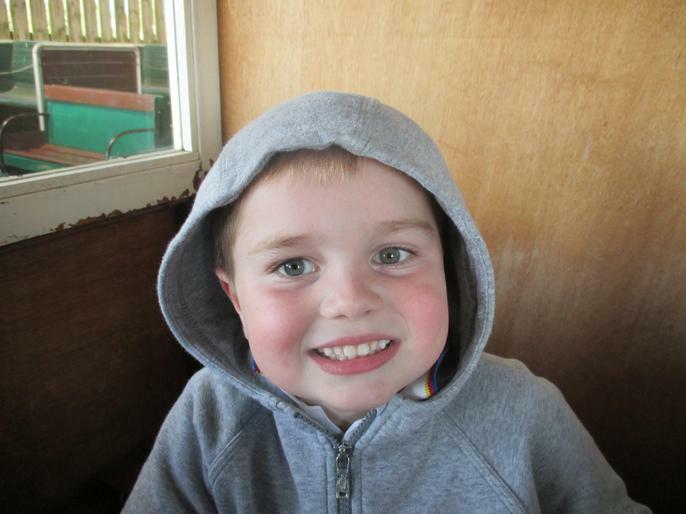 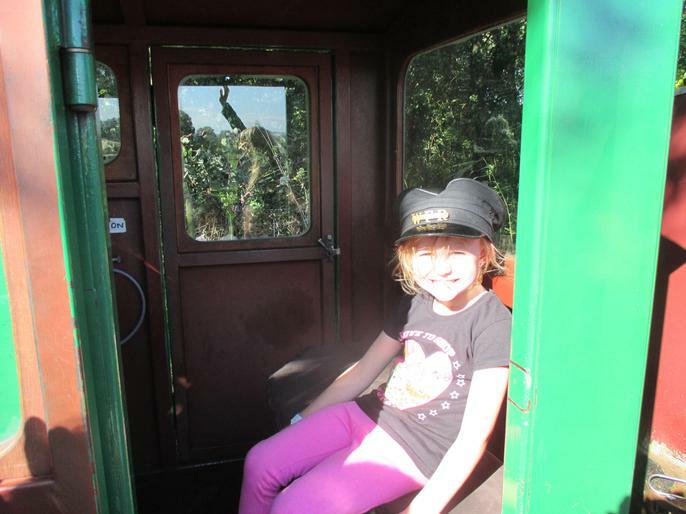 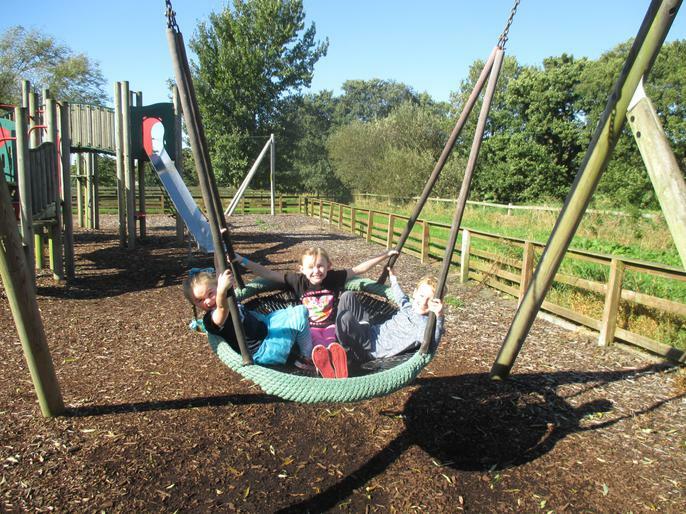 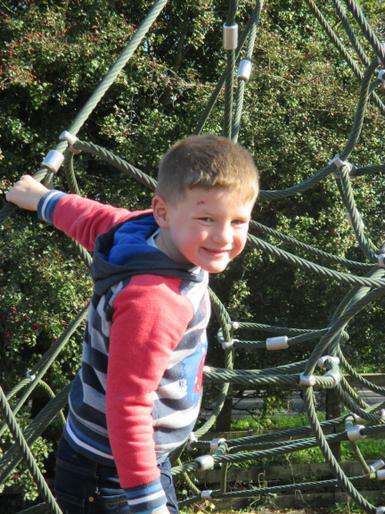 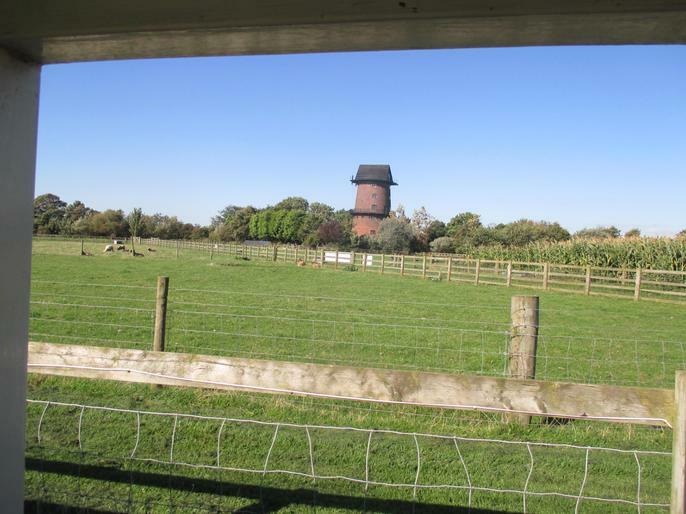 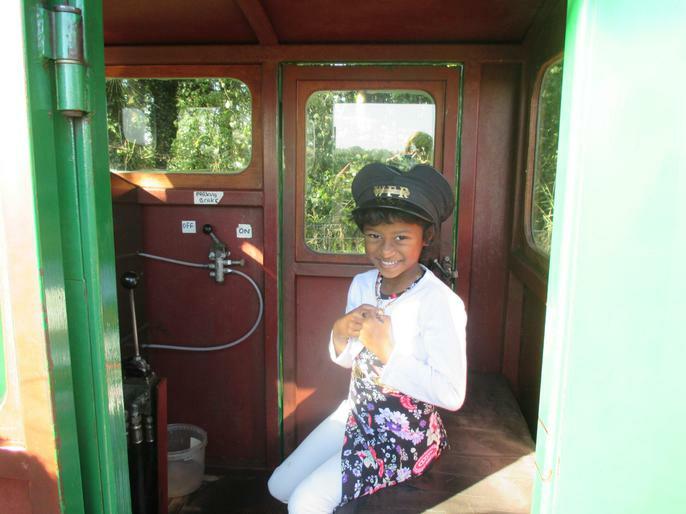 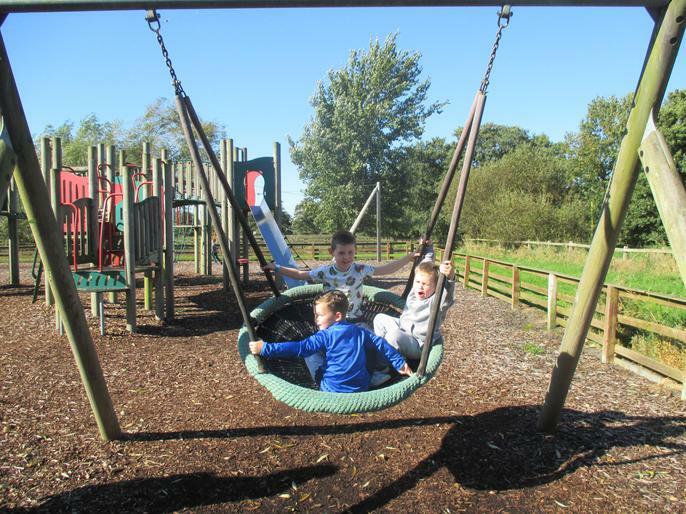 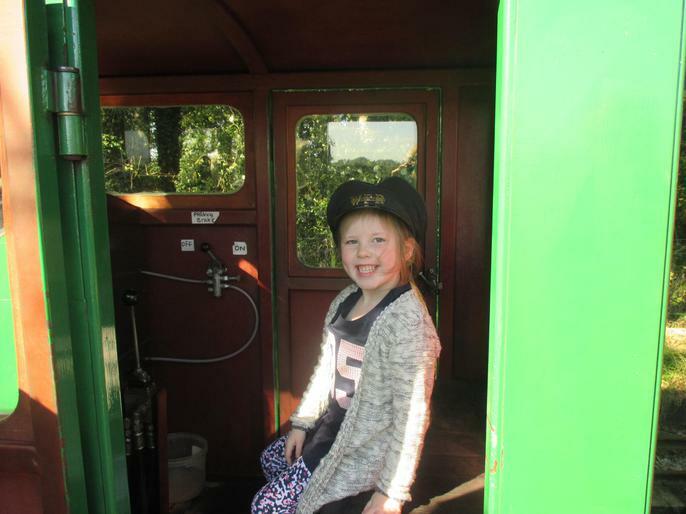 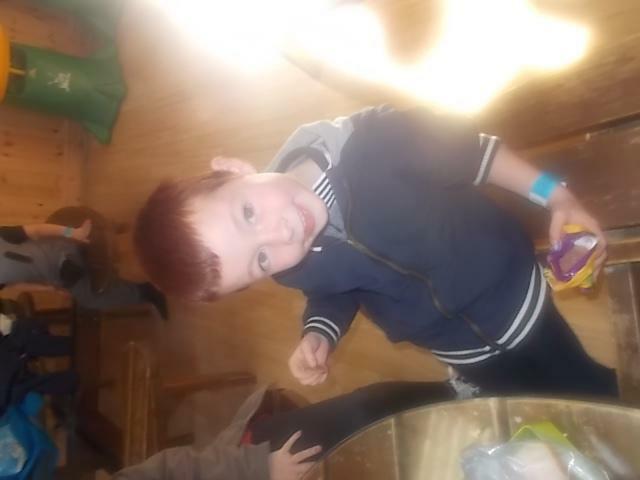 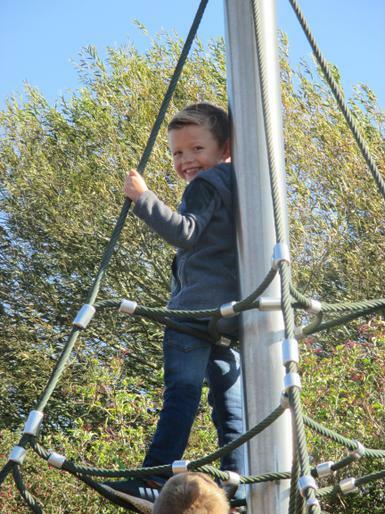 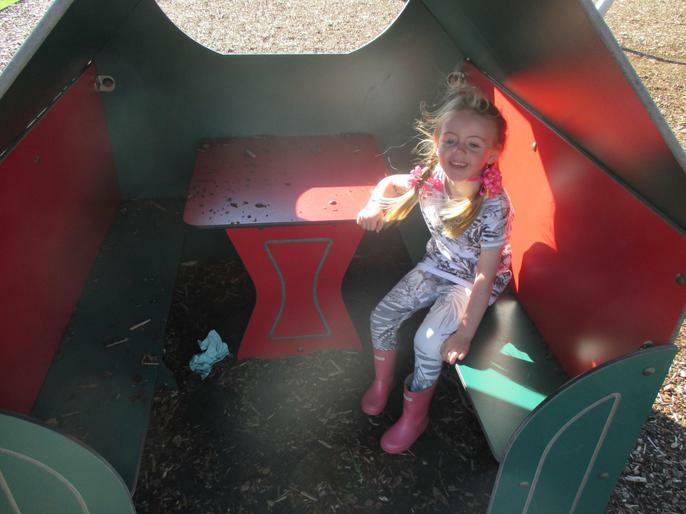 We had a WONDERFUL TIME at WINDMILL FARM. 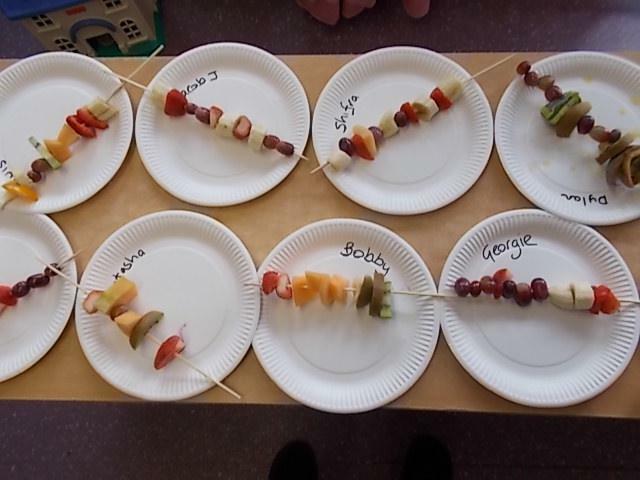 Here's how we've been measuring so far...more to follow soon! 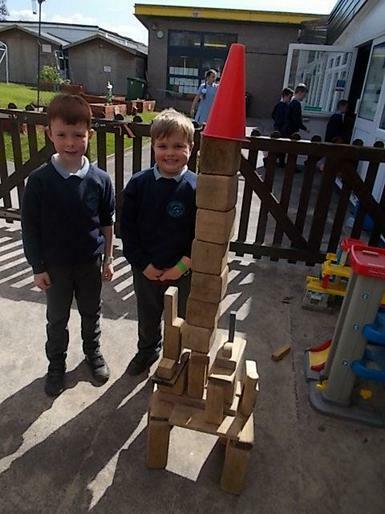 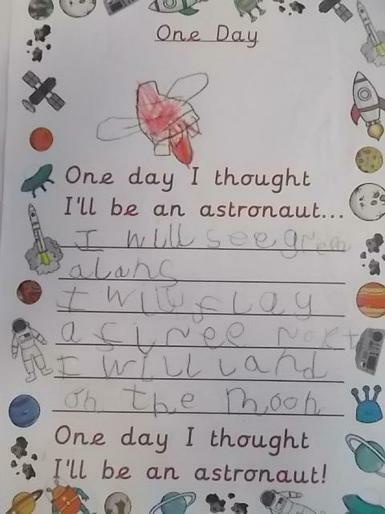 10, 9, 8, 7, 6, 5, 4, 3, 2, 1, 0...BLAST OFF! 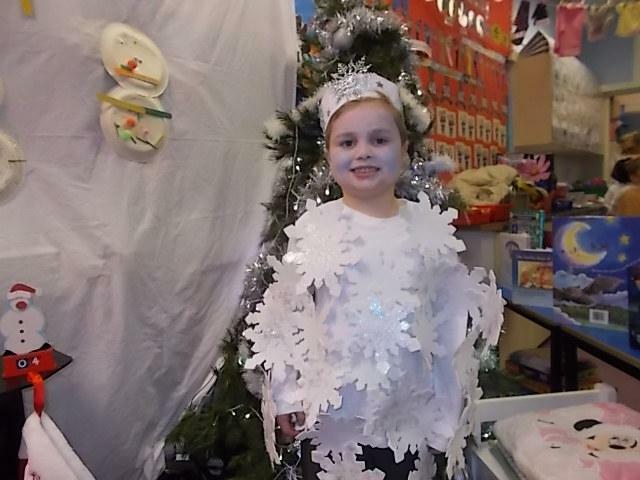 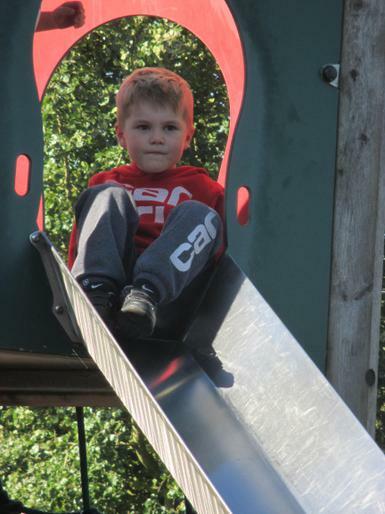 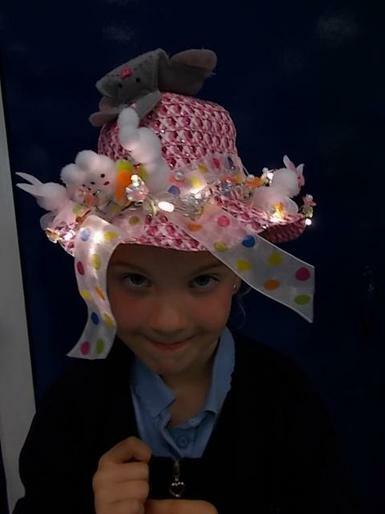 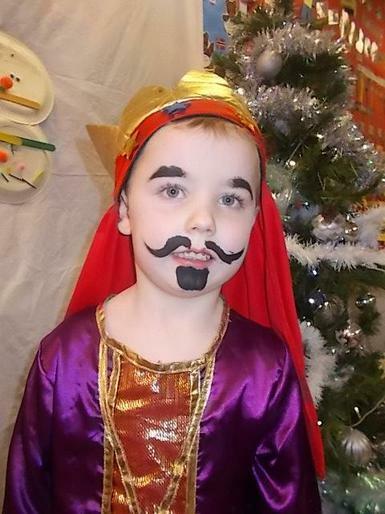 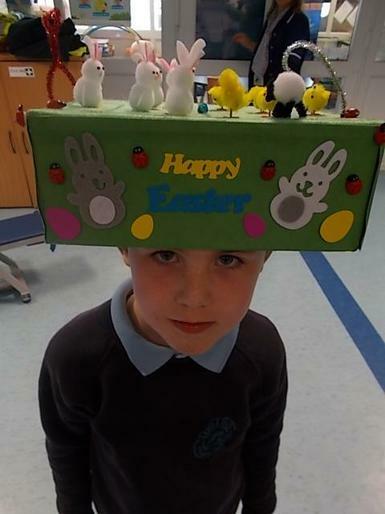 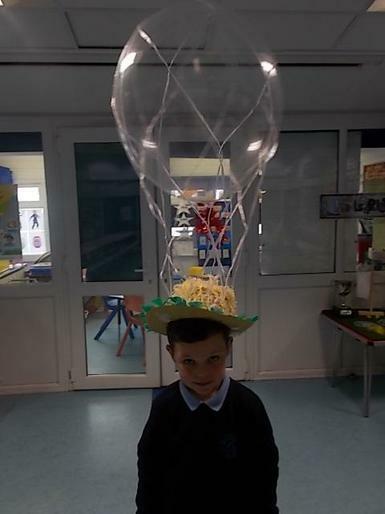 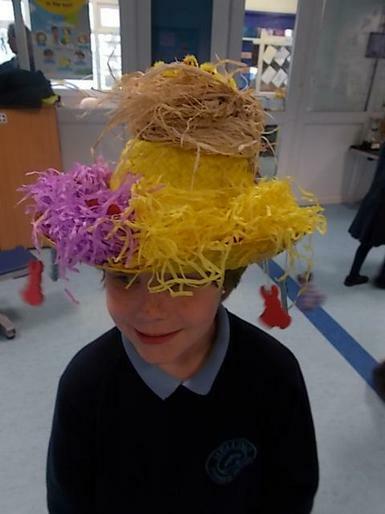 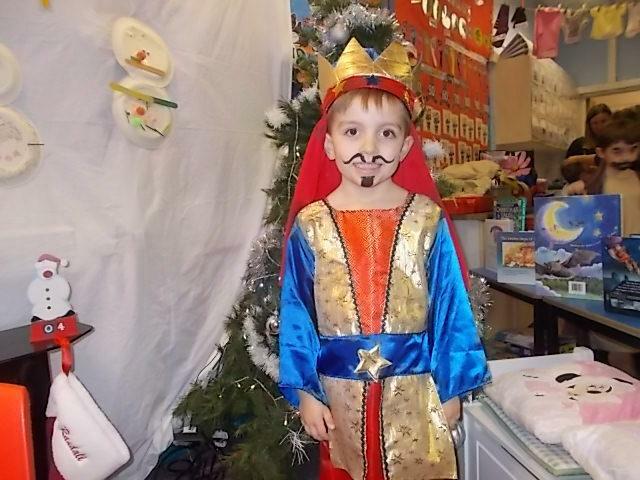 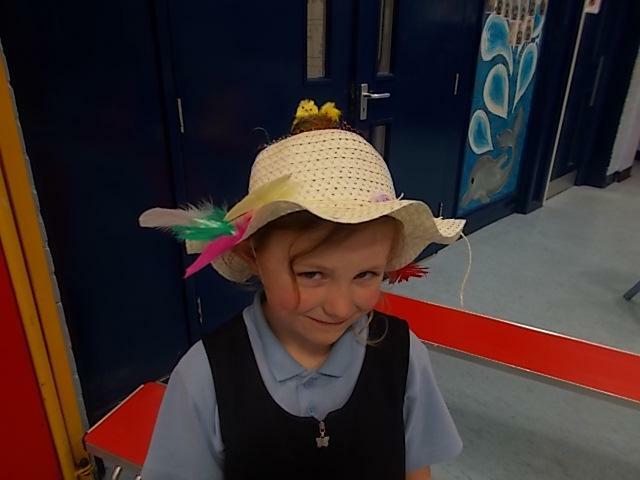 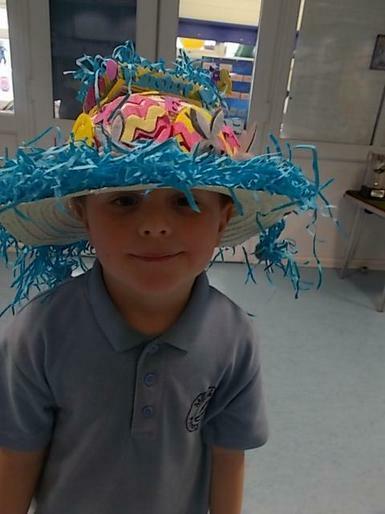 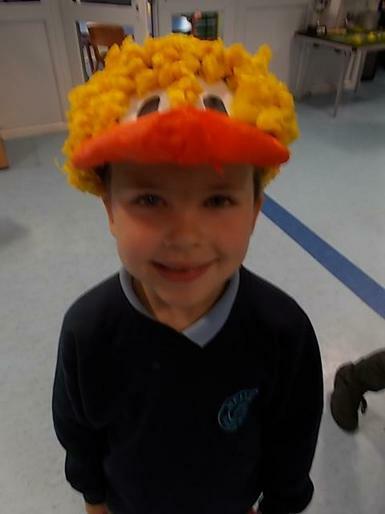 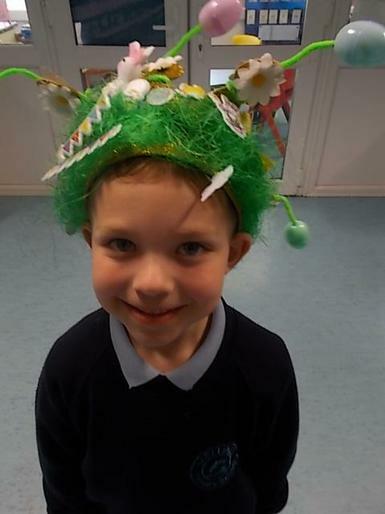 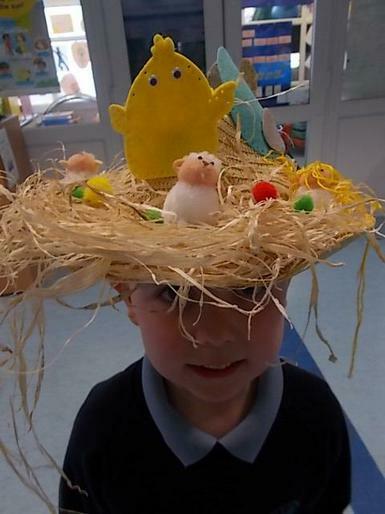 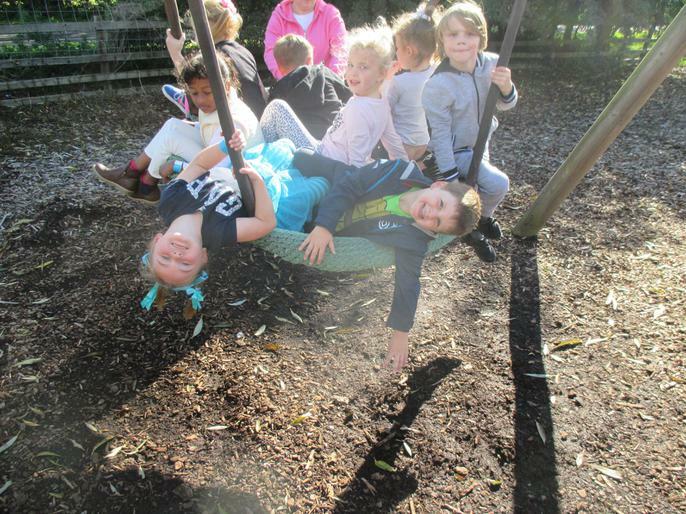 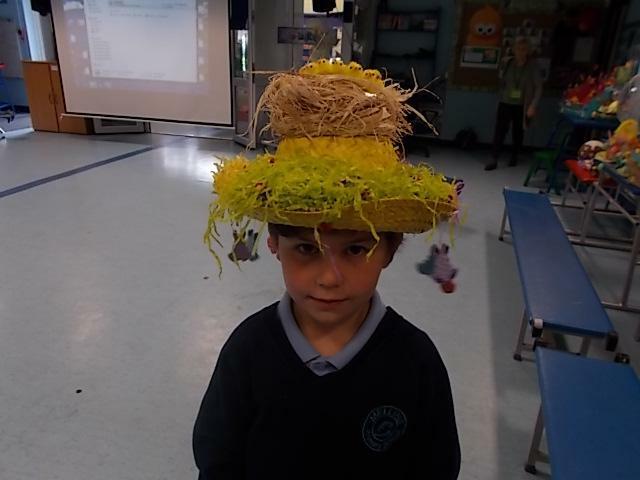 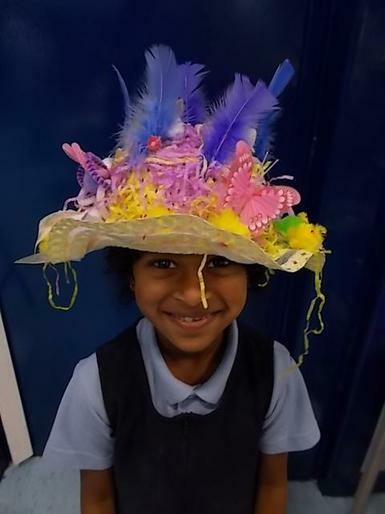 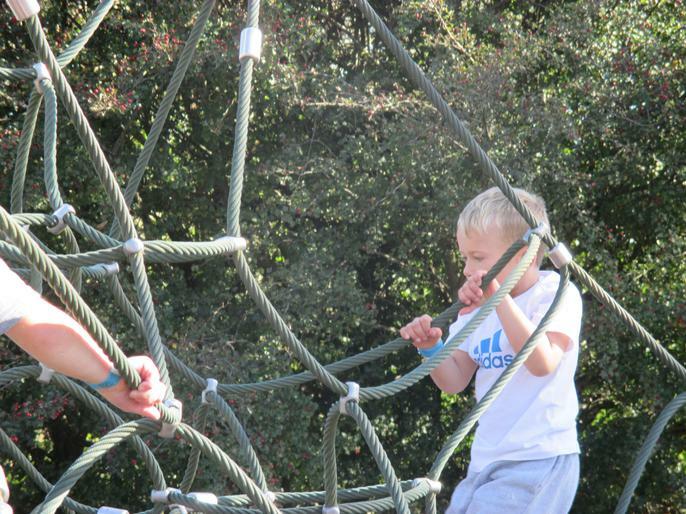 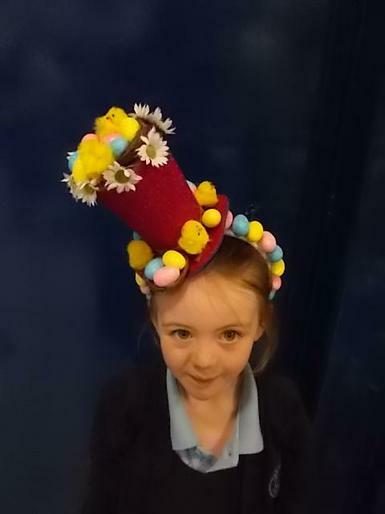 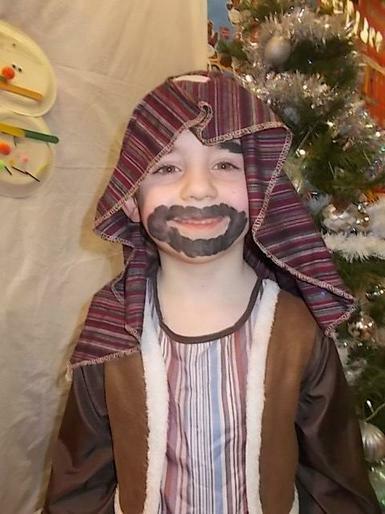 As you can see, it's not all work and no play in Y1...YET! 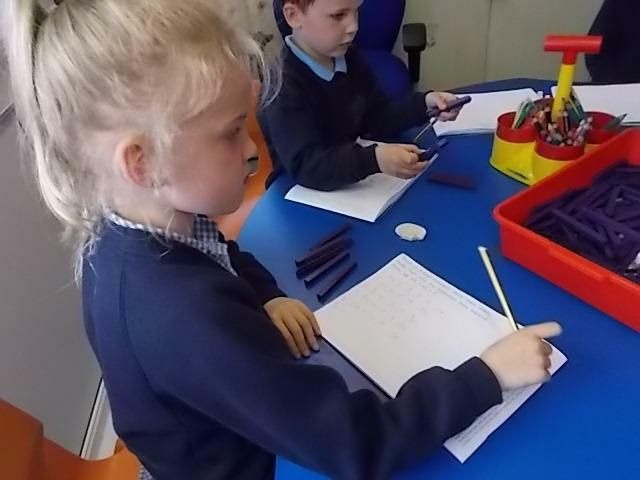 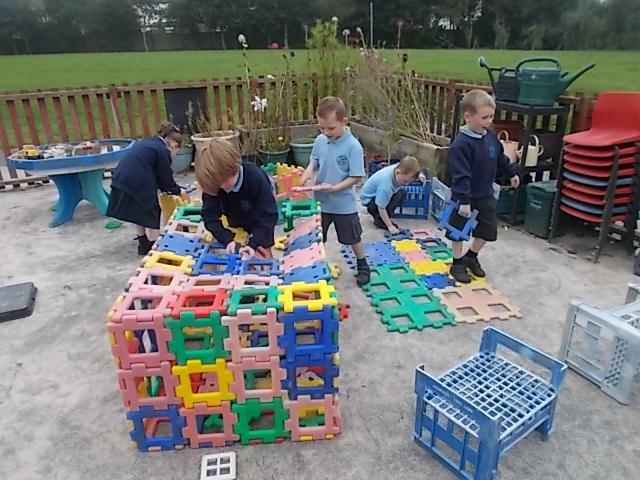 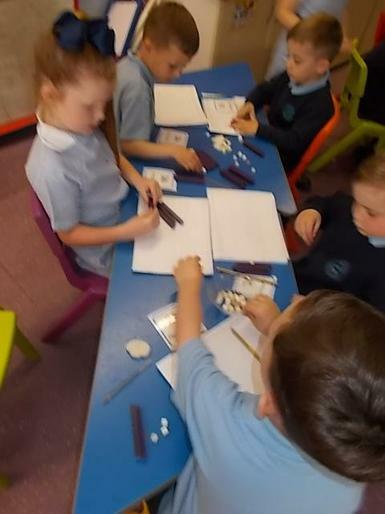 In Y1, we REALLY love maths. 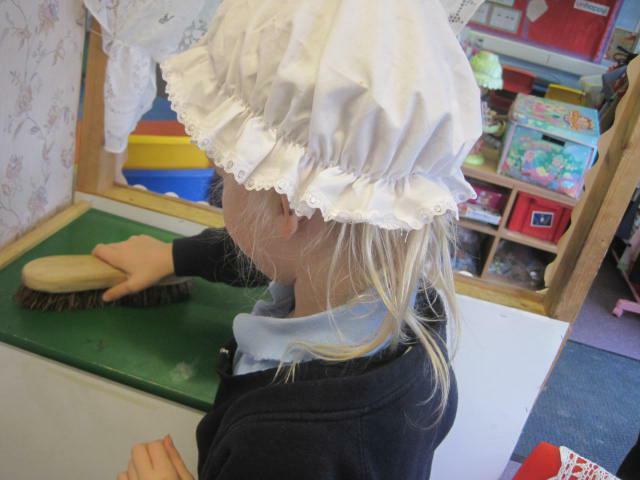 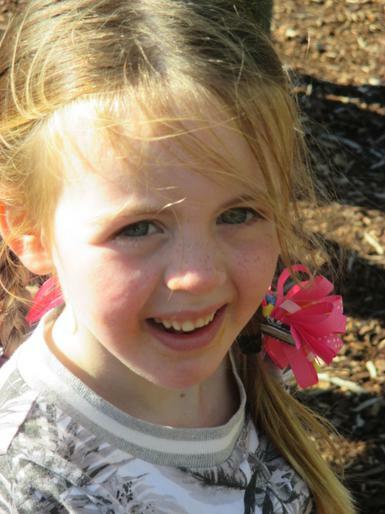 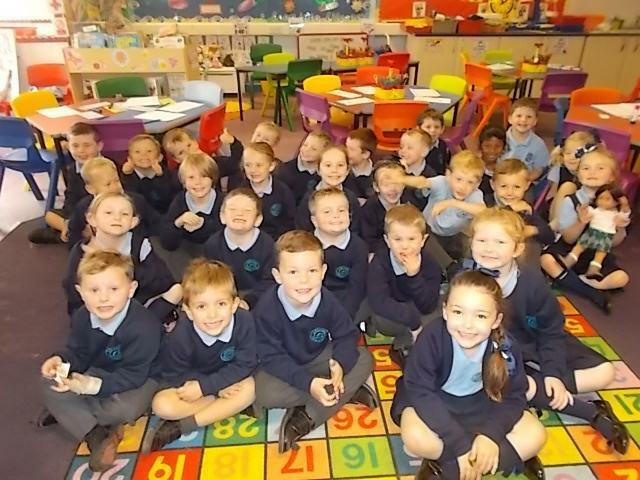 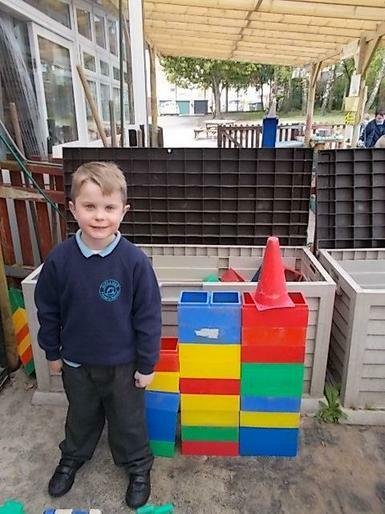 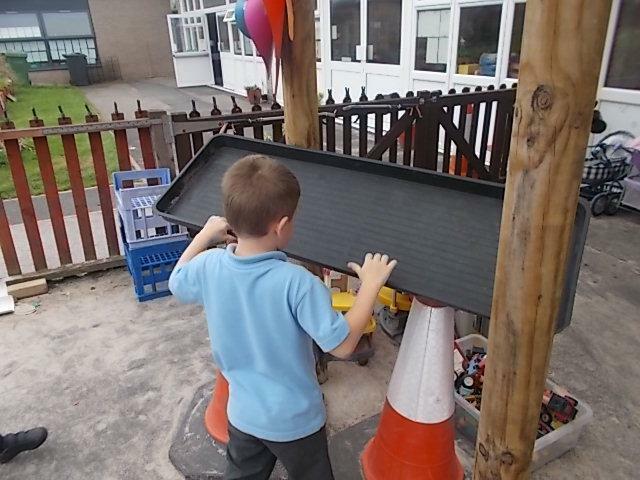 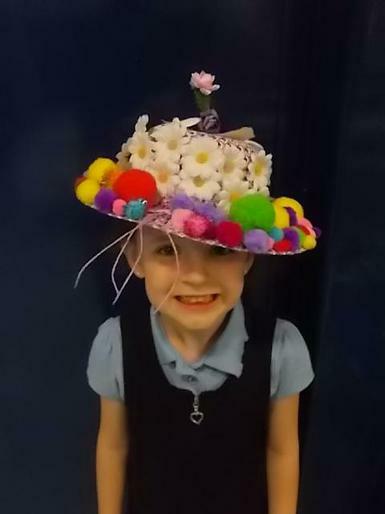 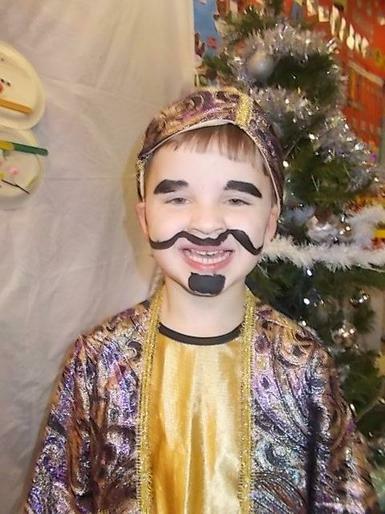 You'll get to see lots of examples of the fantastic work we do here, so keep on visiting us on our class webpage! 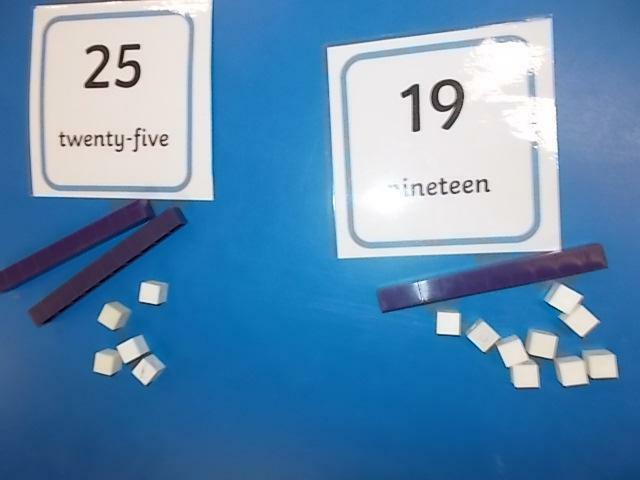 Learning about place value is SO important! 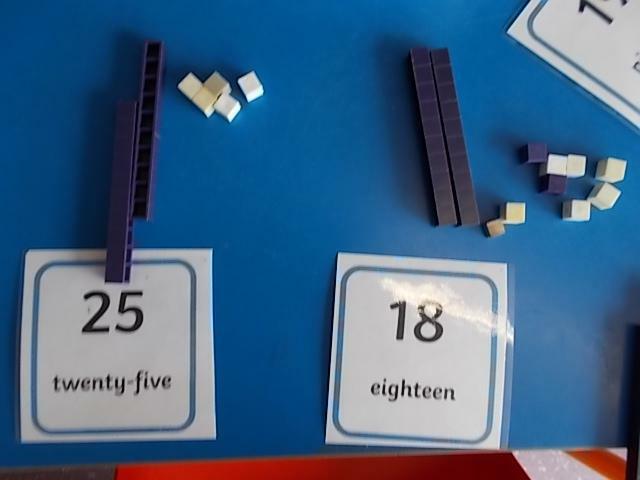 Make sure you know your tens and units everyone!